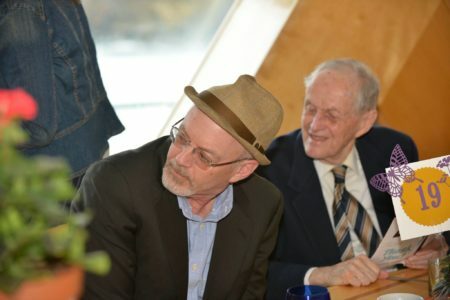 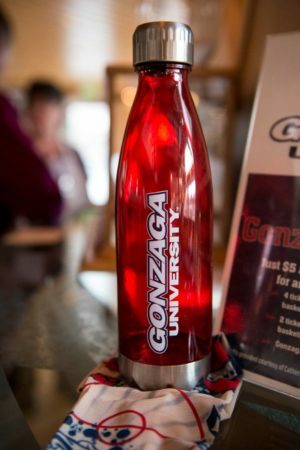 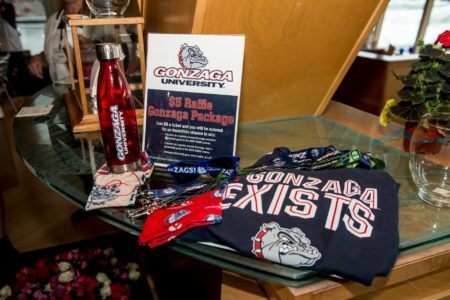 Thank you to all who attended spring fling 2019! 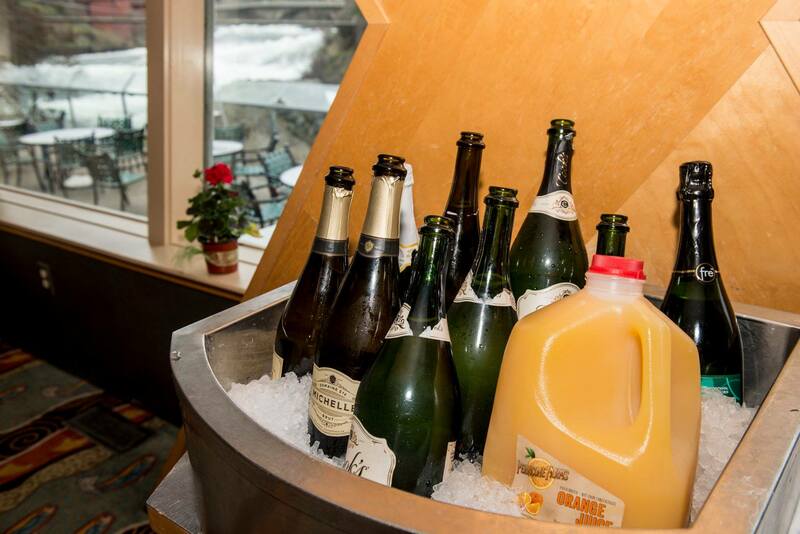 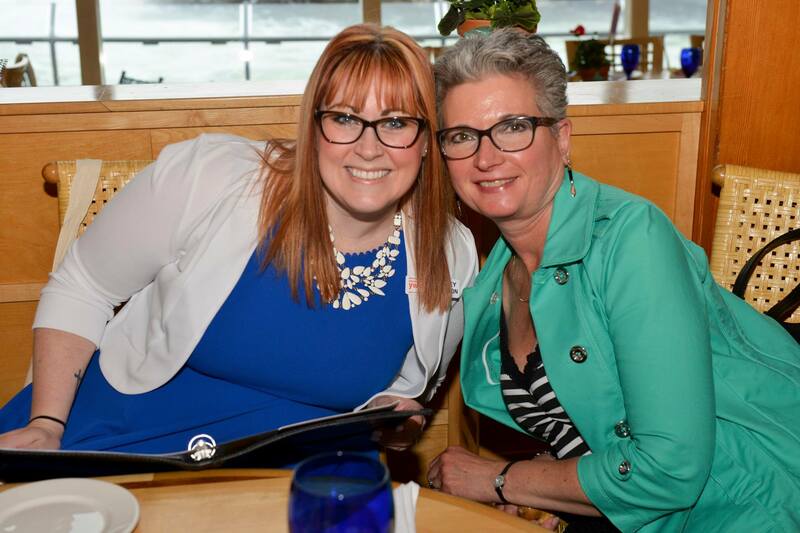 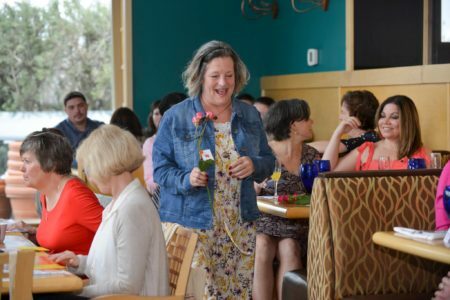 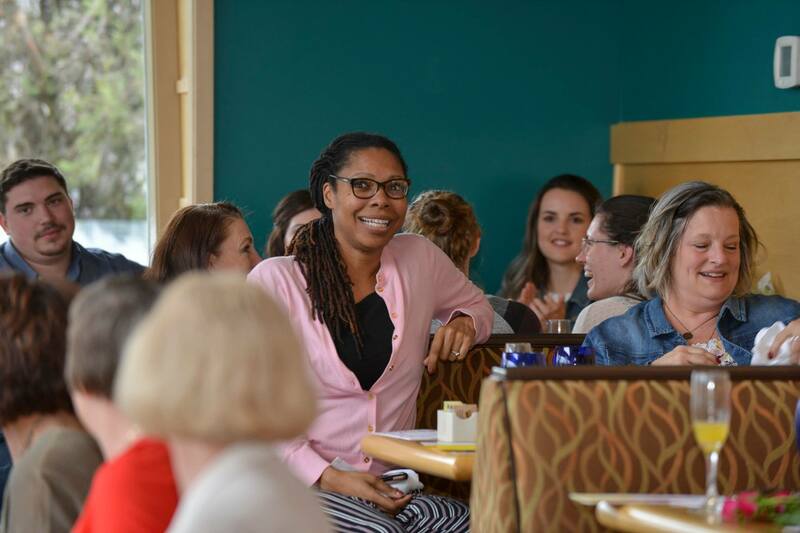 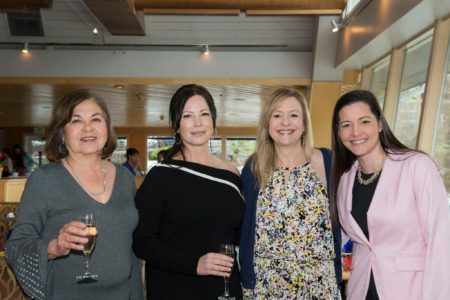 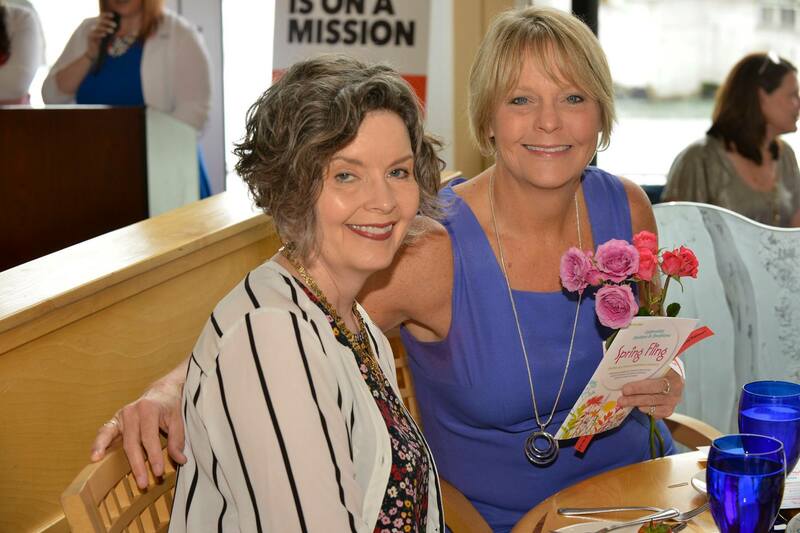 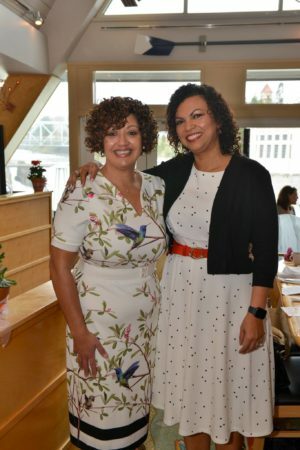 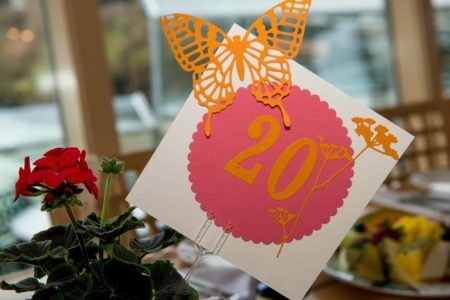 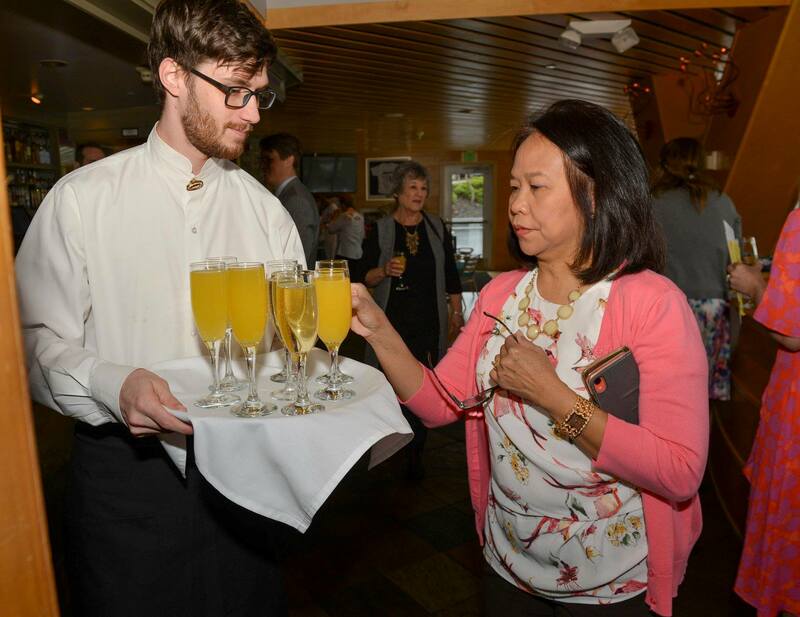 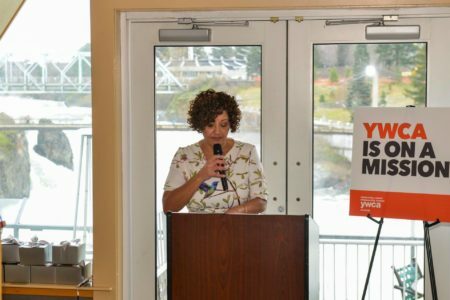 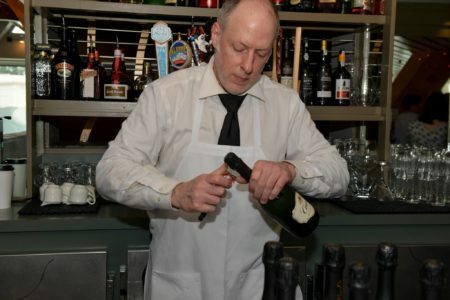 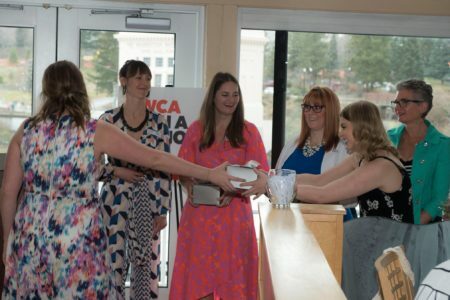 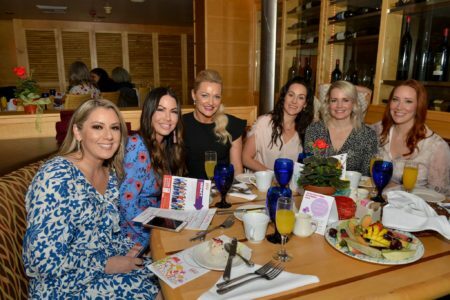 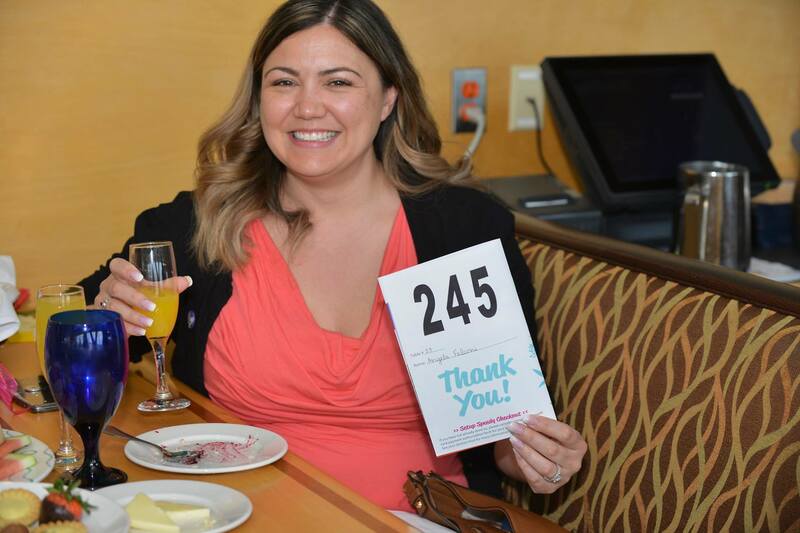 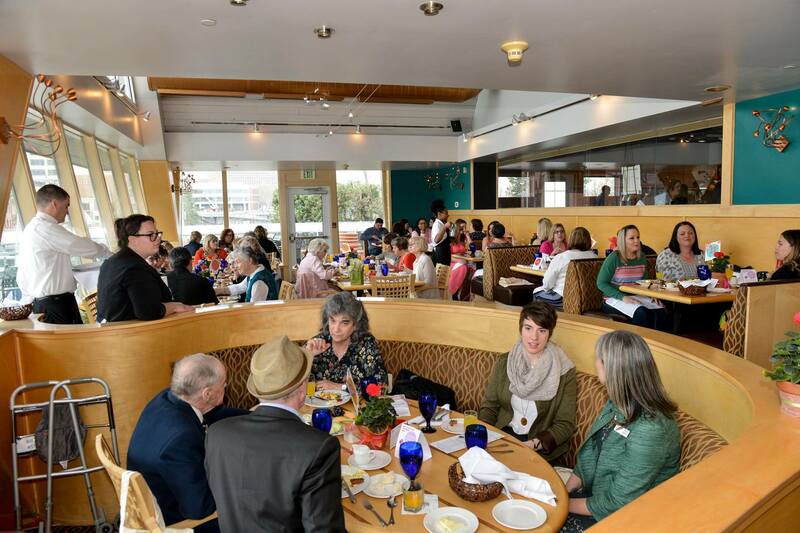 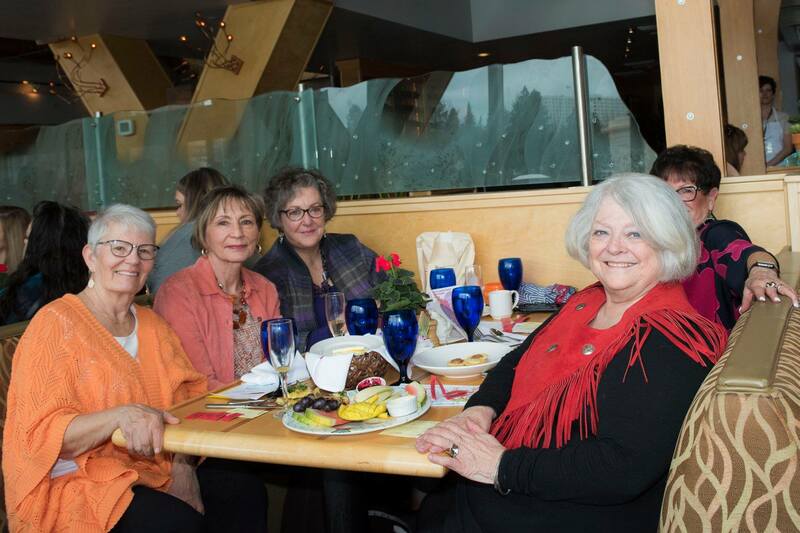 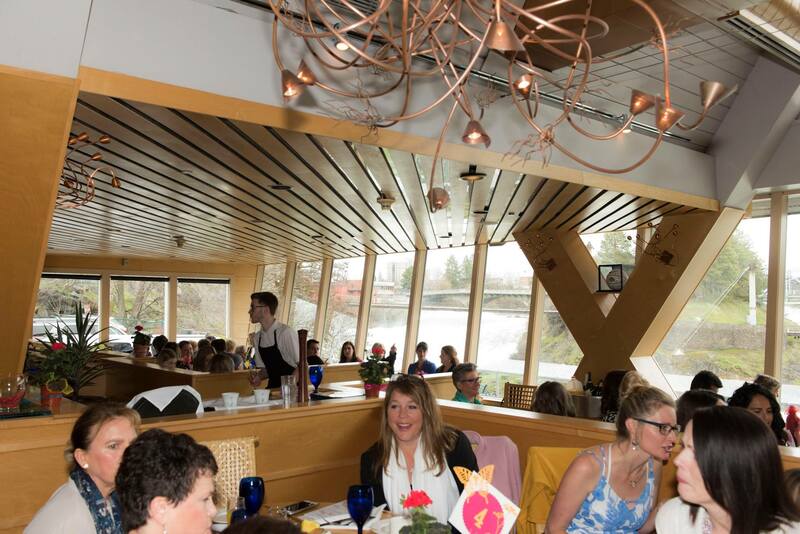 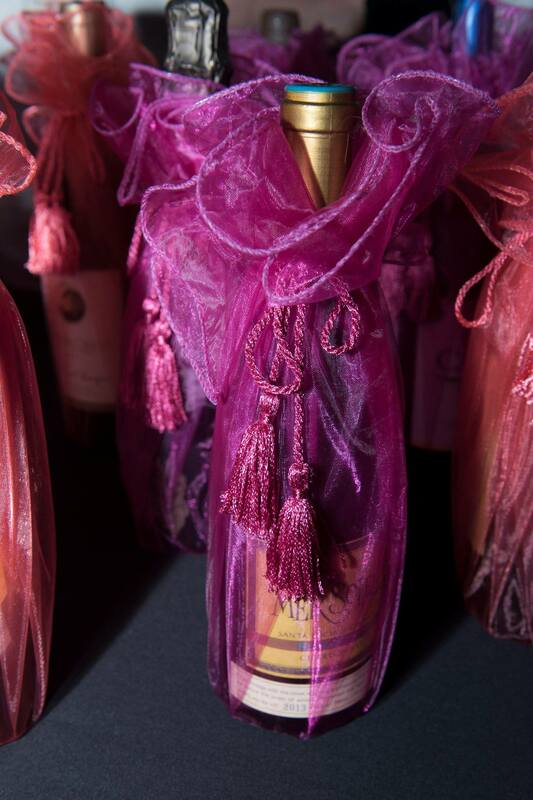 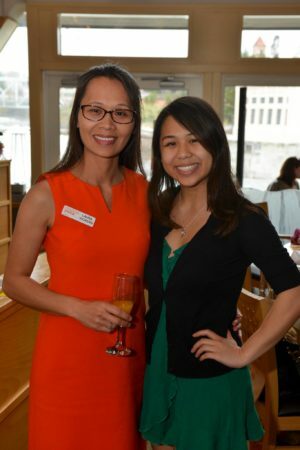 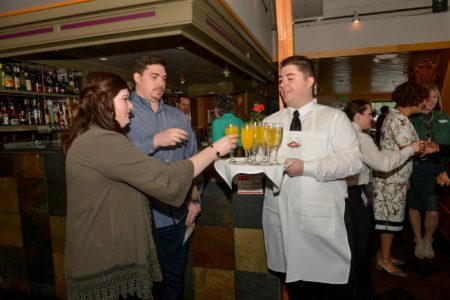 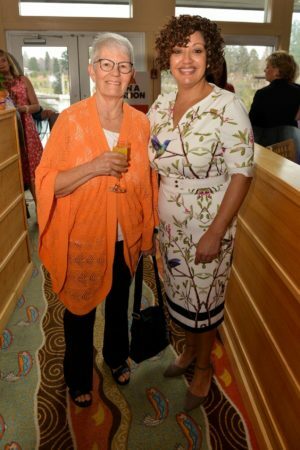 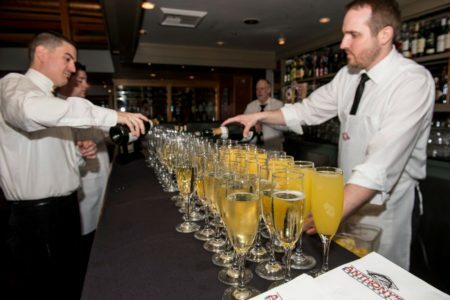 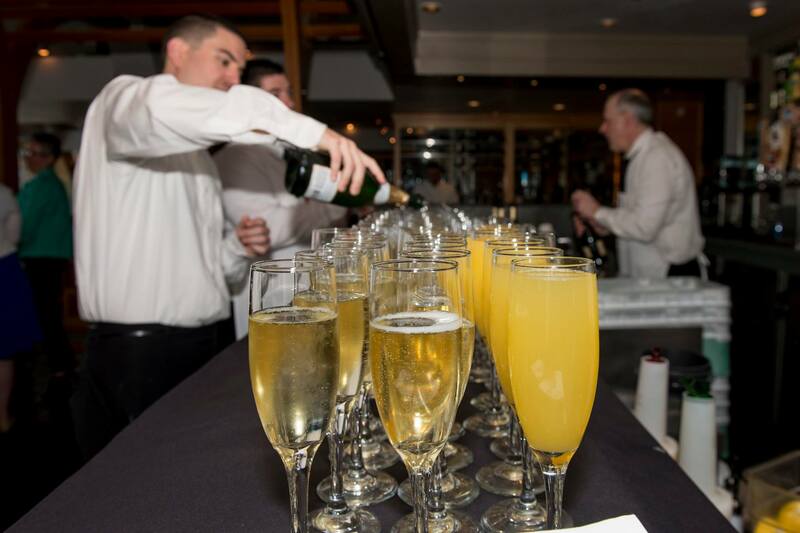 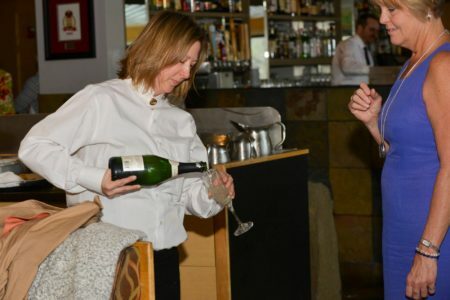 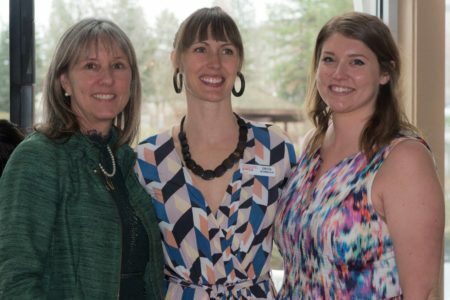 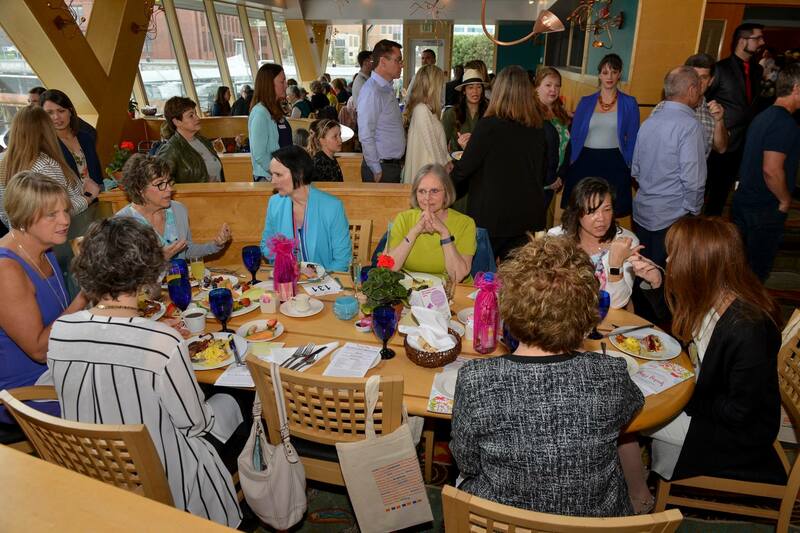 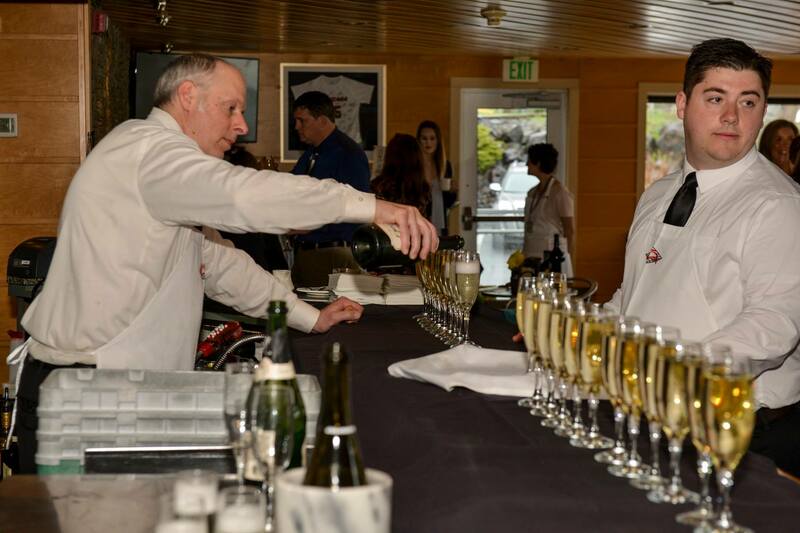 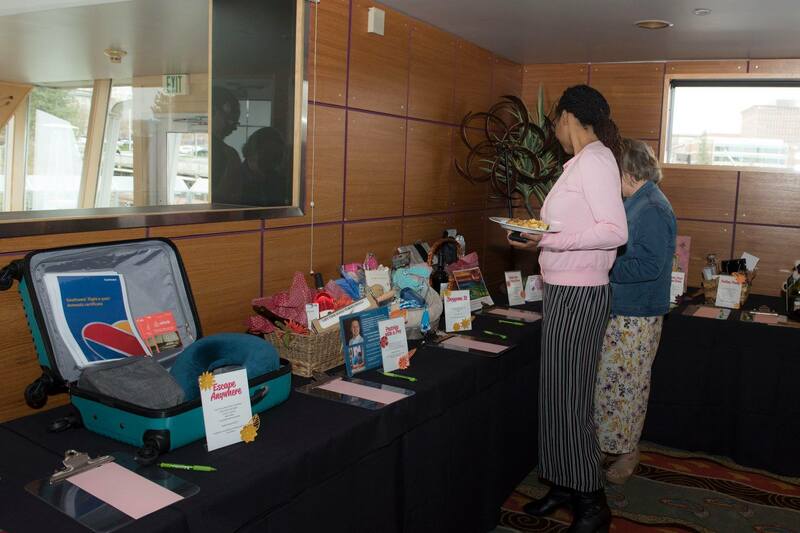 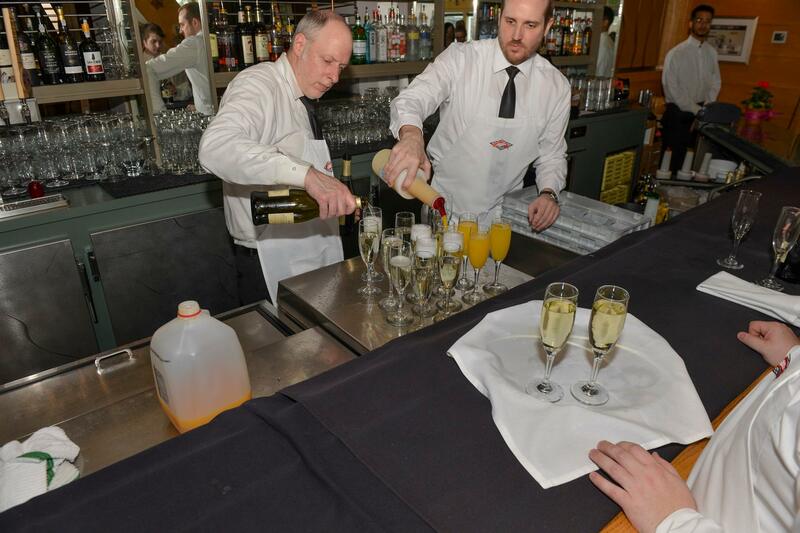 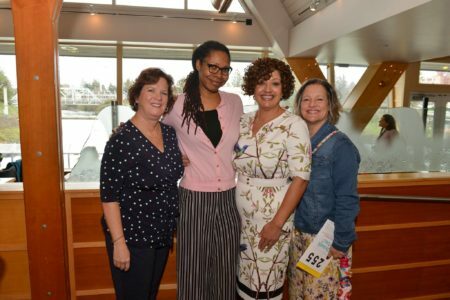 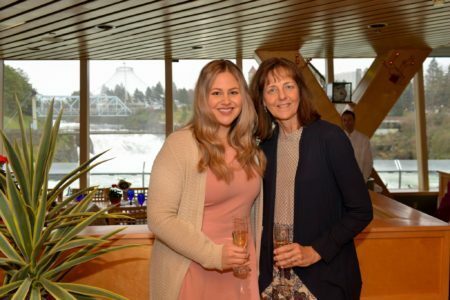 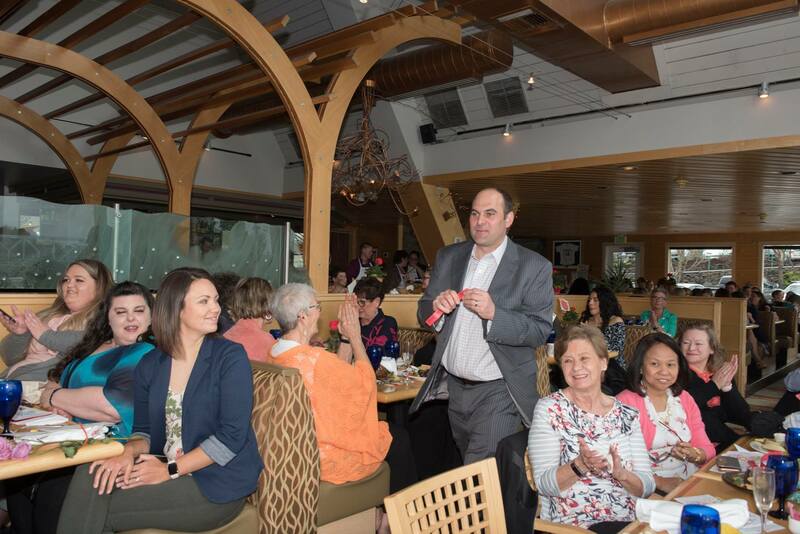 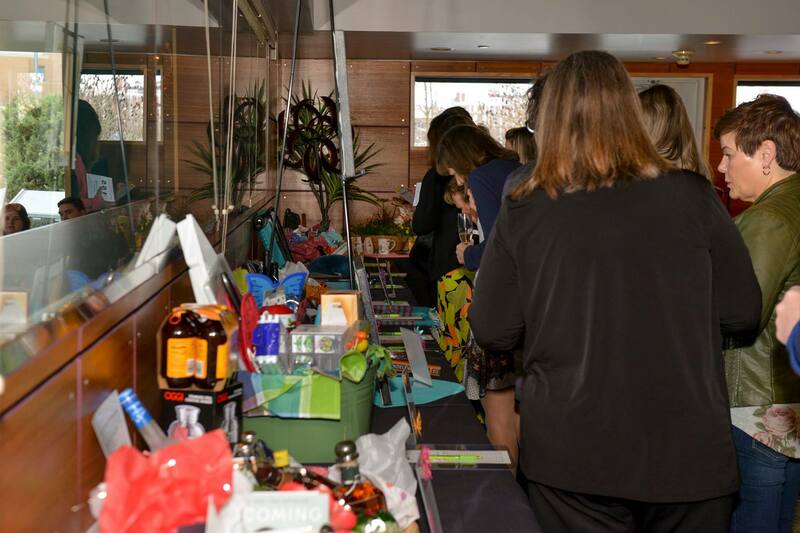 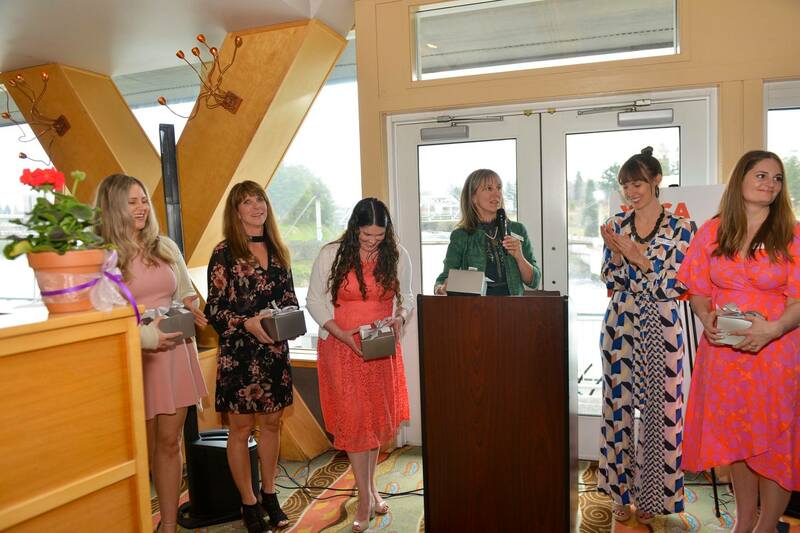 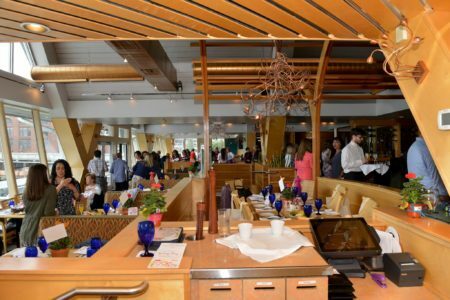 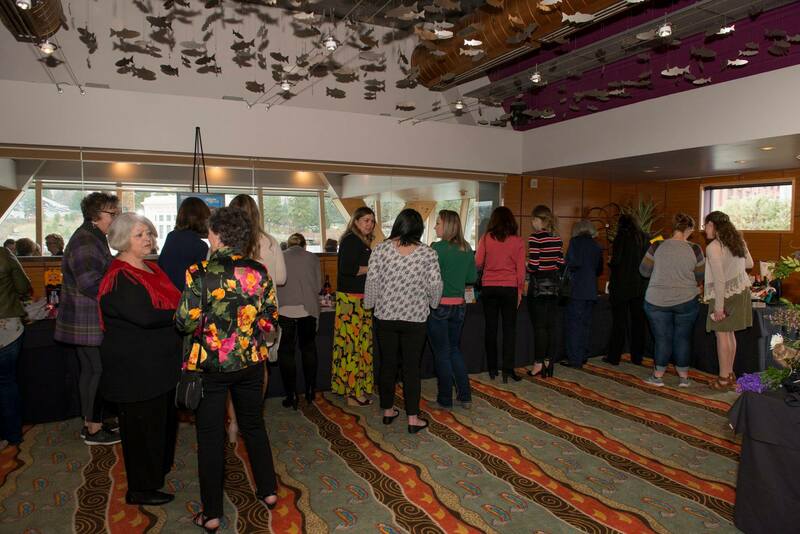 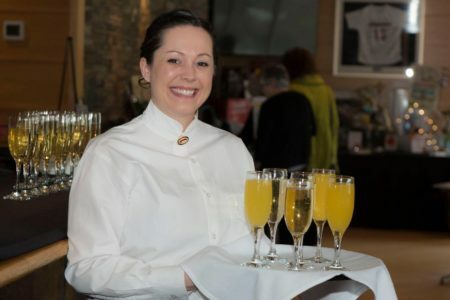 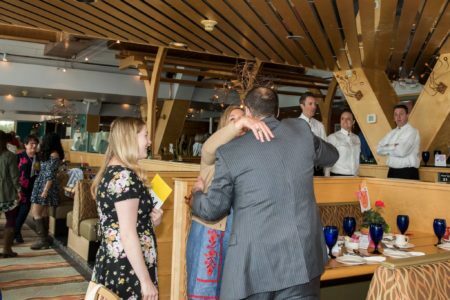 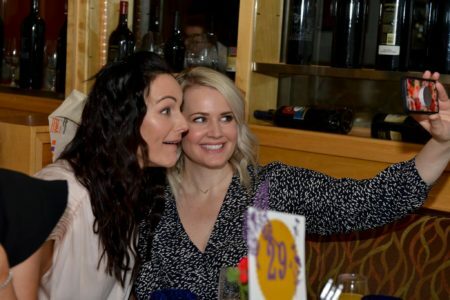 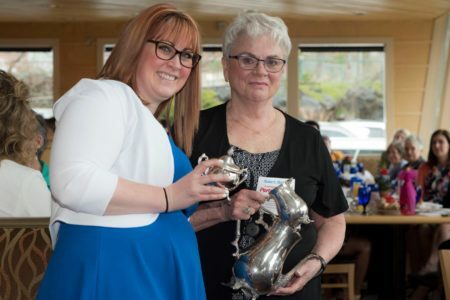 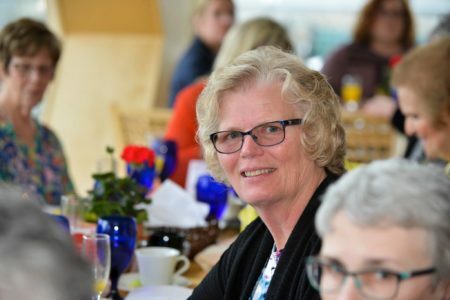 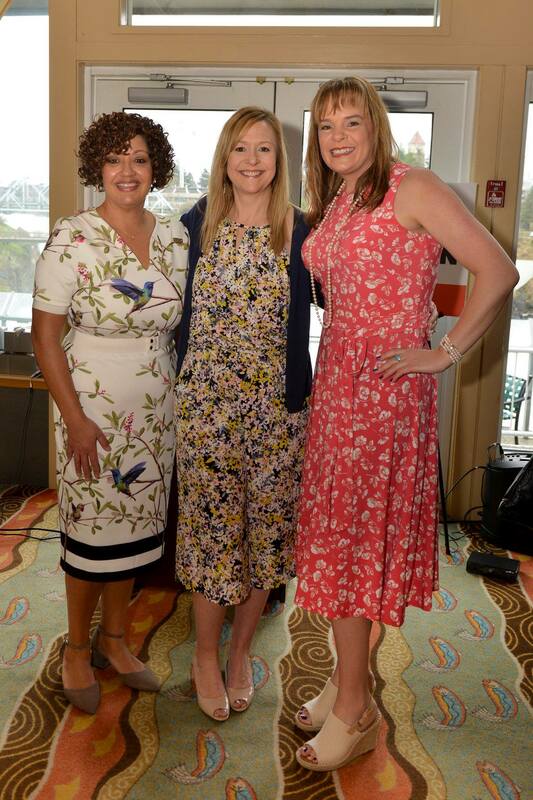 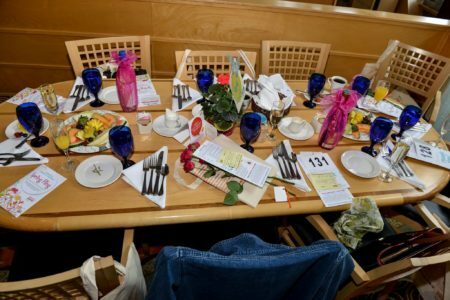 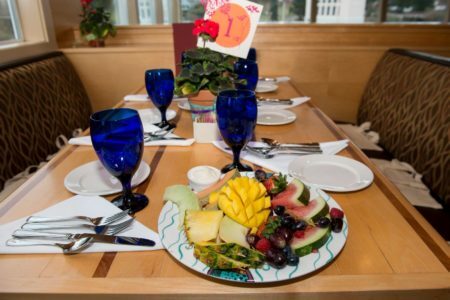 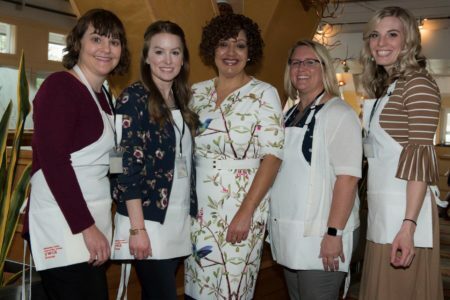 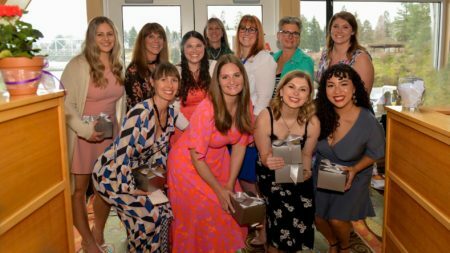 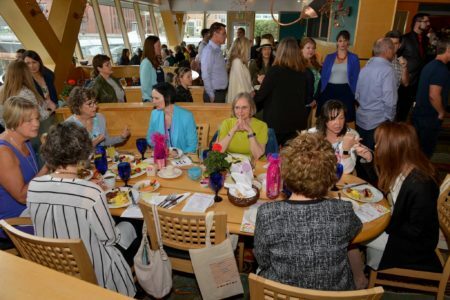 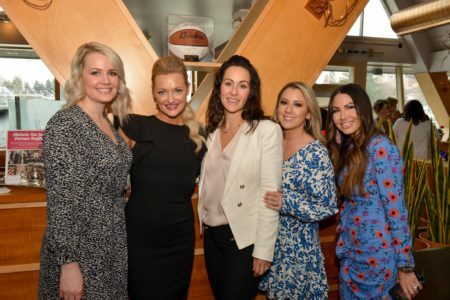 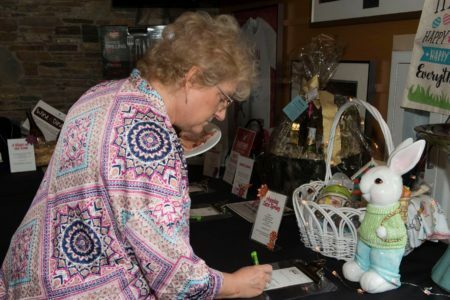 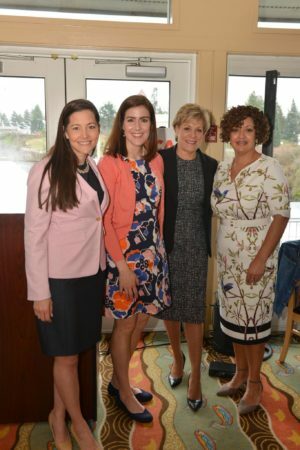 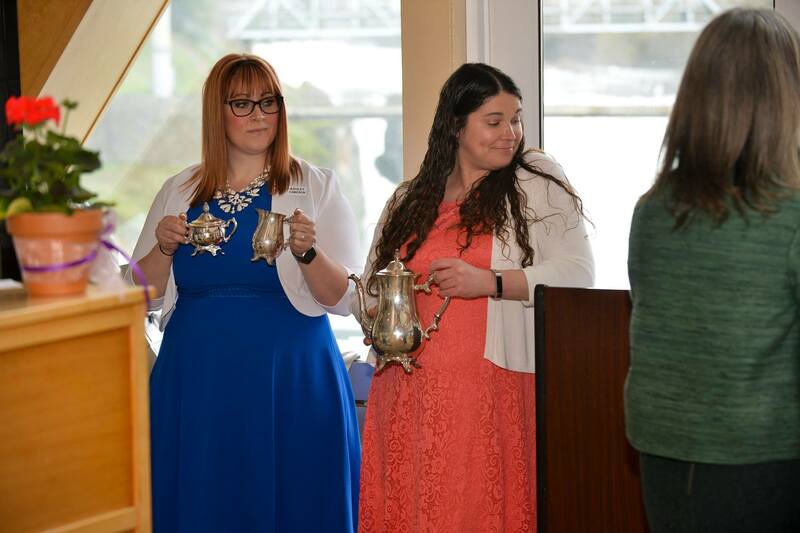 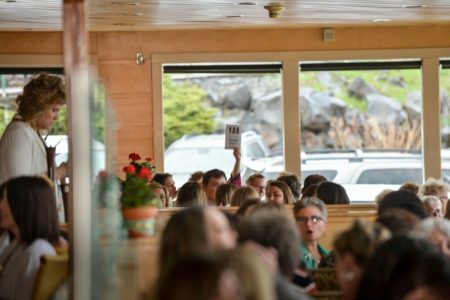 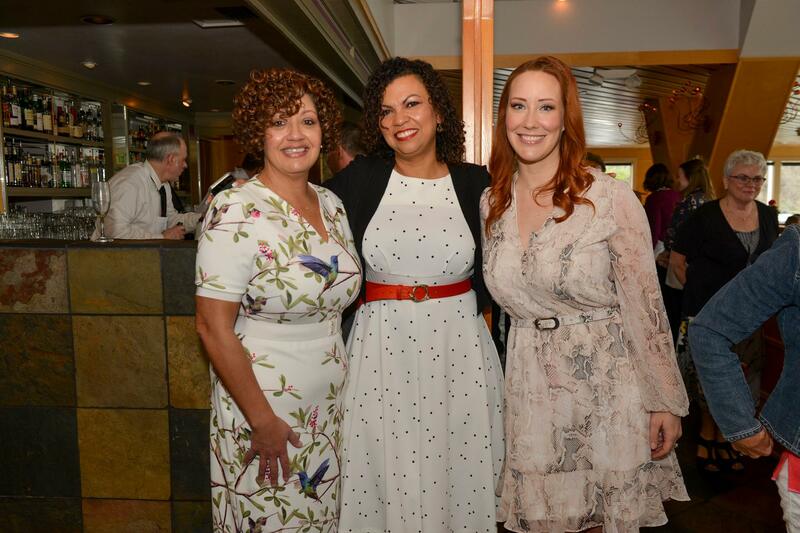 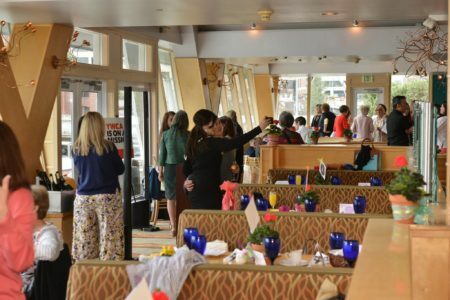 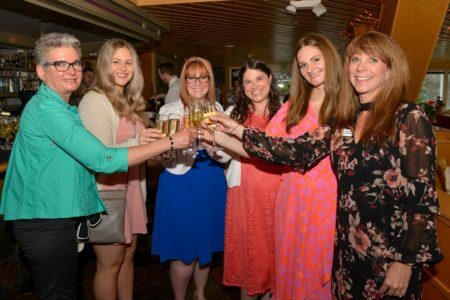 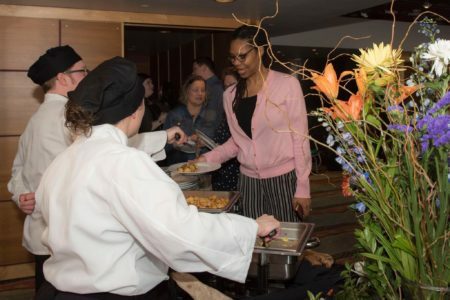 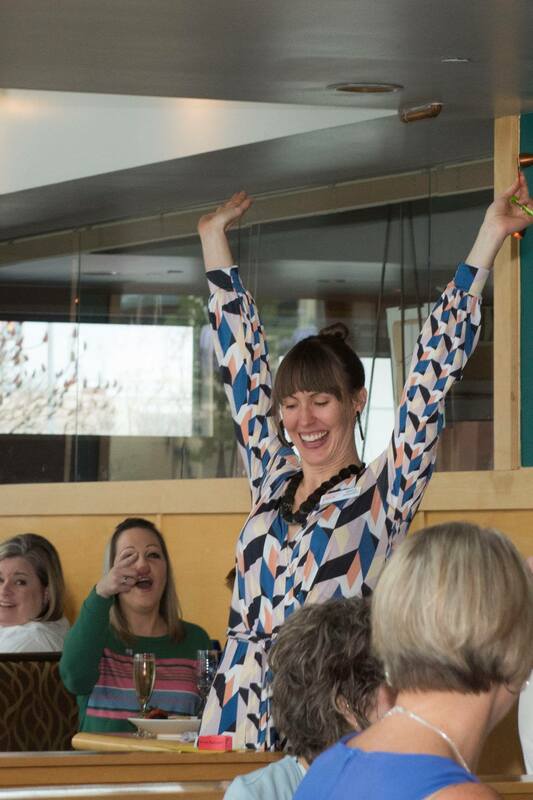 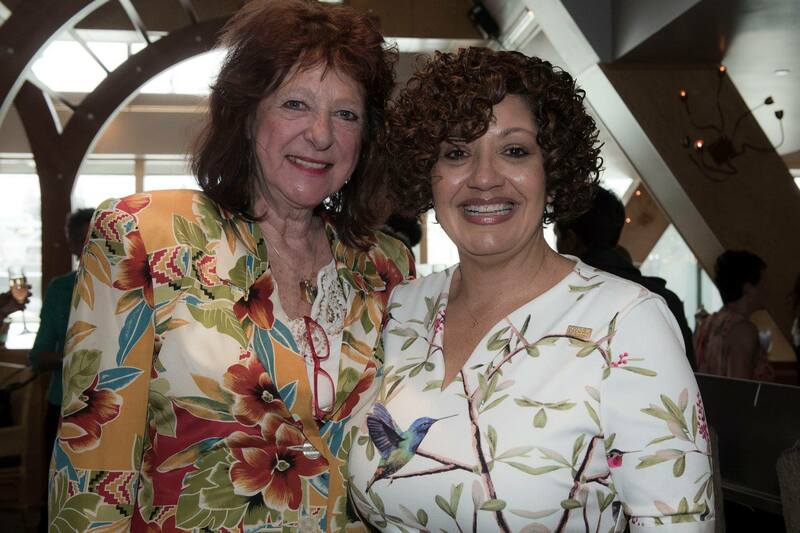 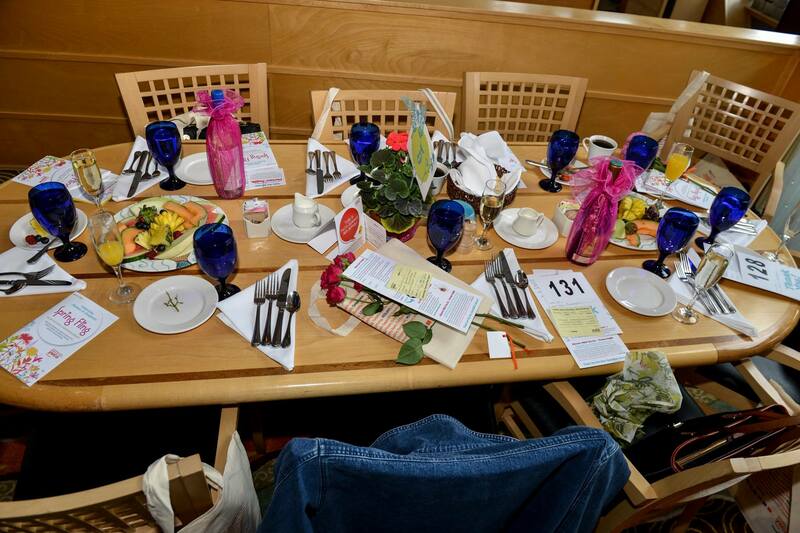 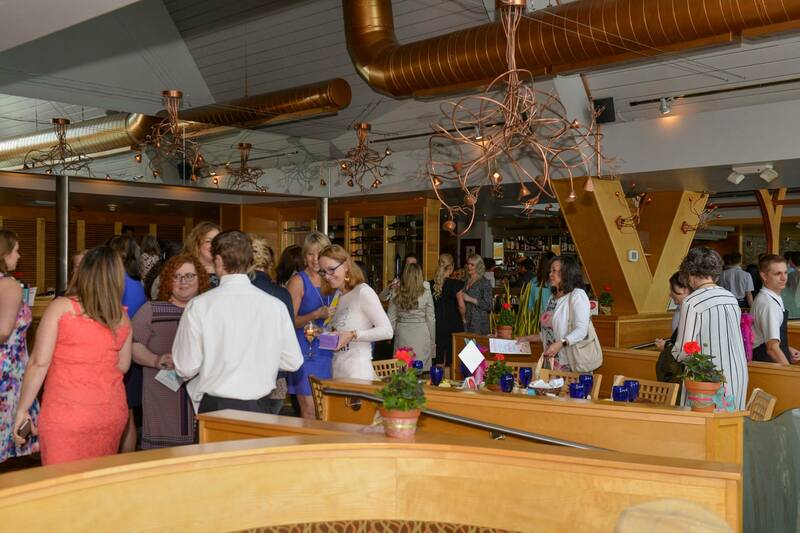 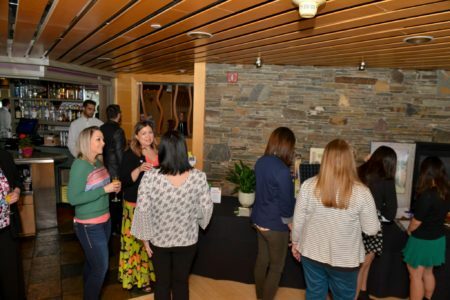 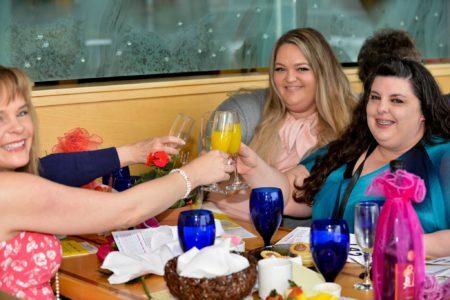 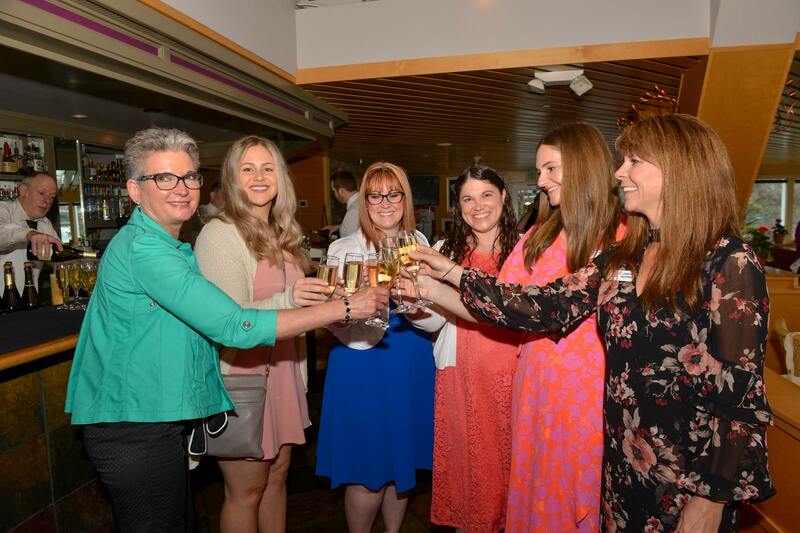 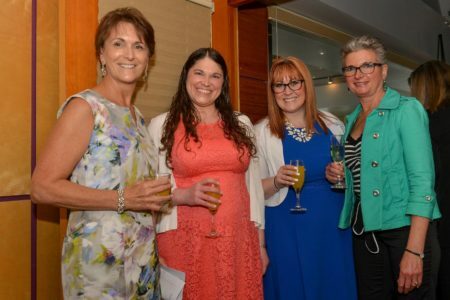 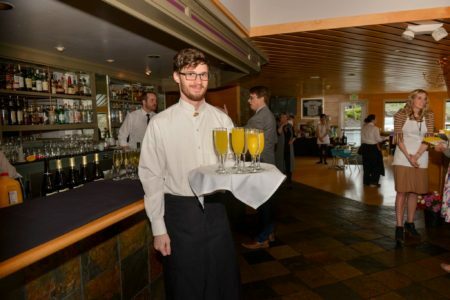 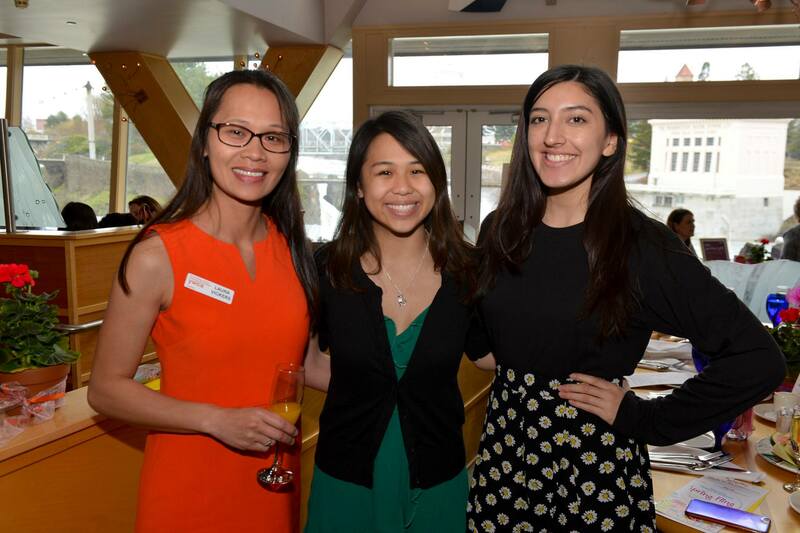 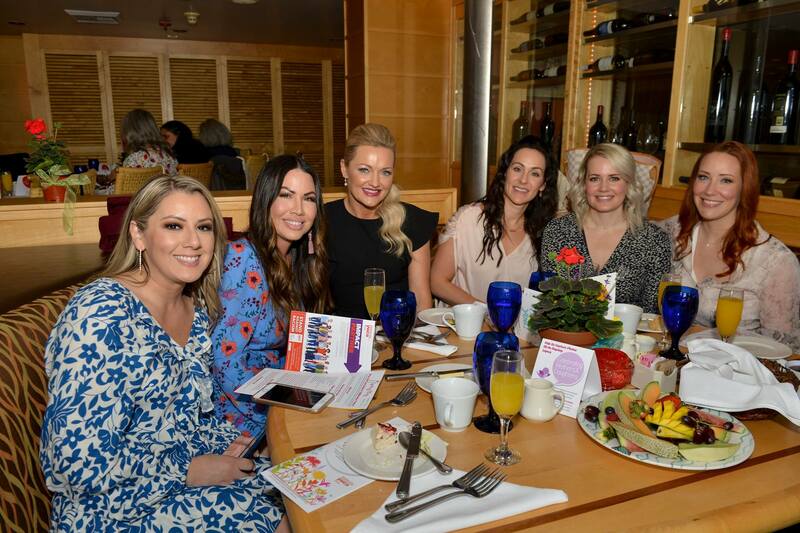 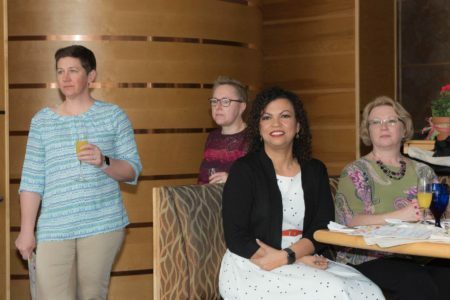 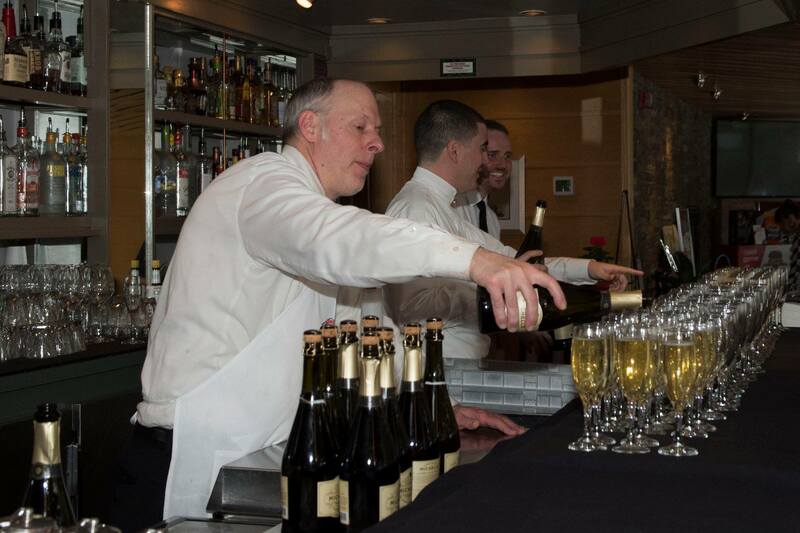 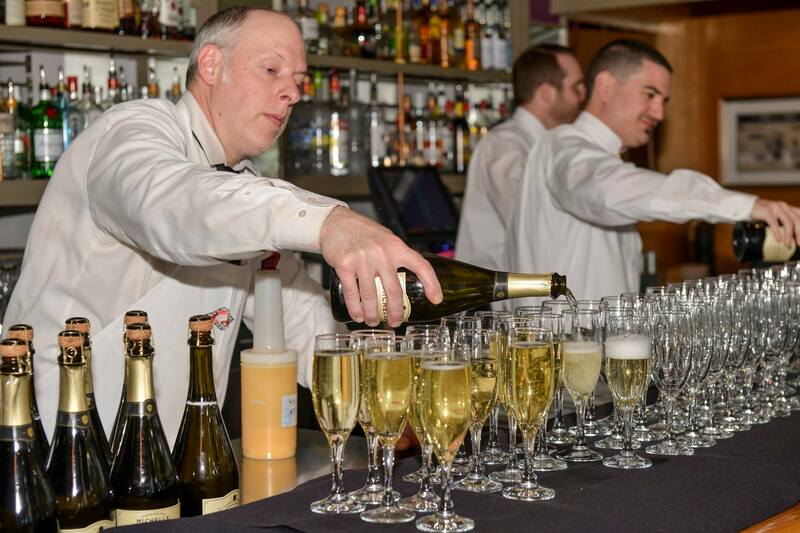 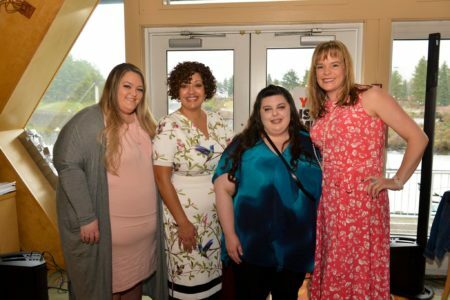 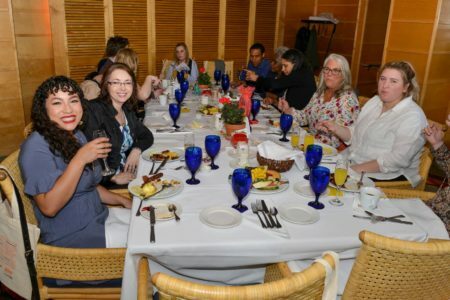 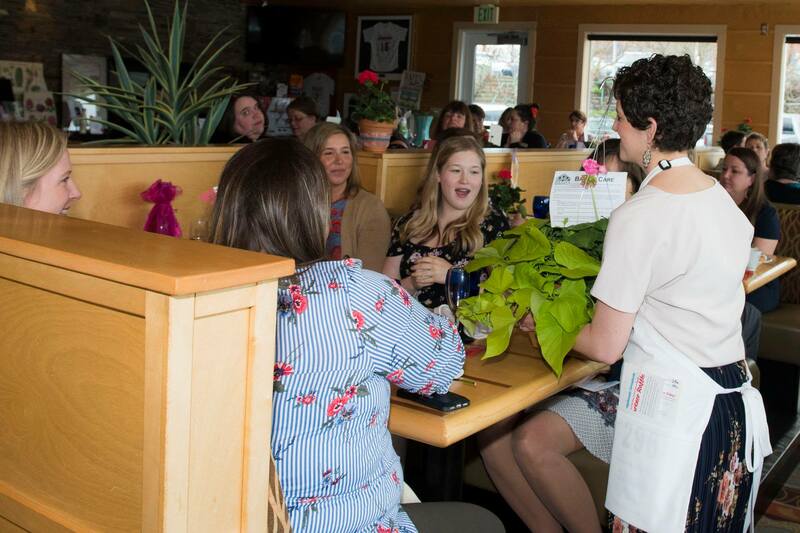 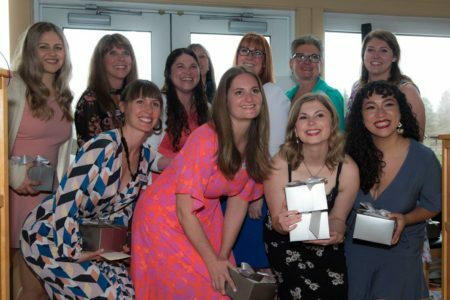 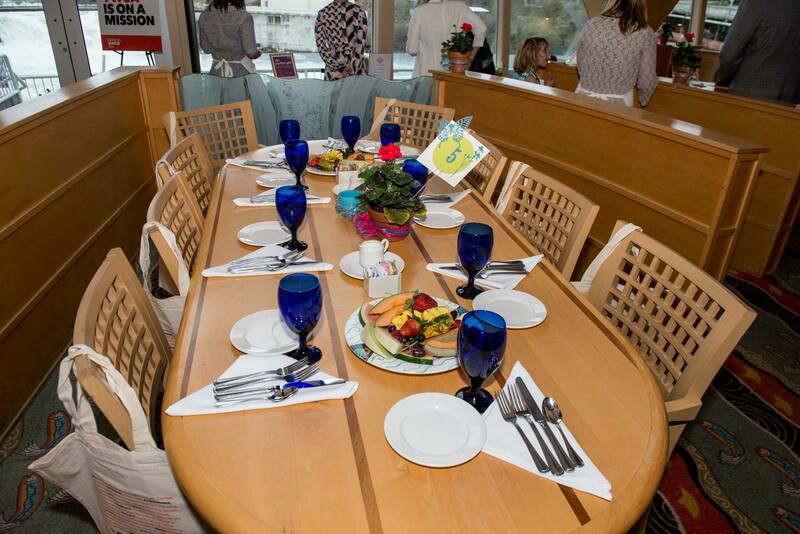 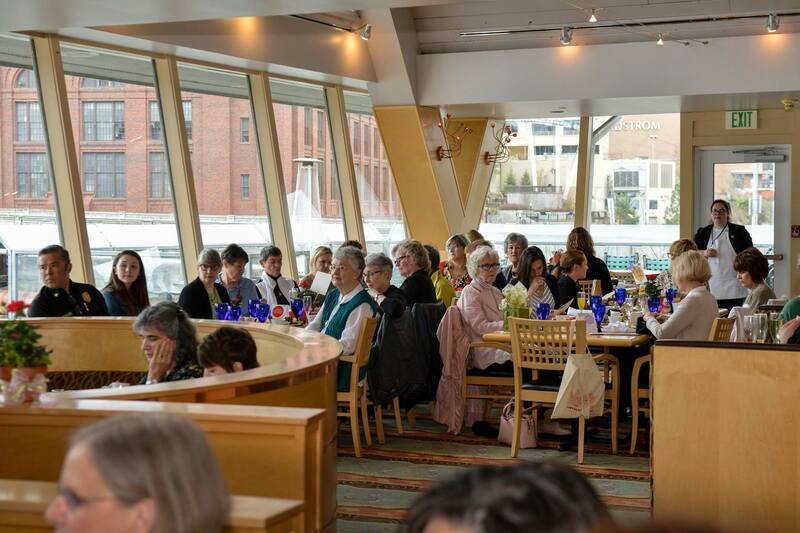 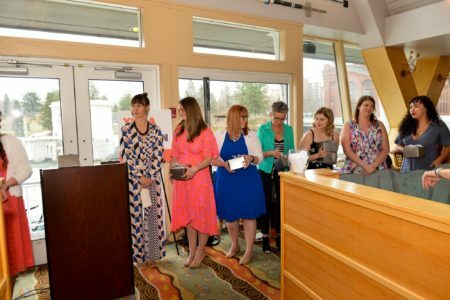 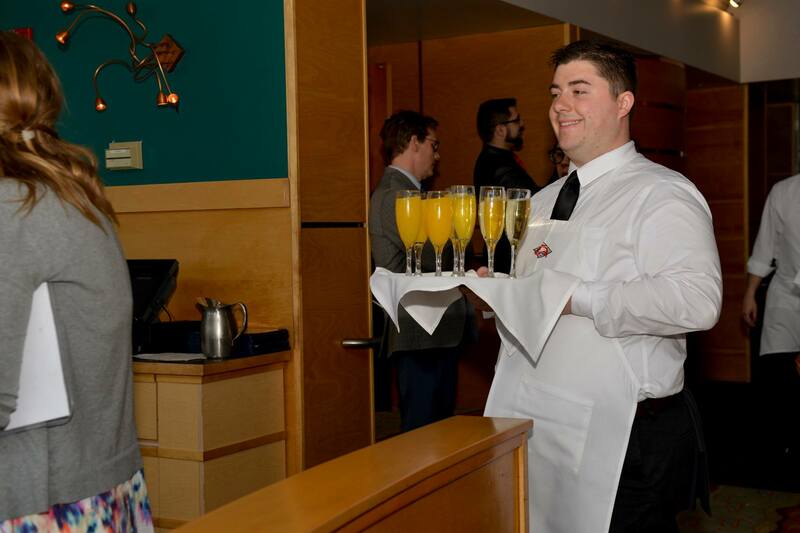 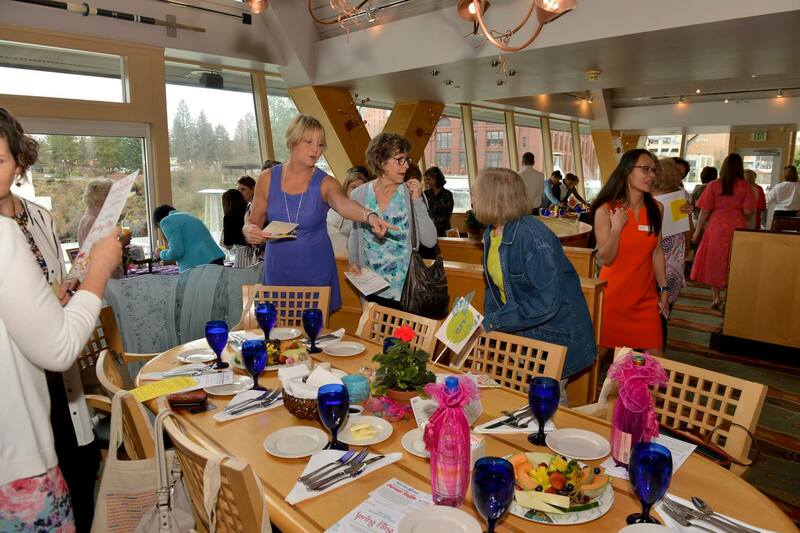 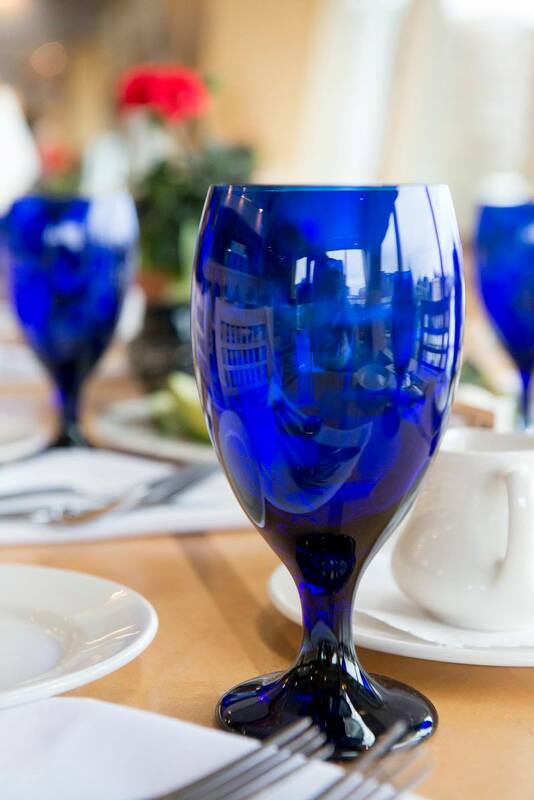 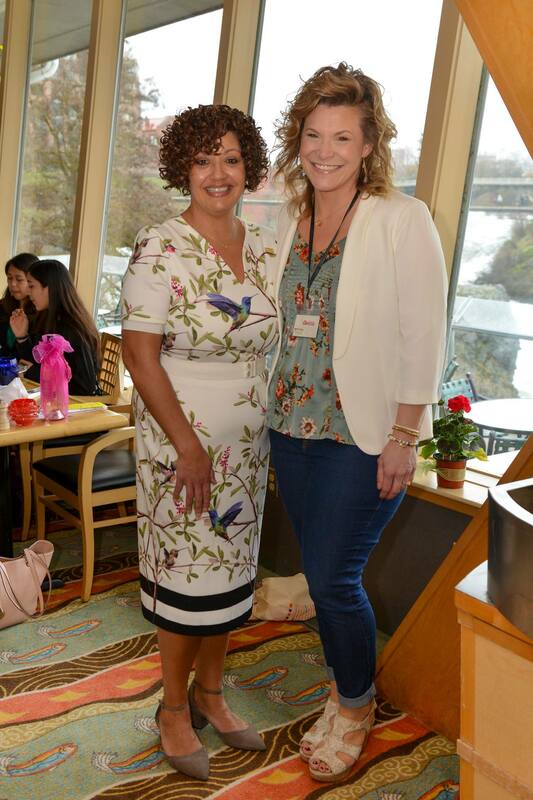 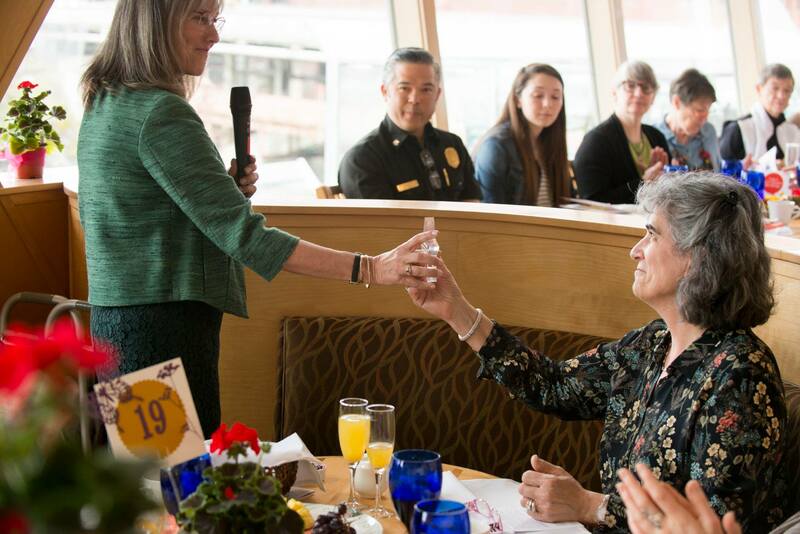 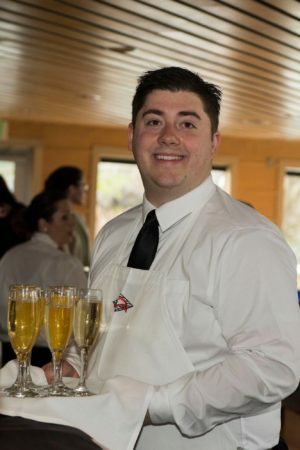 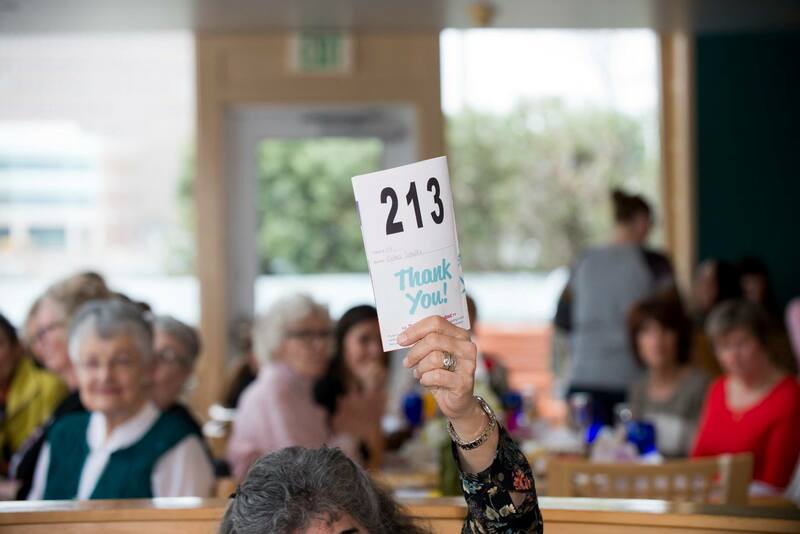 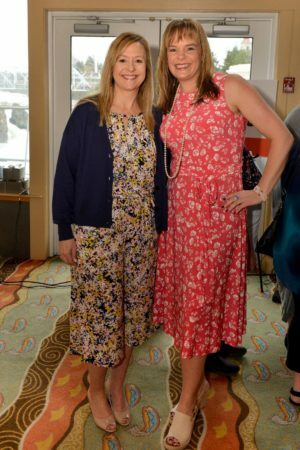 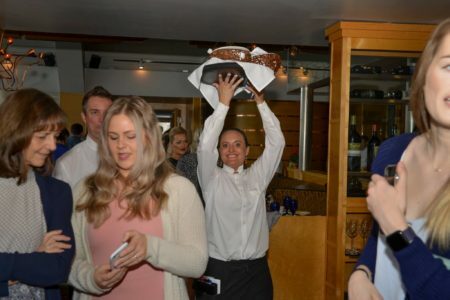 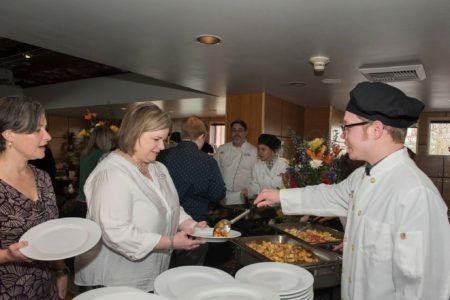 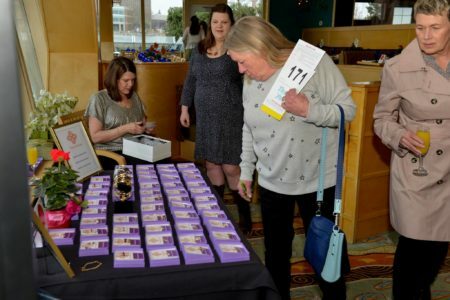 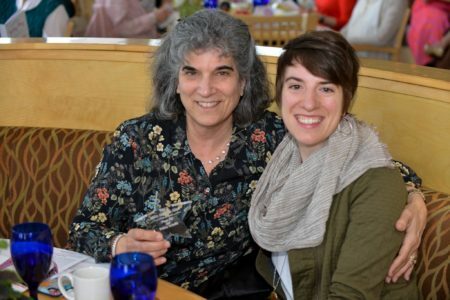 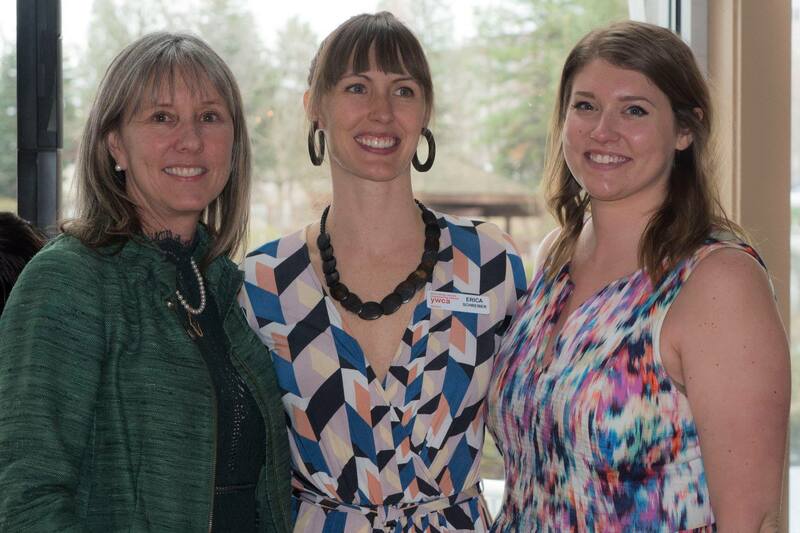 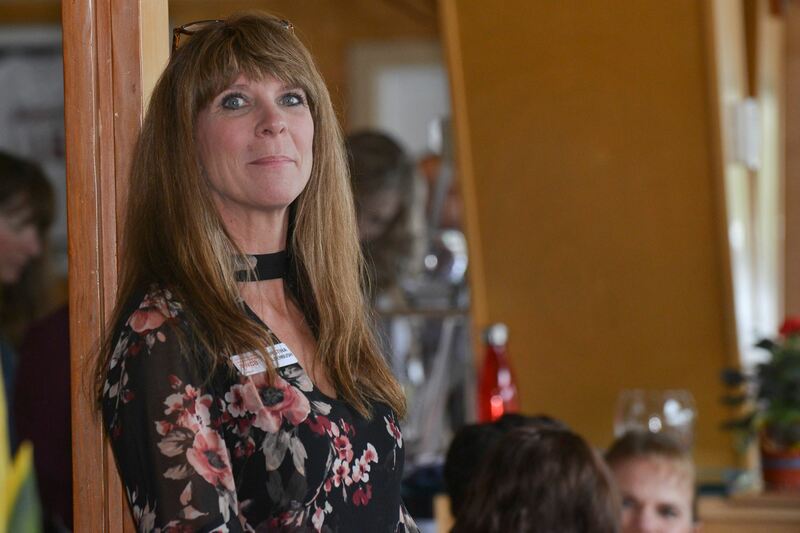 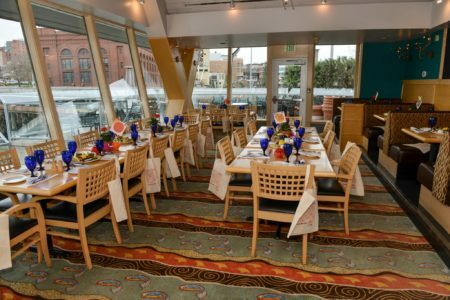 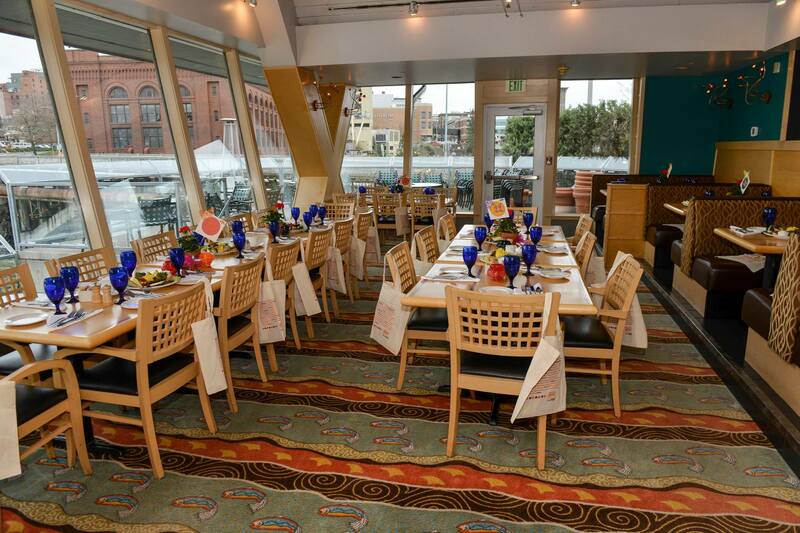 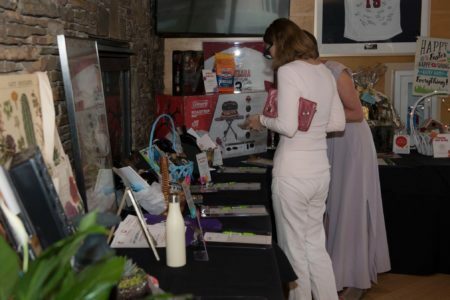 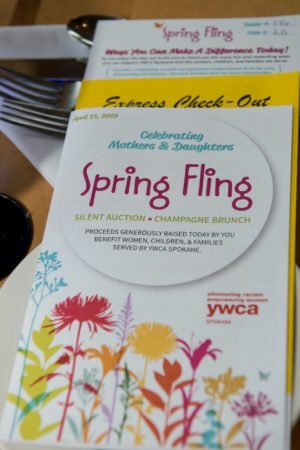 We are so grateful to all who came to YWCA Spokane’s Spring Fling fundraiser and champagne brunch on Saturday, April 13th, 2019! 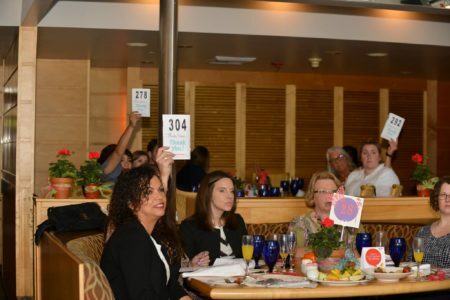 Together, we raised over $39,000 to support vital programs and services for women, children, and families impacted by domestic violence, homelessness, and unemployment. 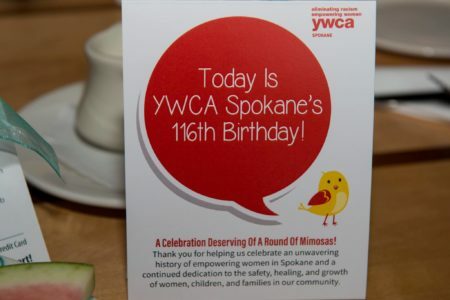 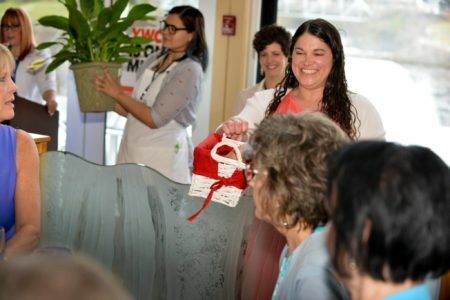 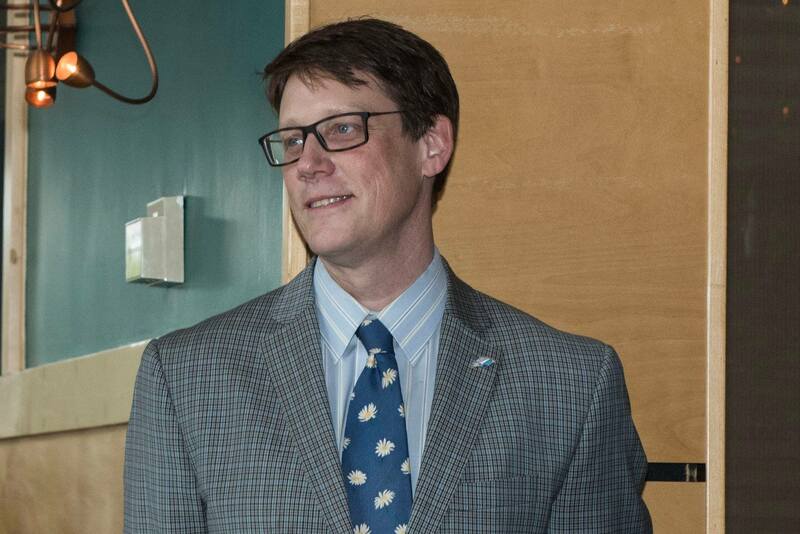 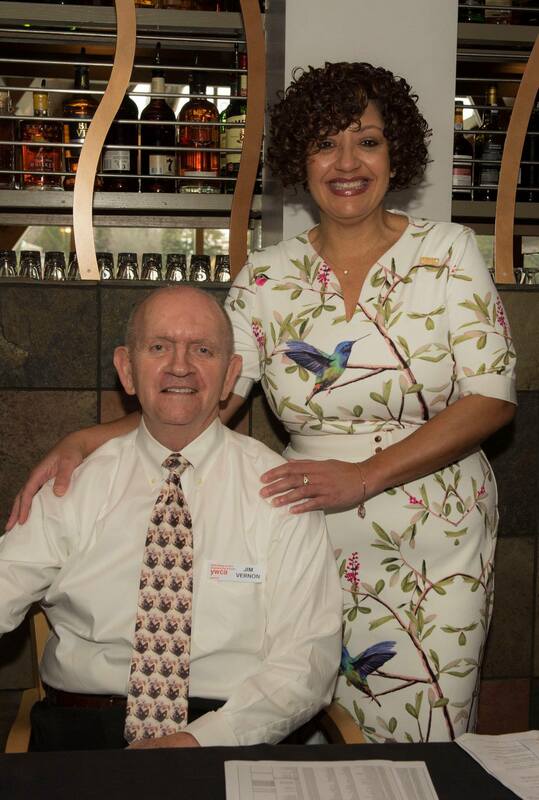 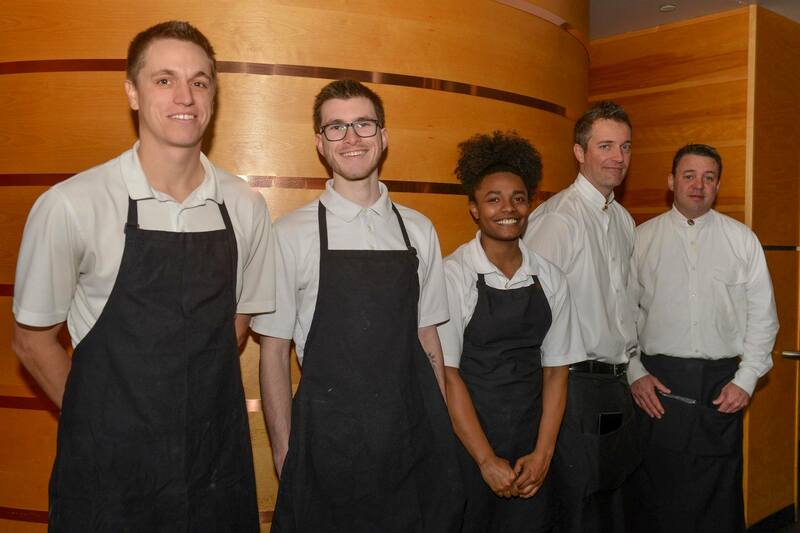 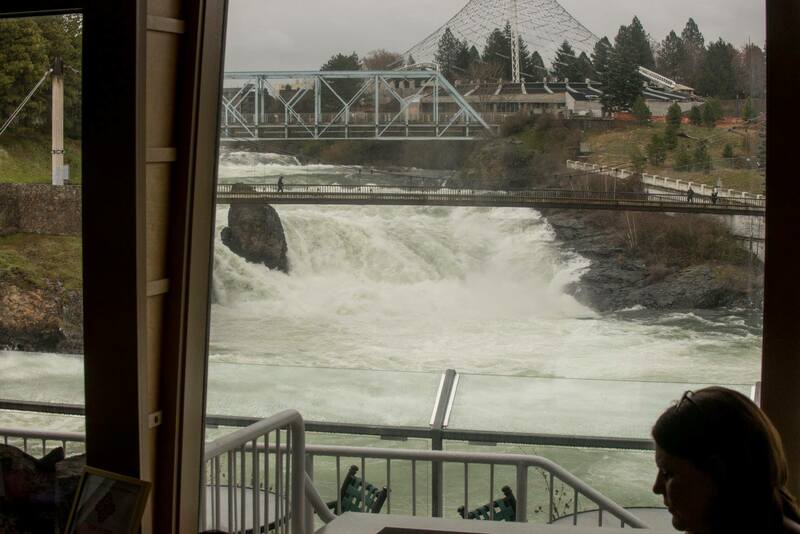 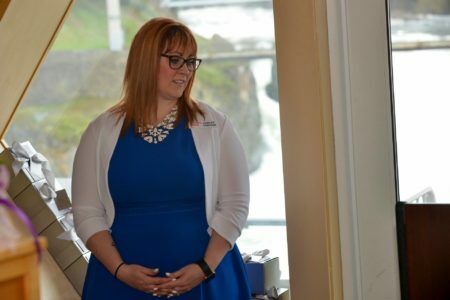 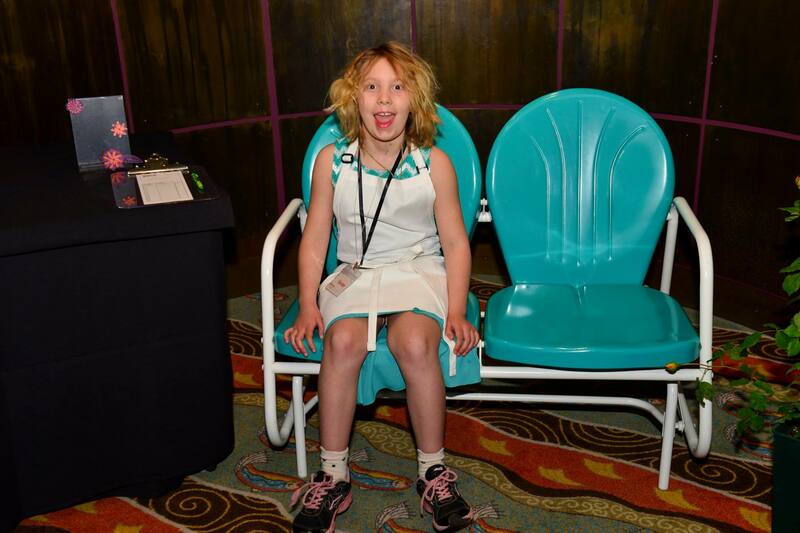 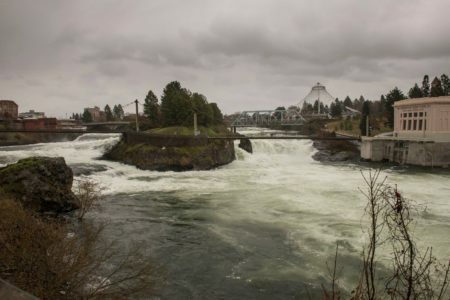 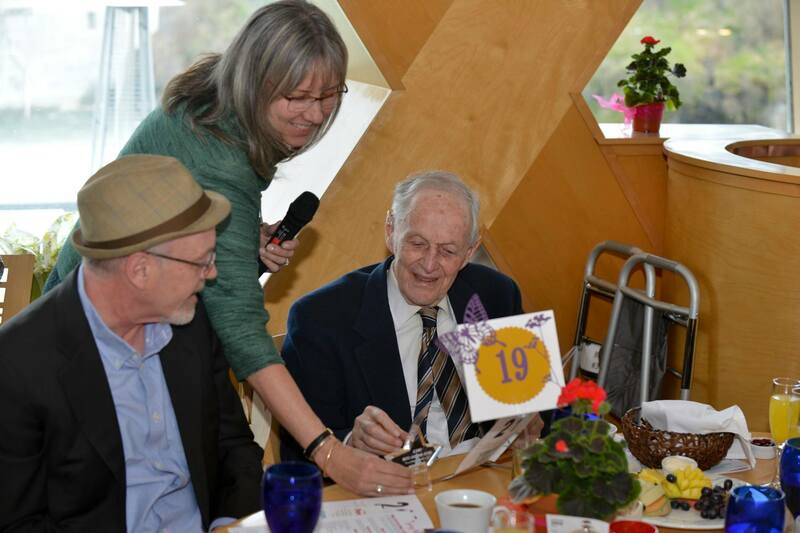 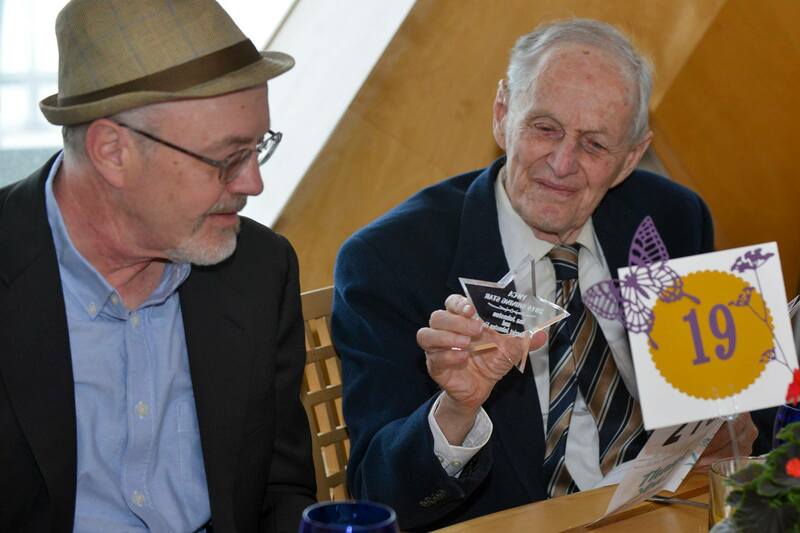 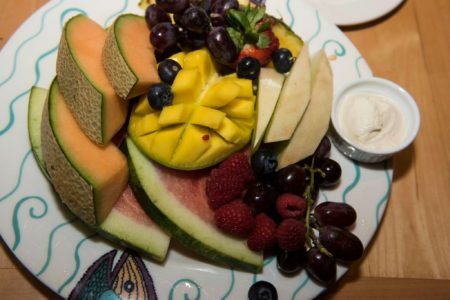 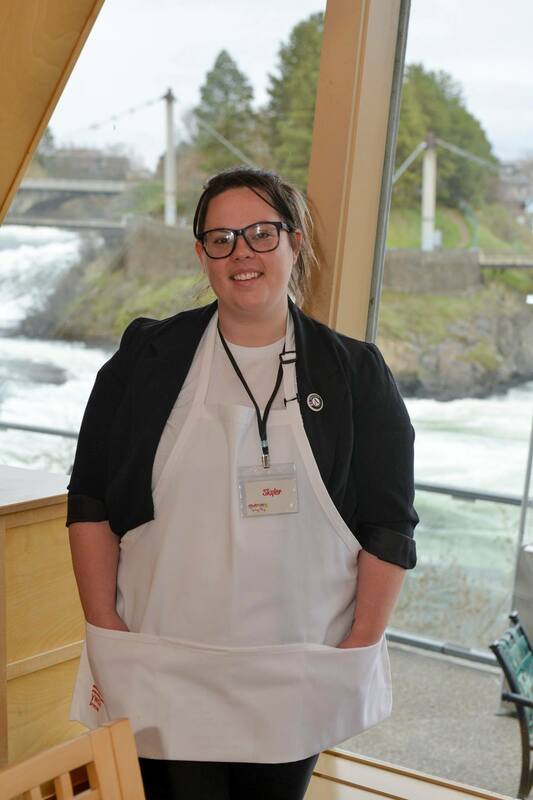 Spokane’s deep care for those we serve was palpable. Thank you to all who came. 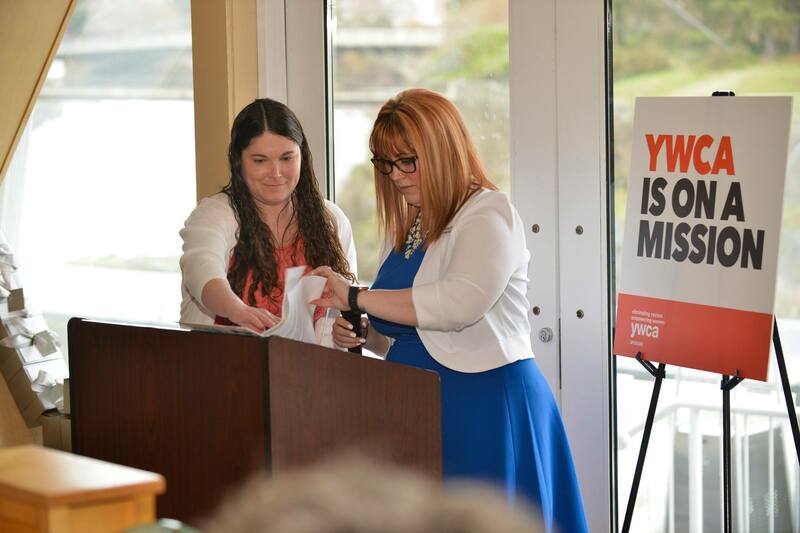 You truly made an impact! 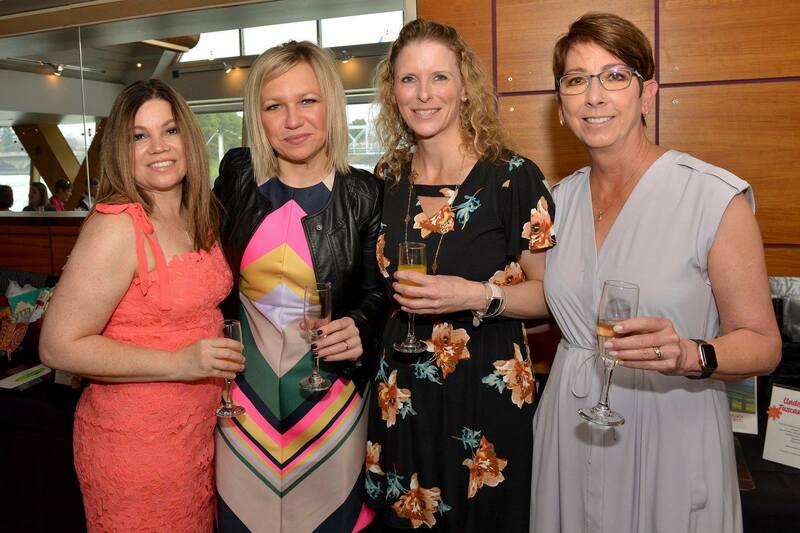 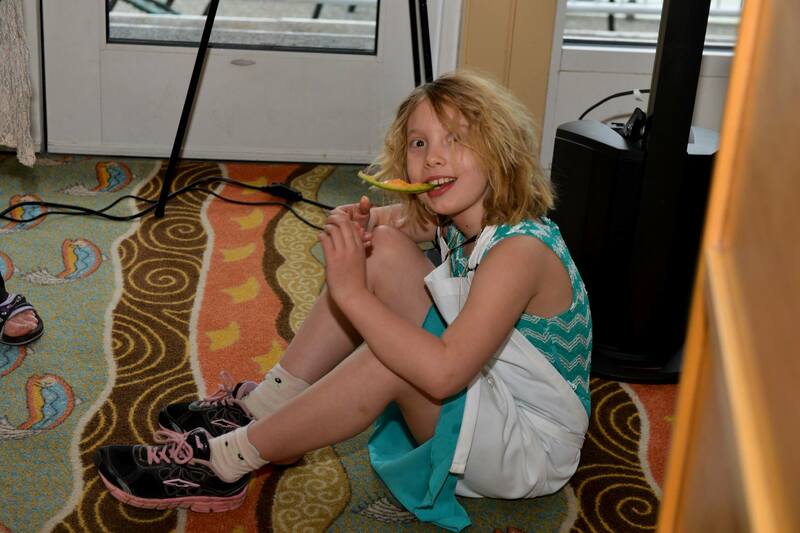 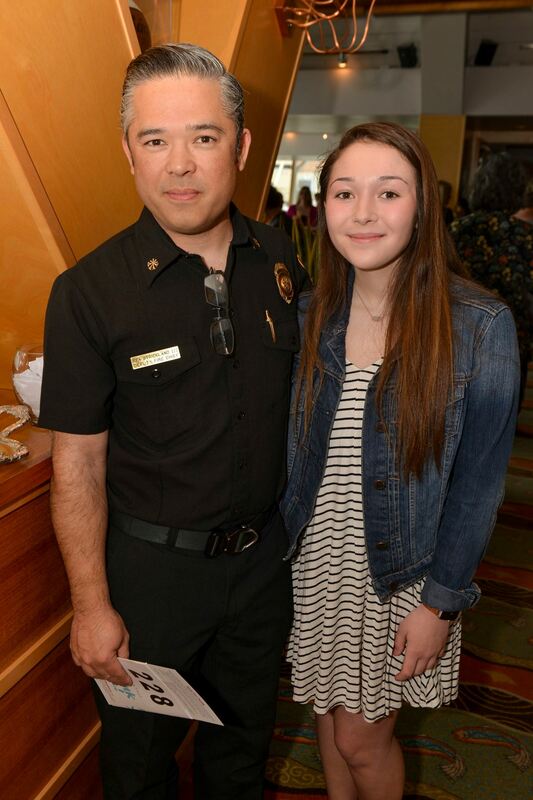 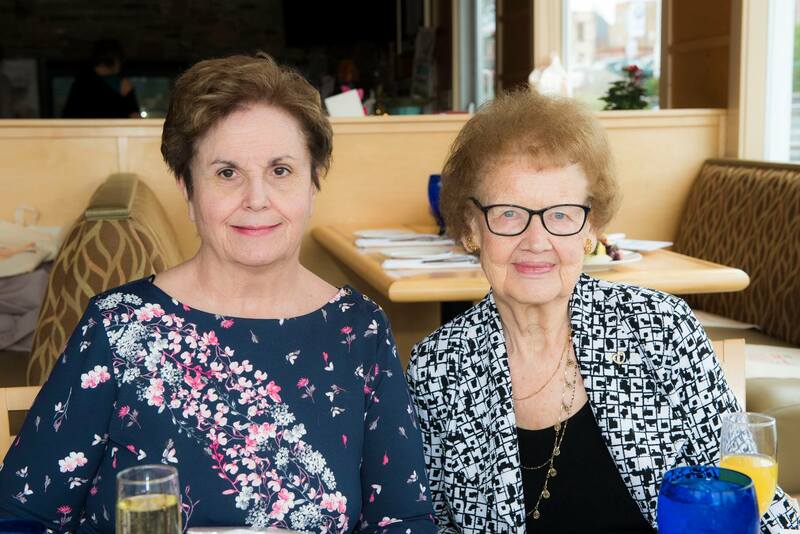 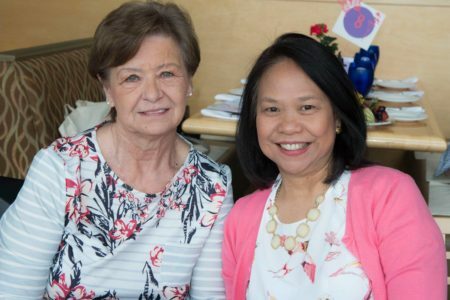 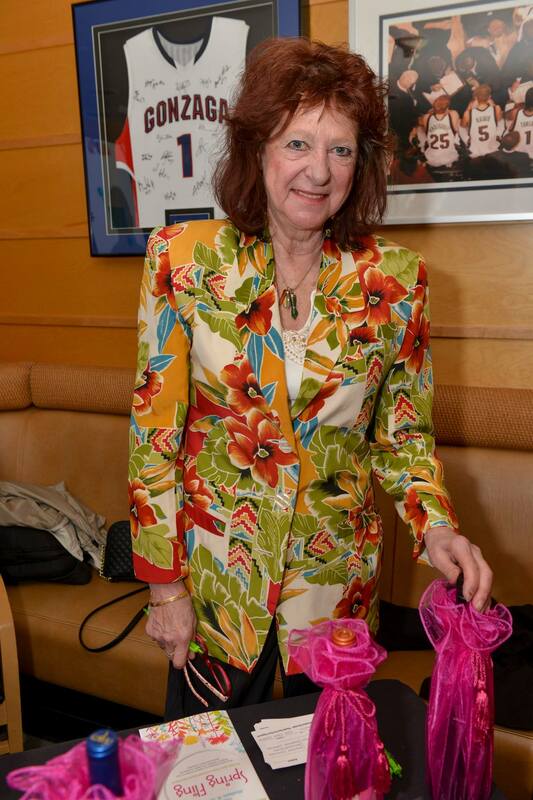 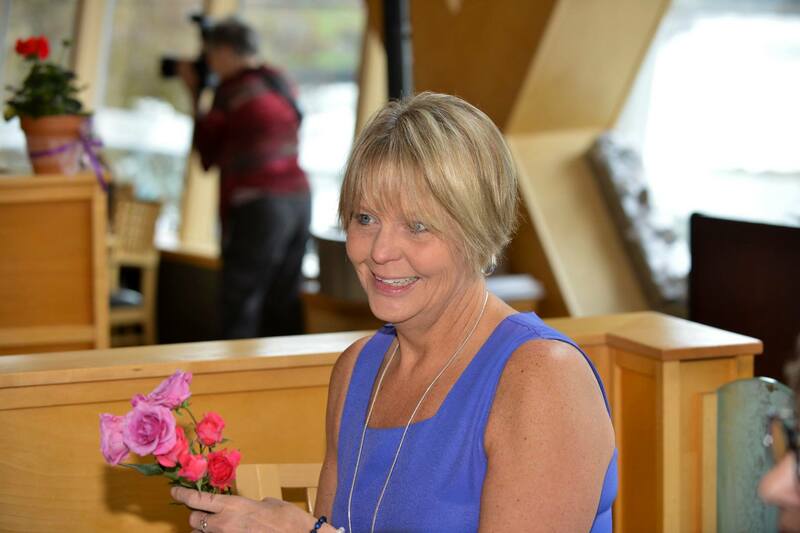 Thank you to James and Kathy Mangis Photography for capturing wonderful memories from Spring Fling! 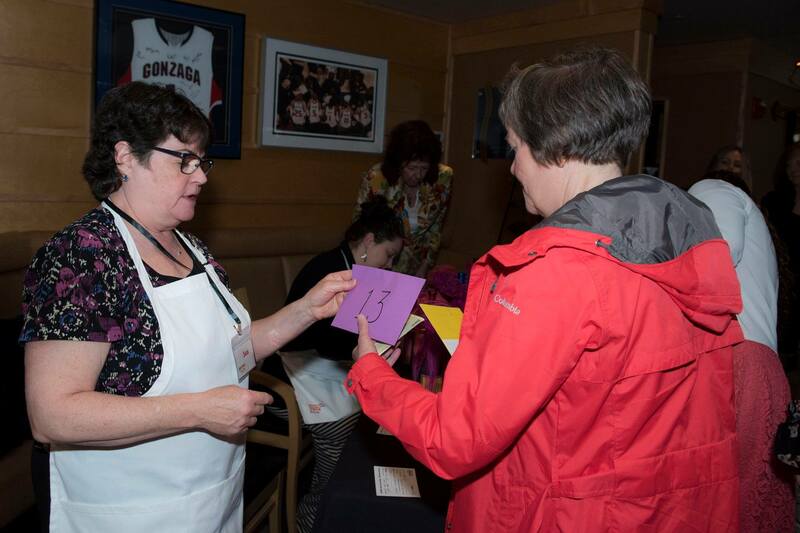 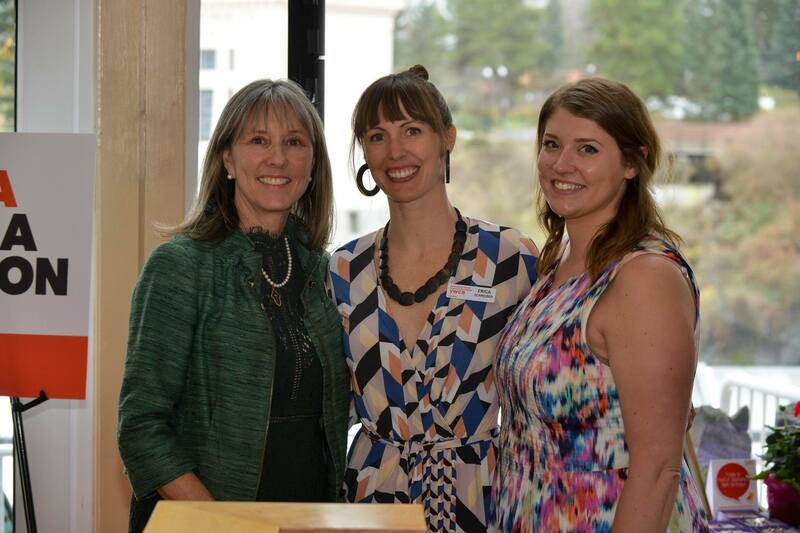 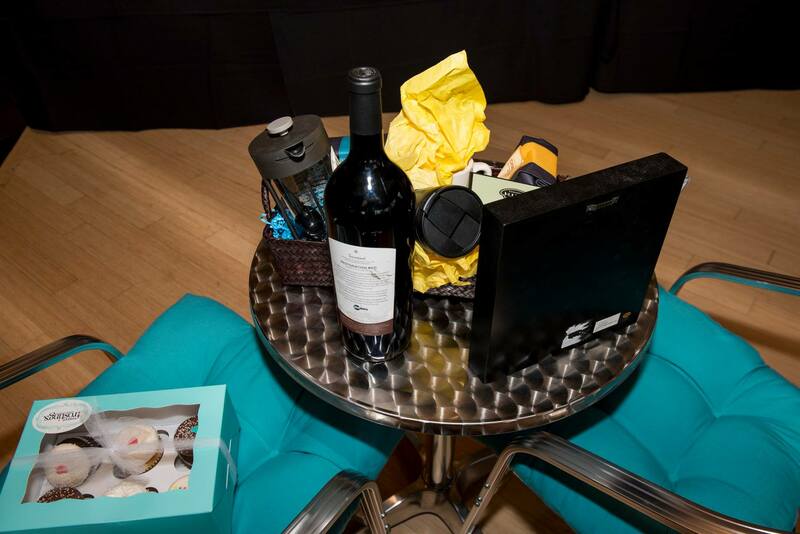 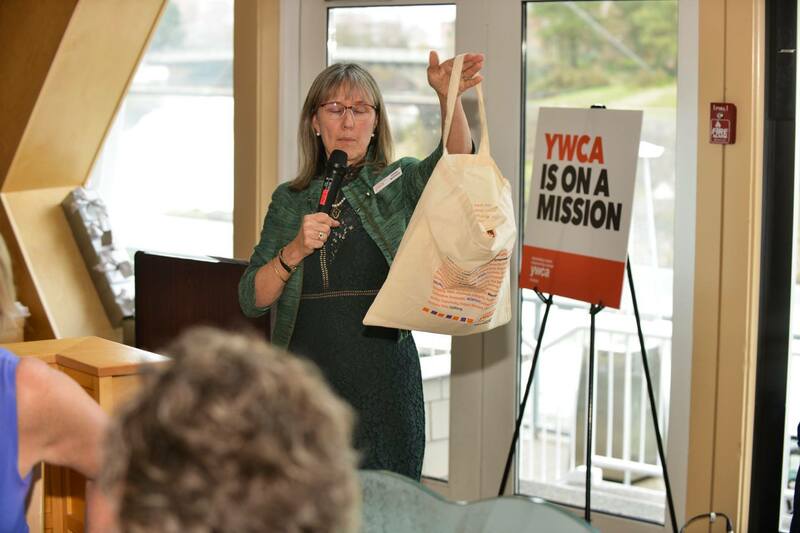 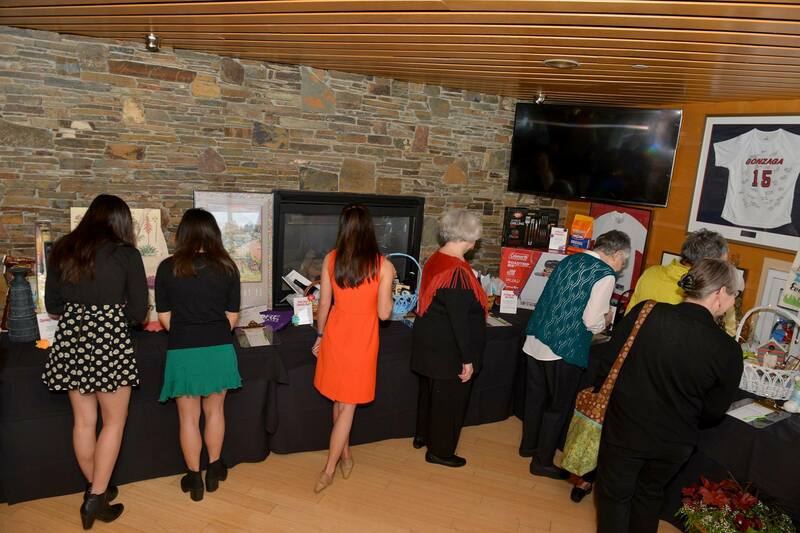 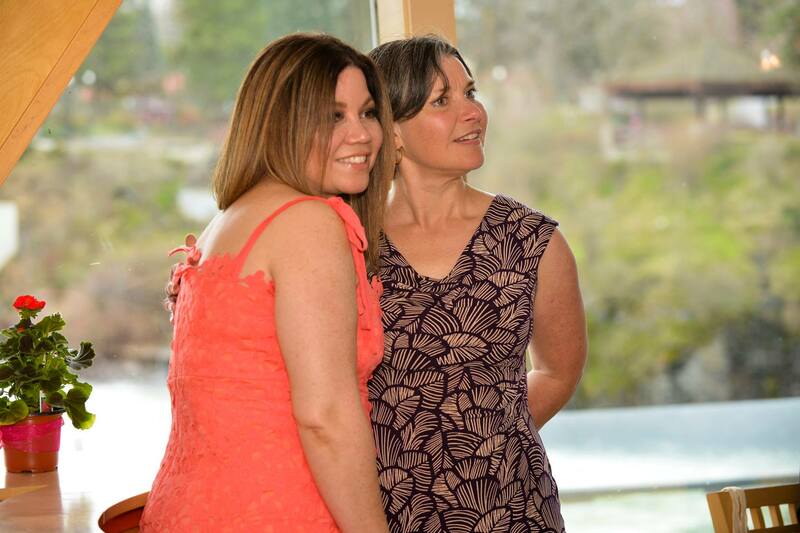 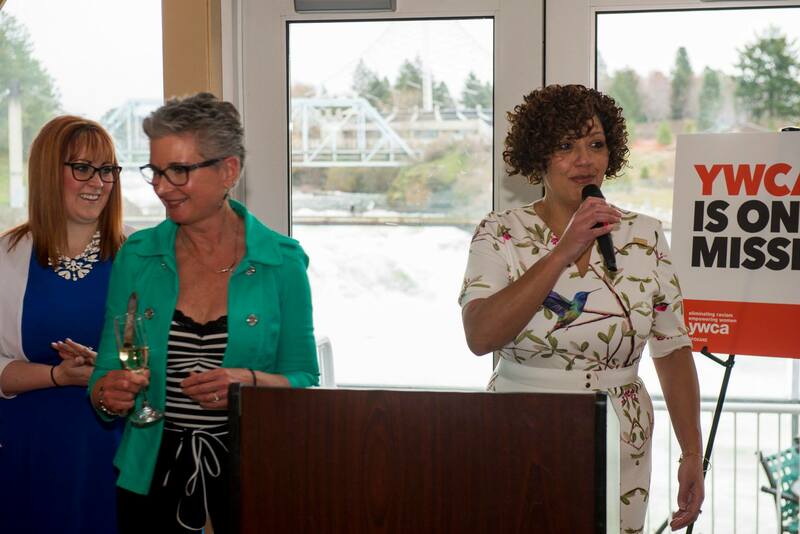 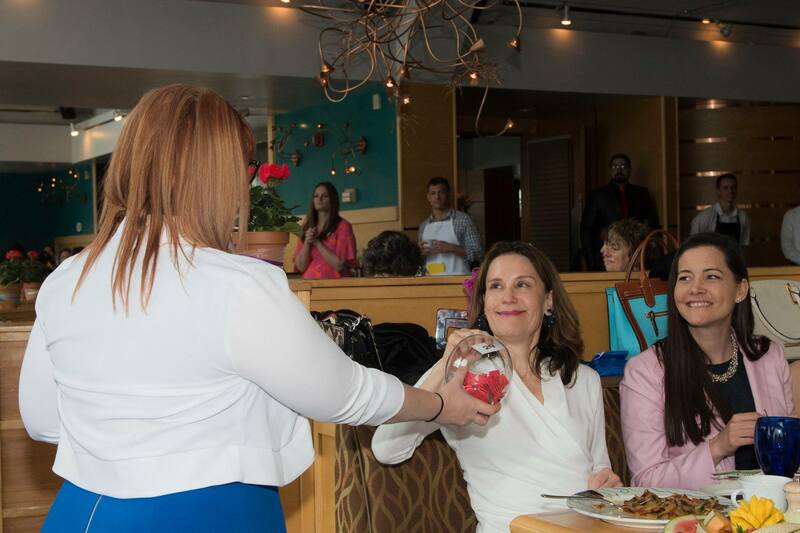 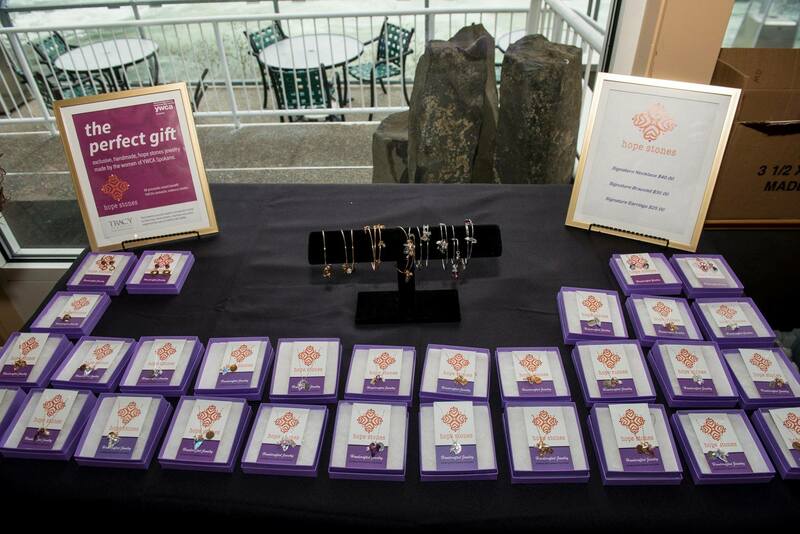 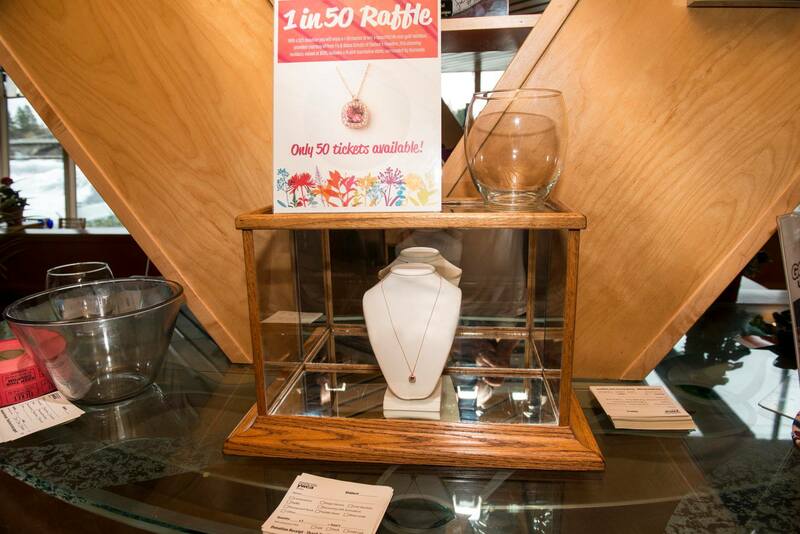 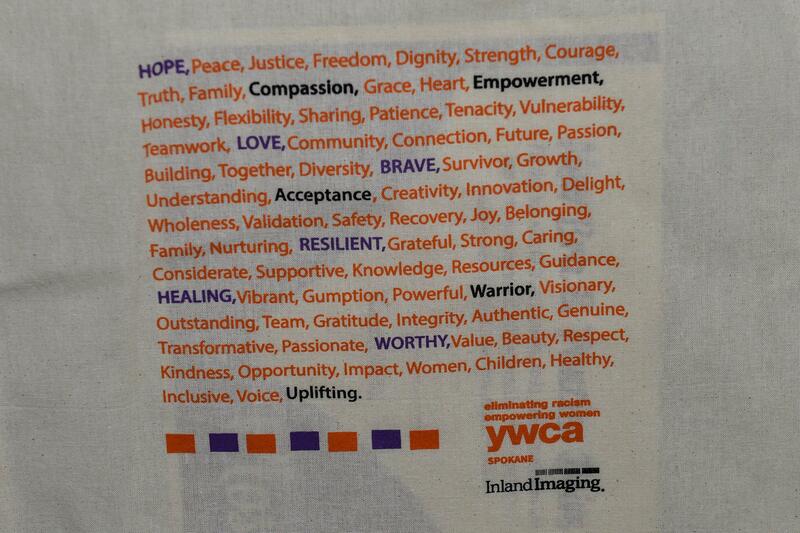 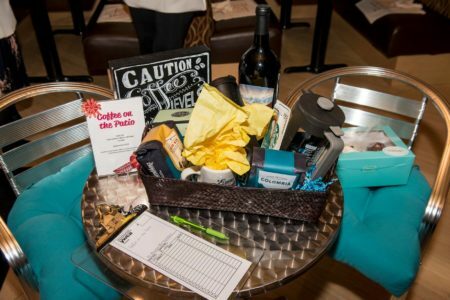 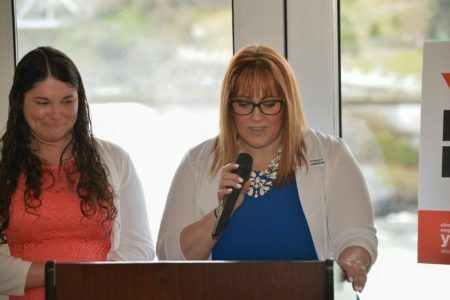 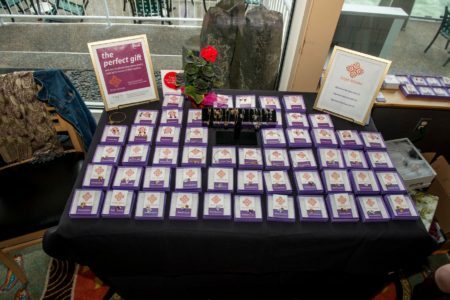 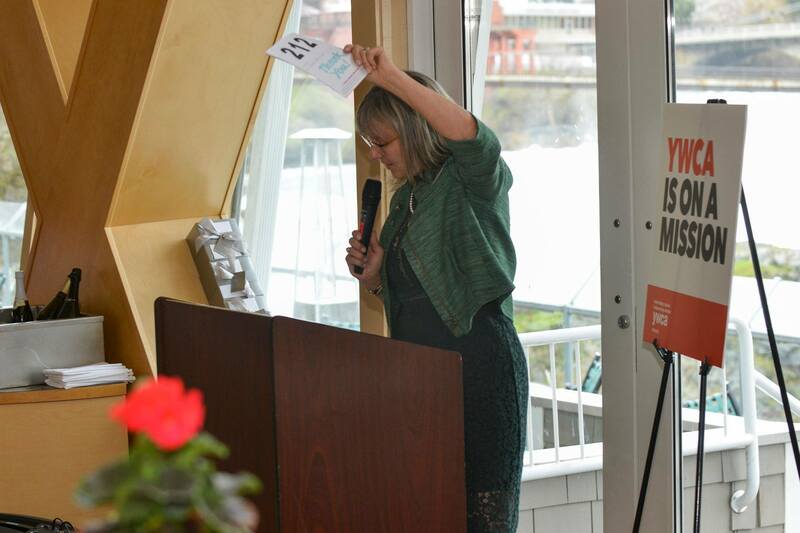 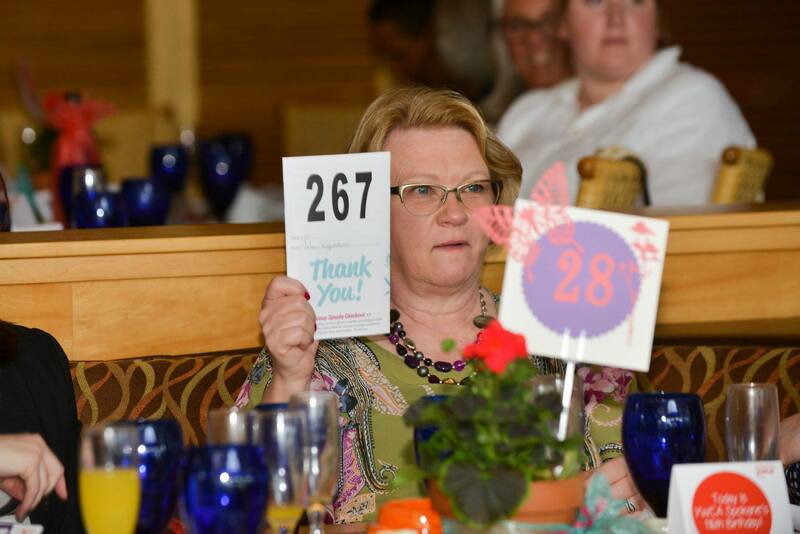 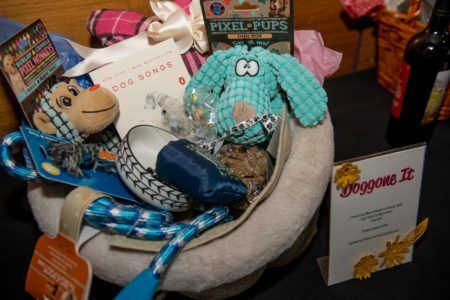 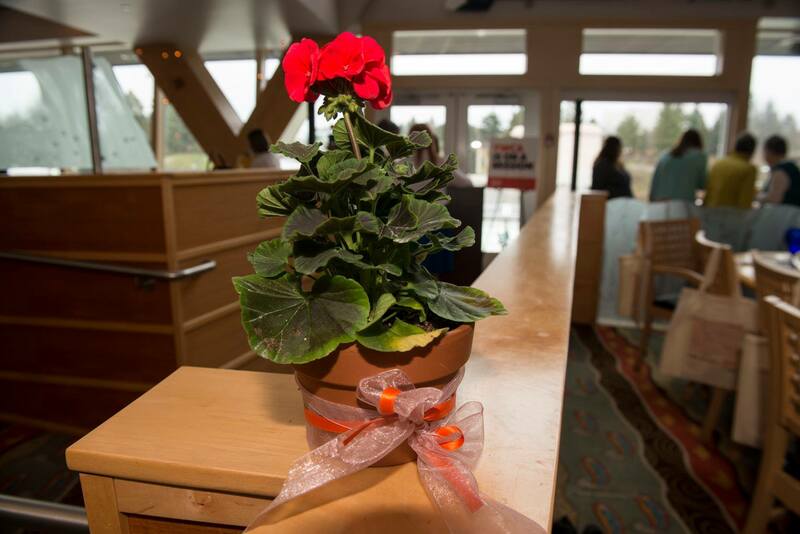 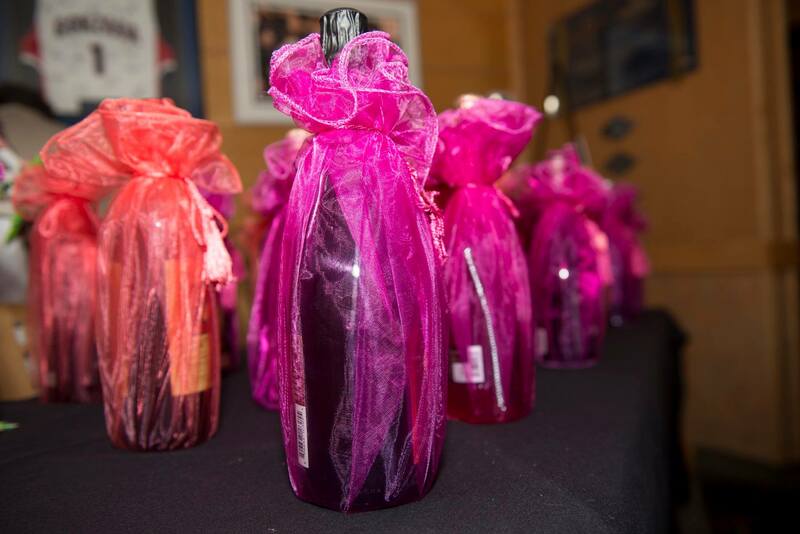 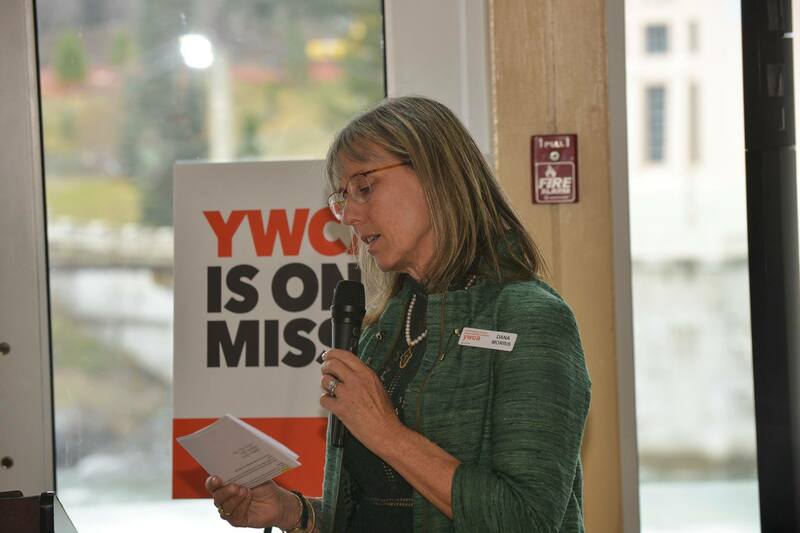 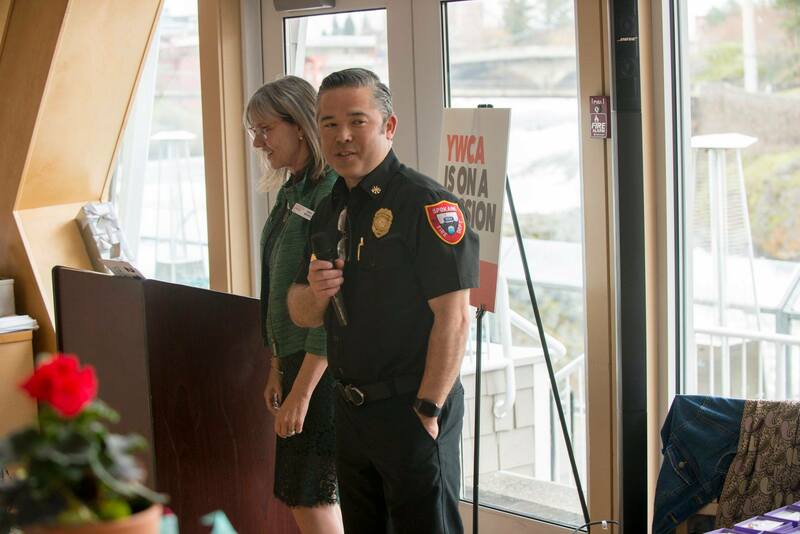 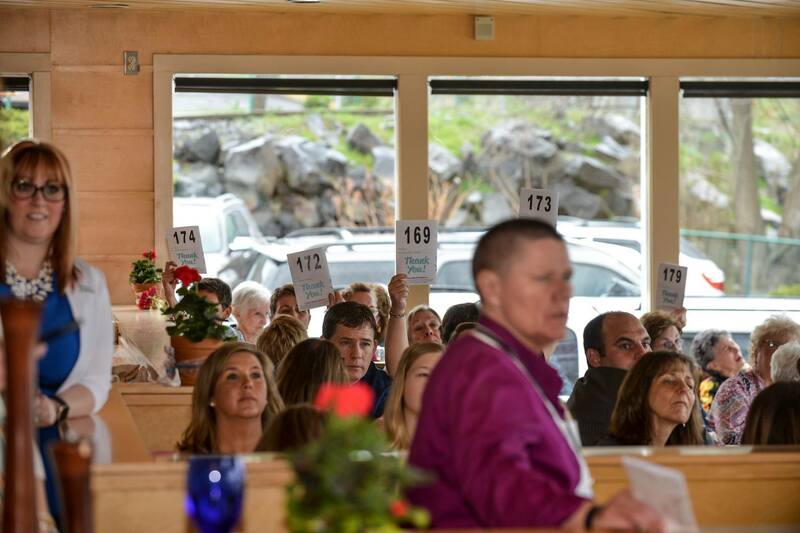 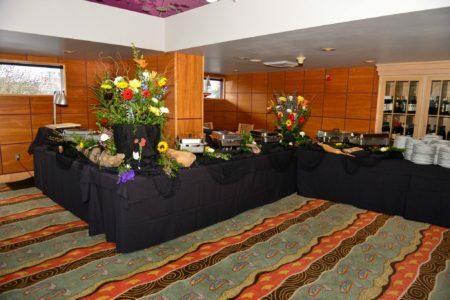 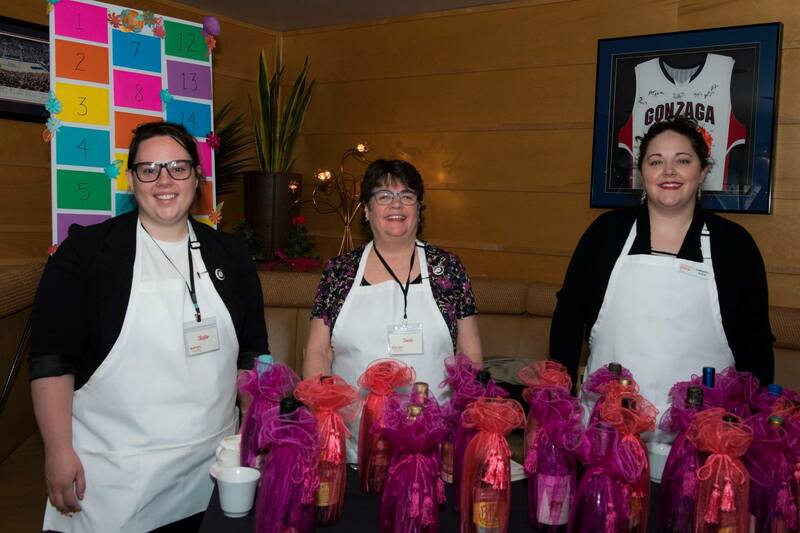 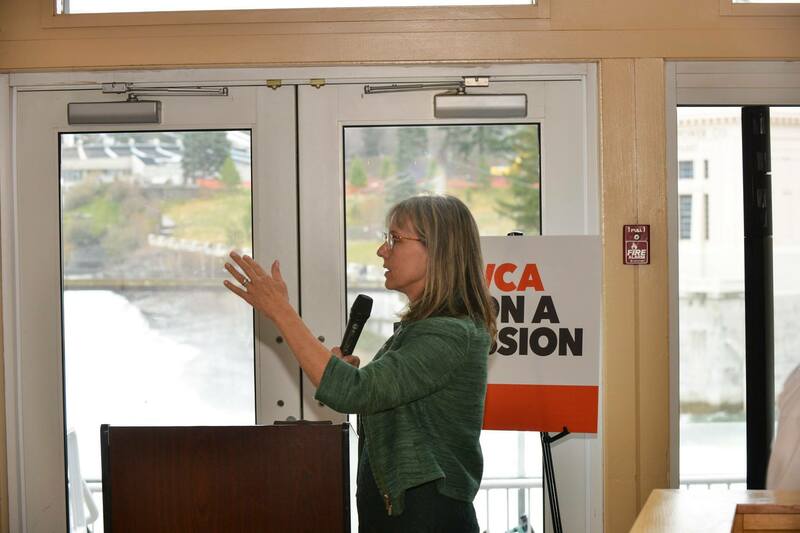 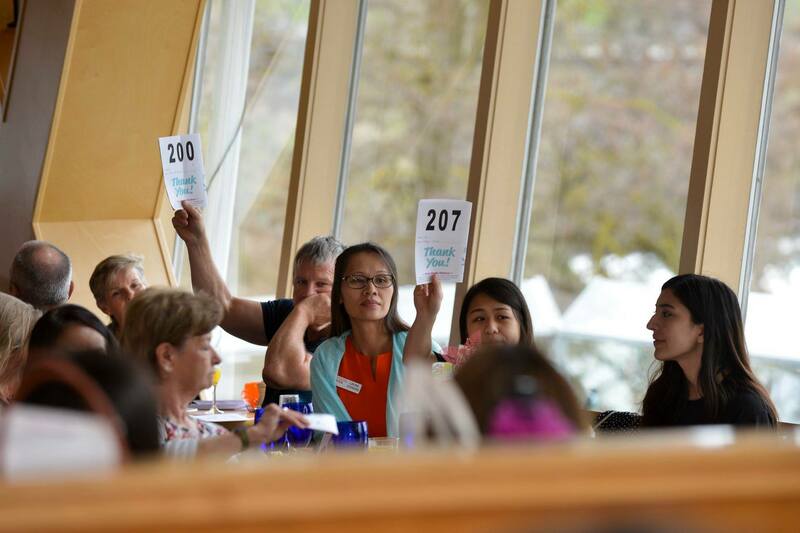 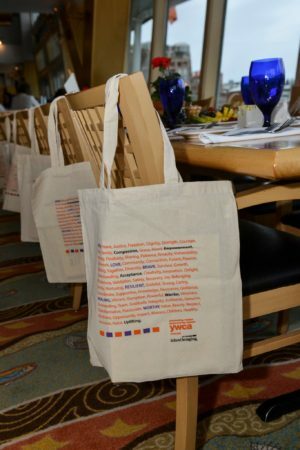 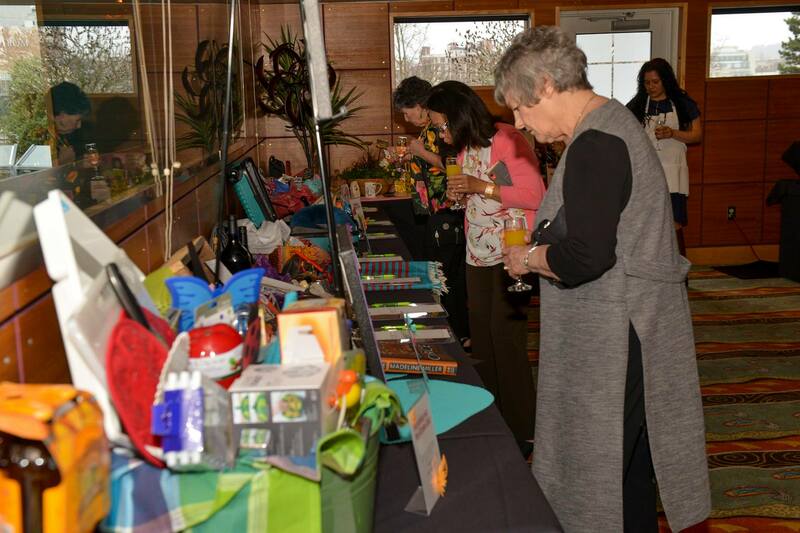 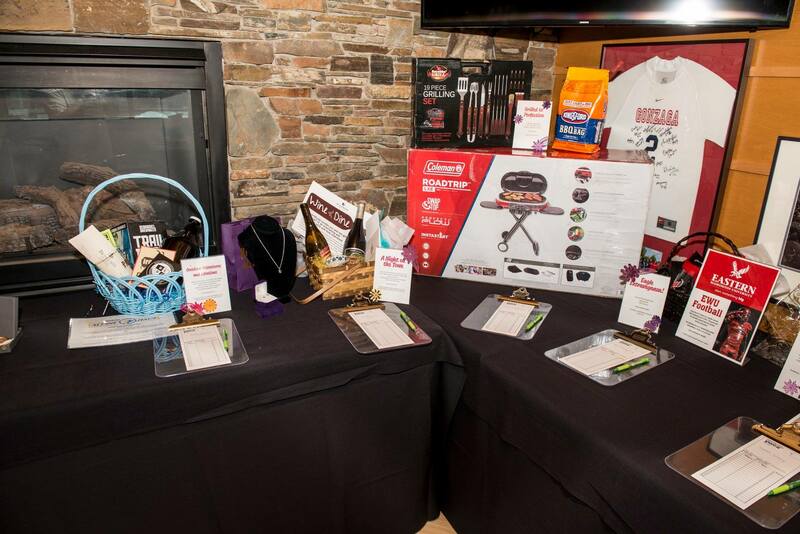 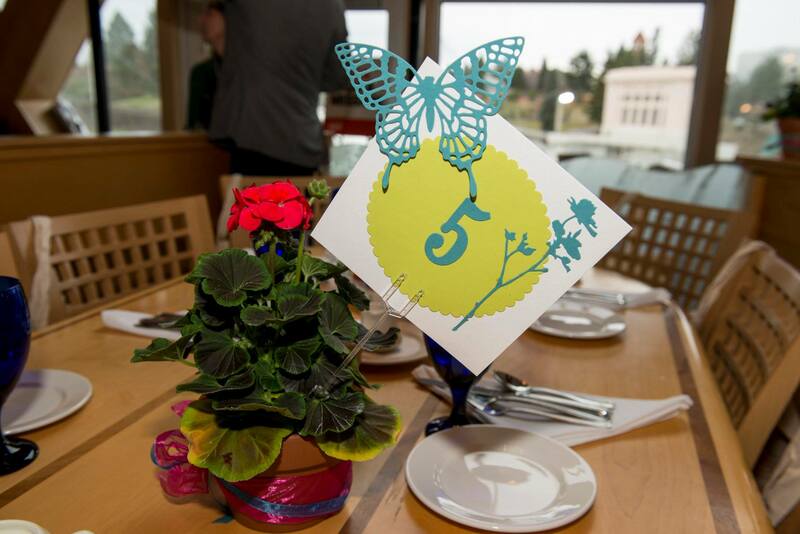 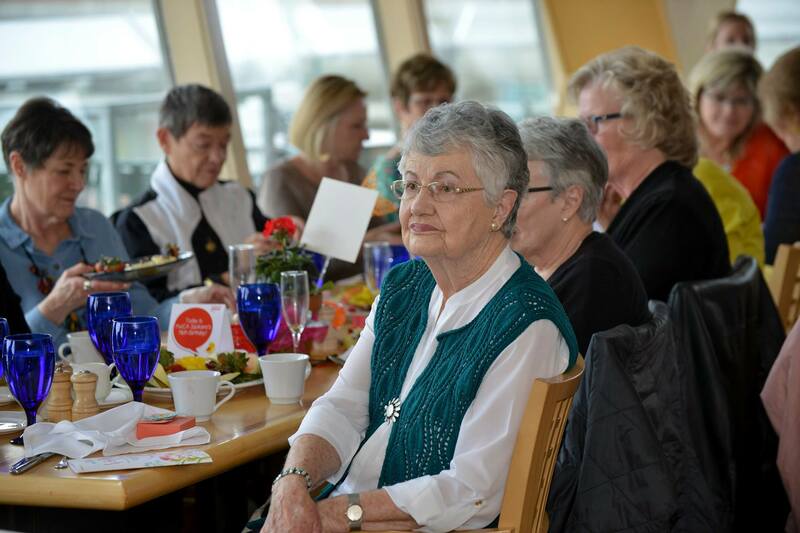 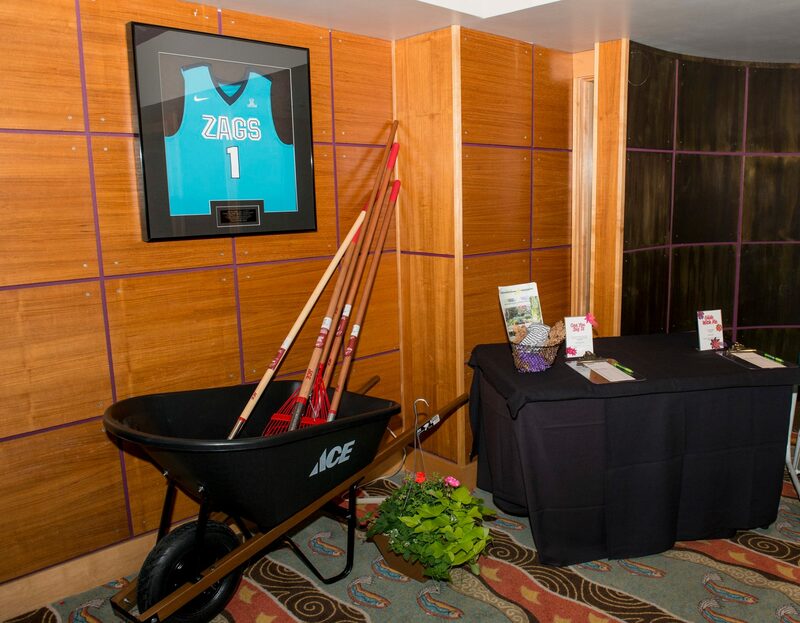 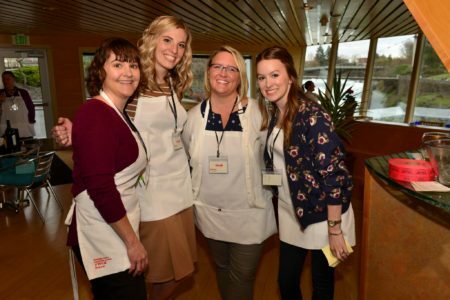 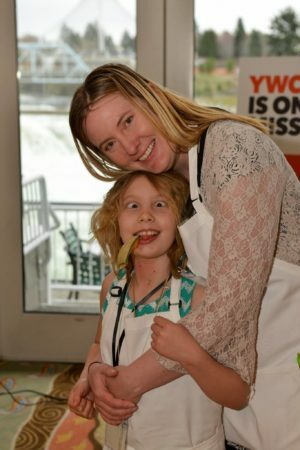 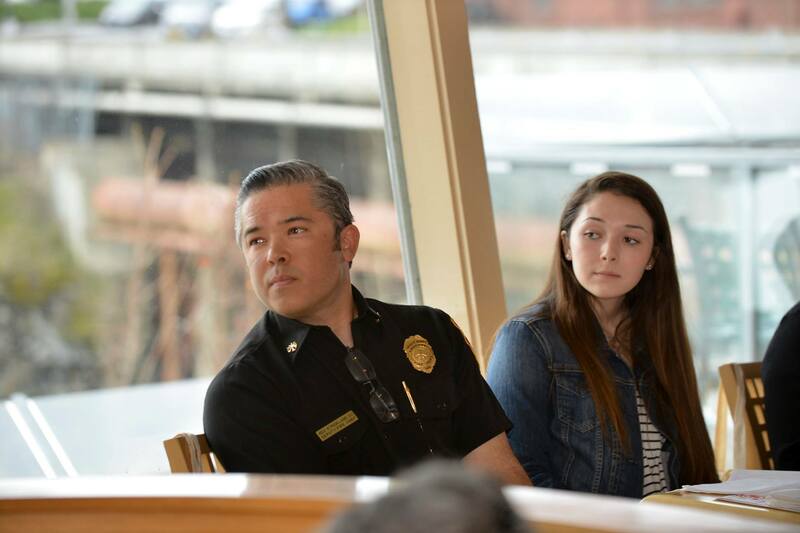 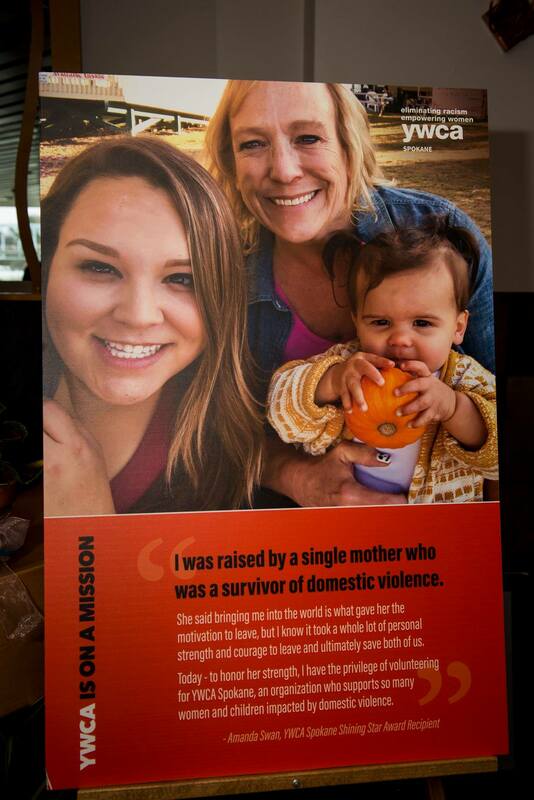 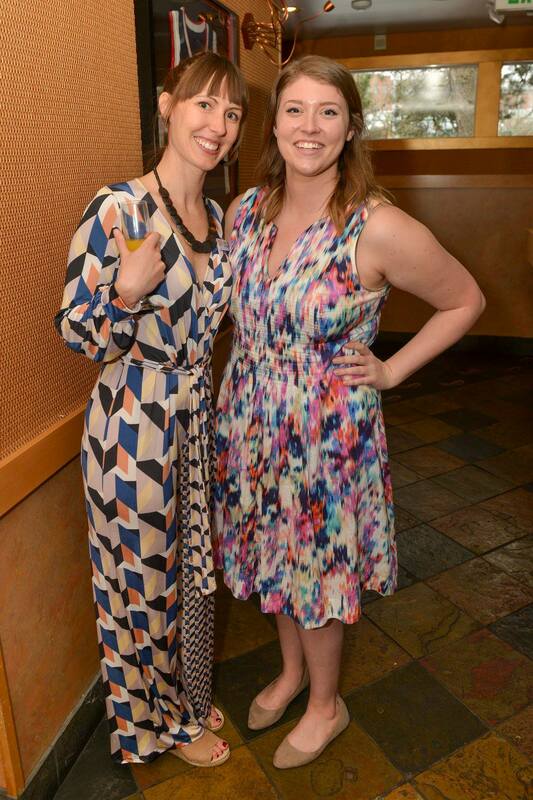 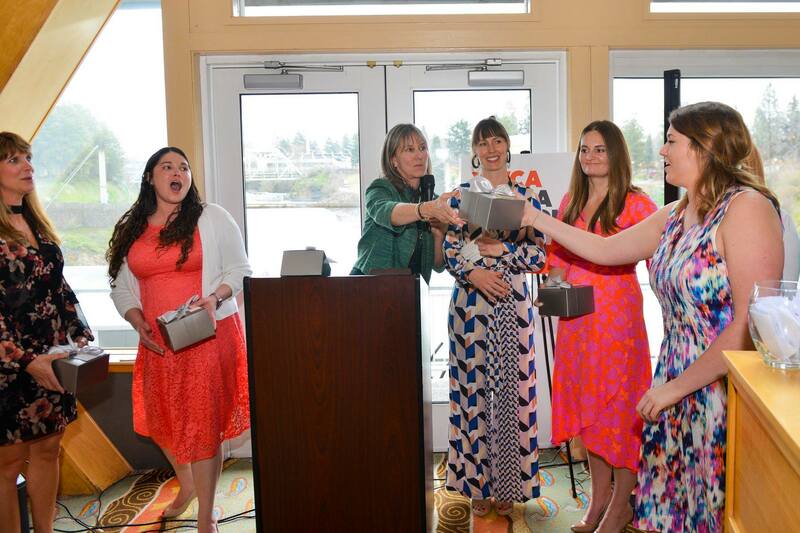 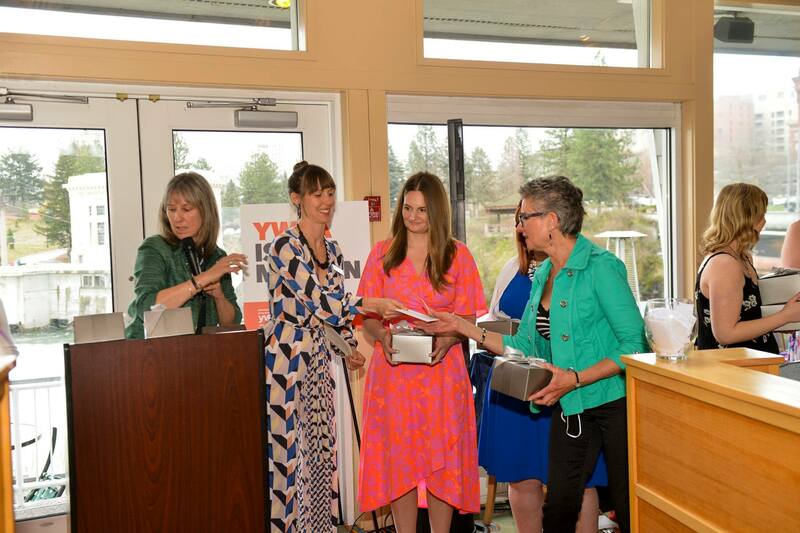 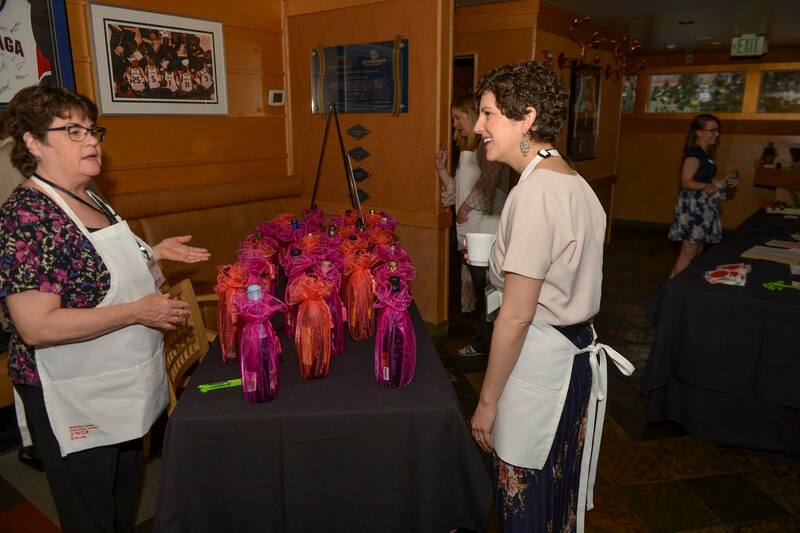 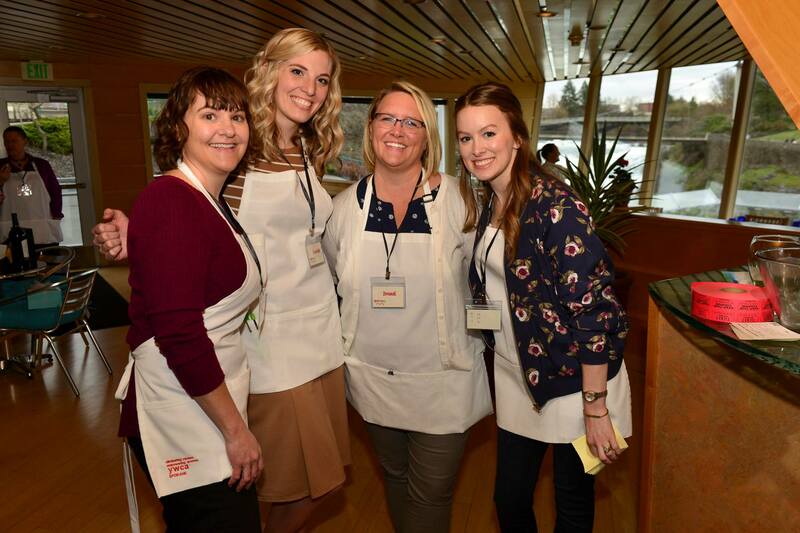 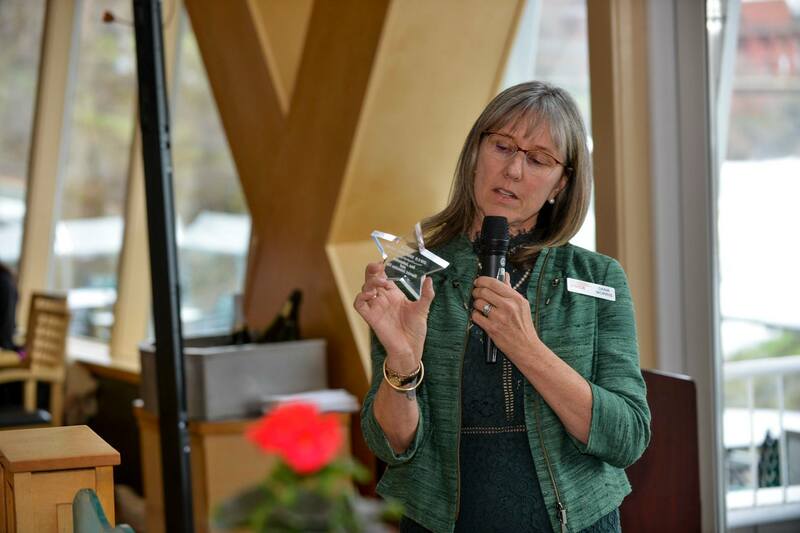 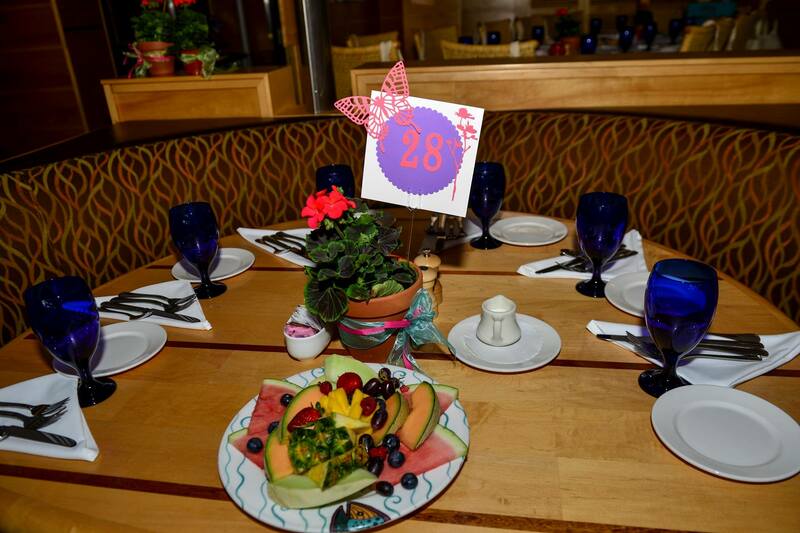 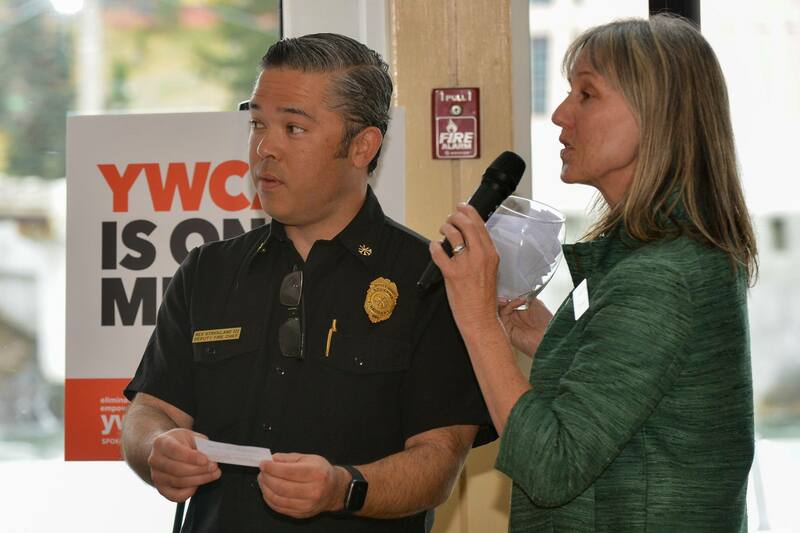 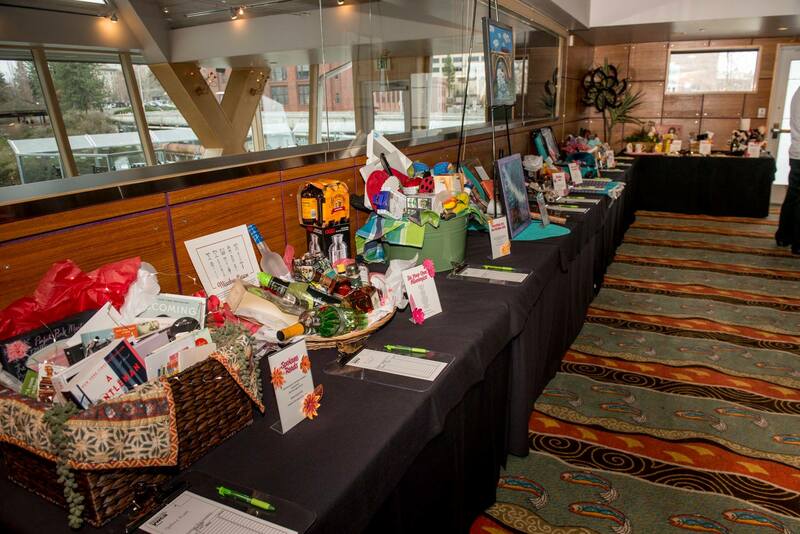 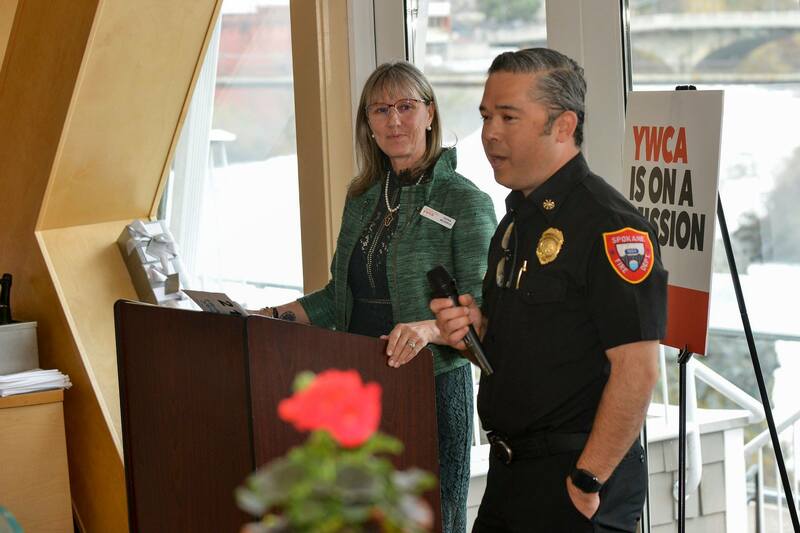 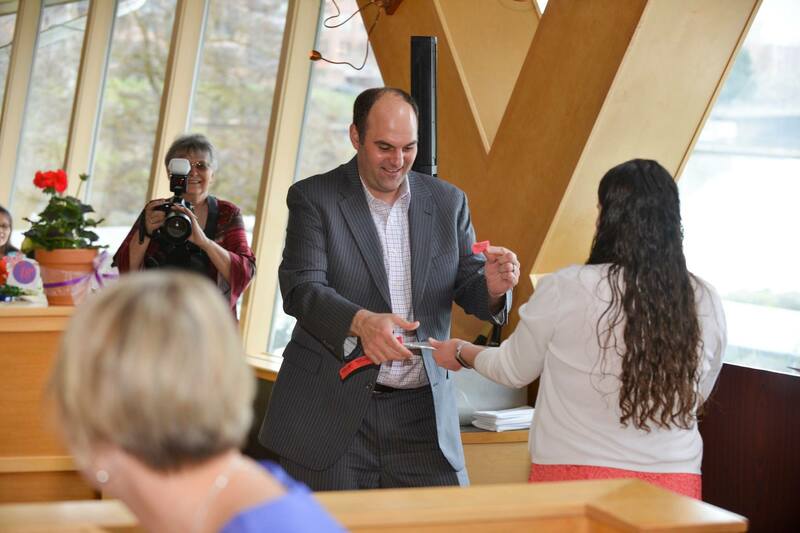 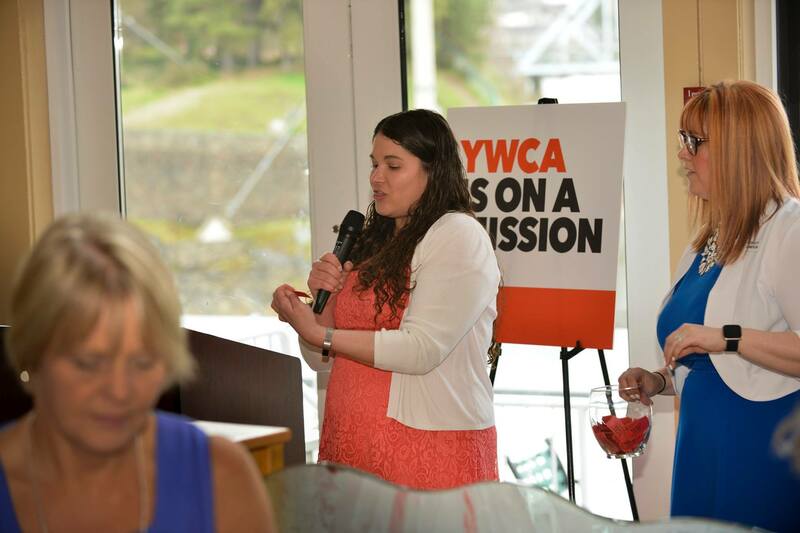 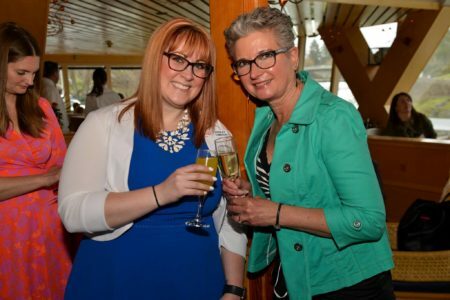 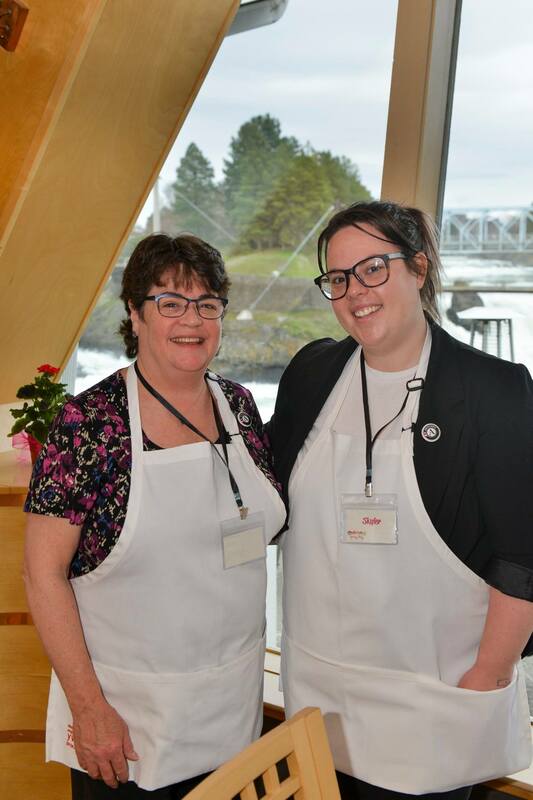 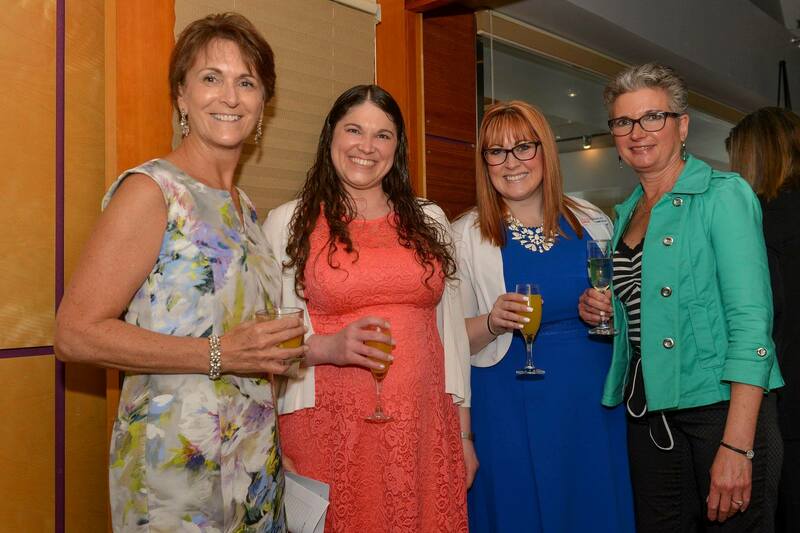 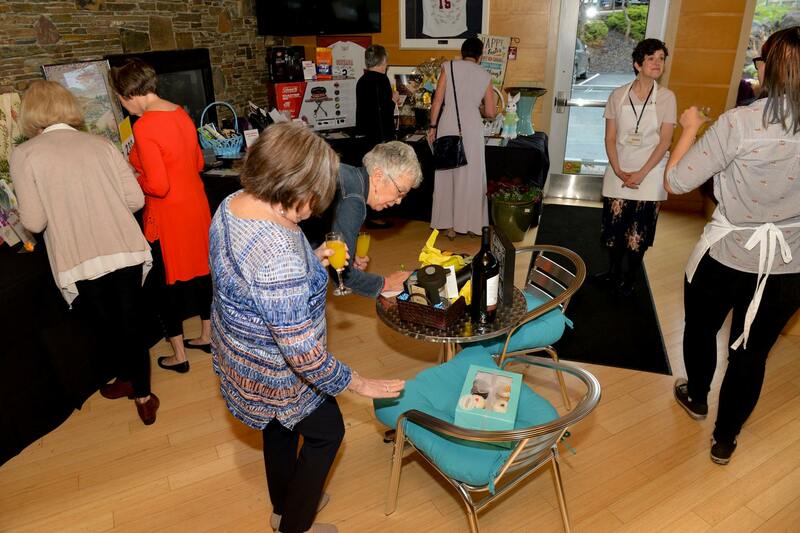 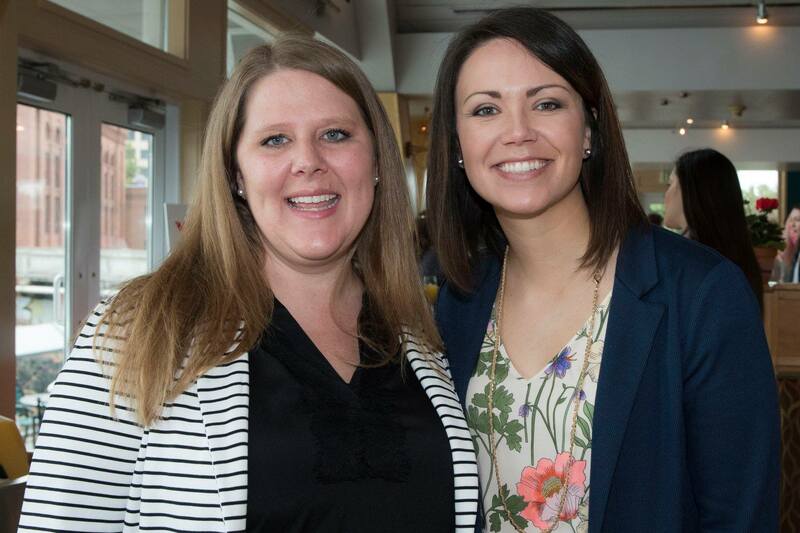 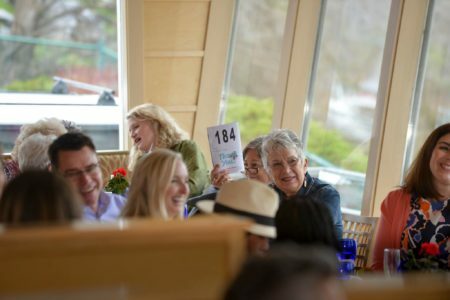 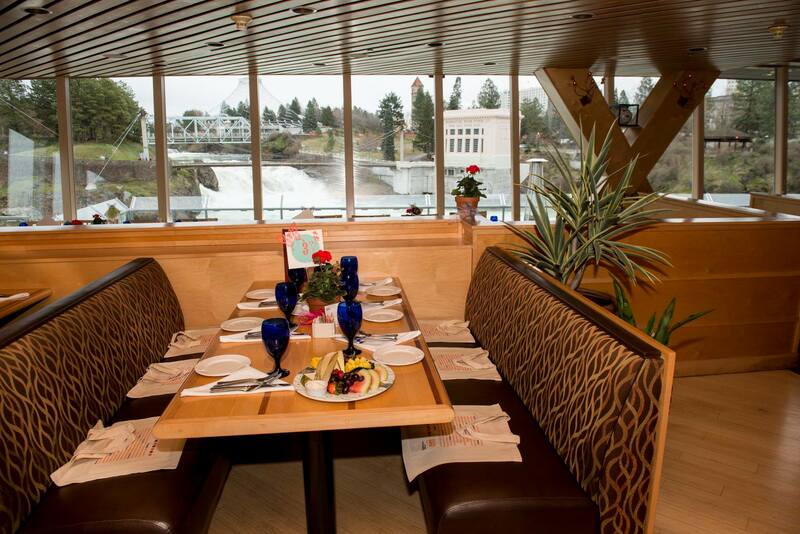 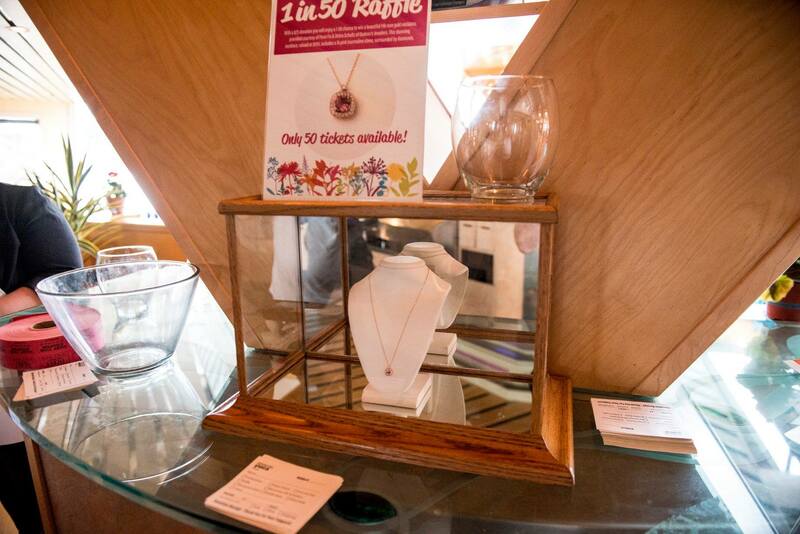 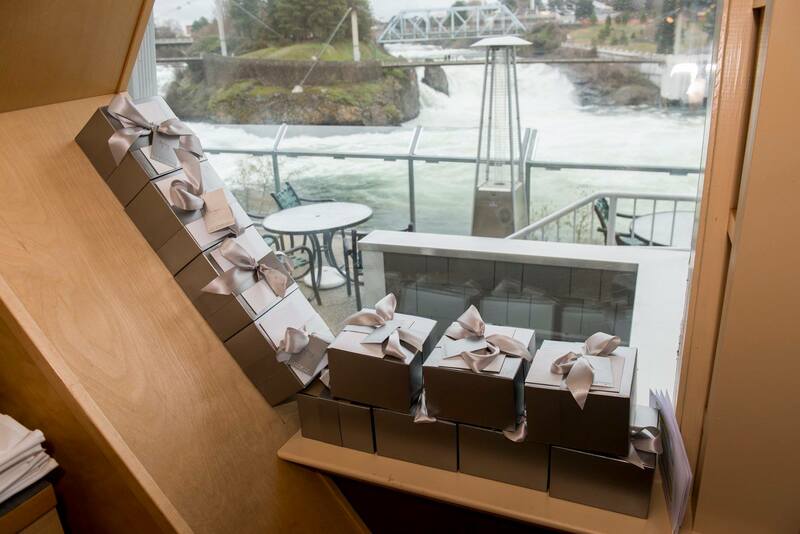 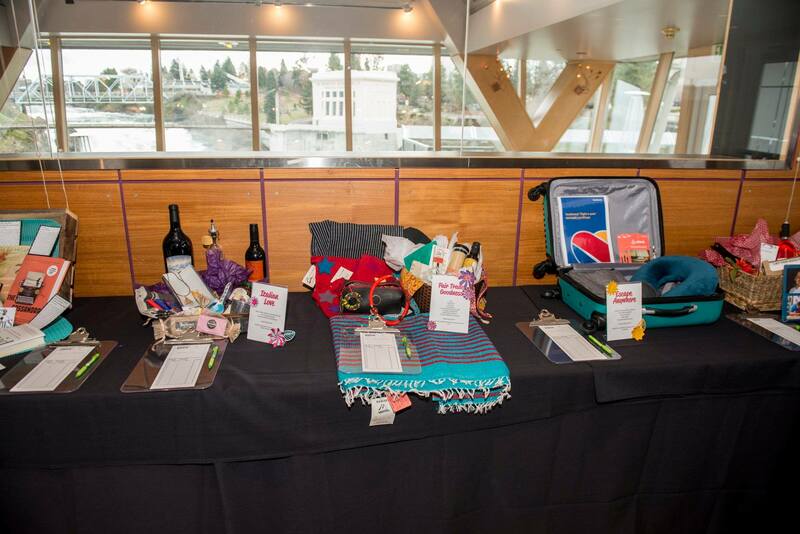 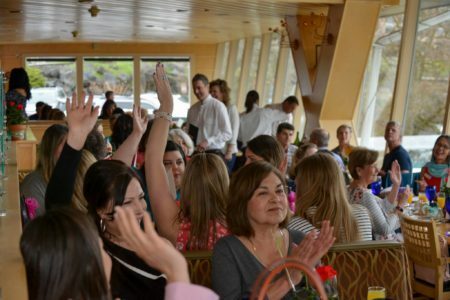 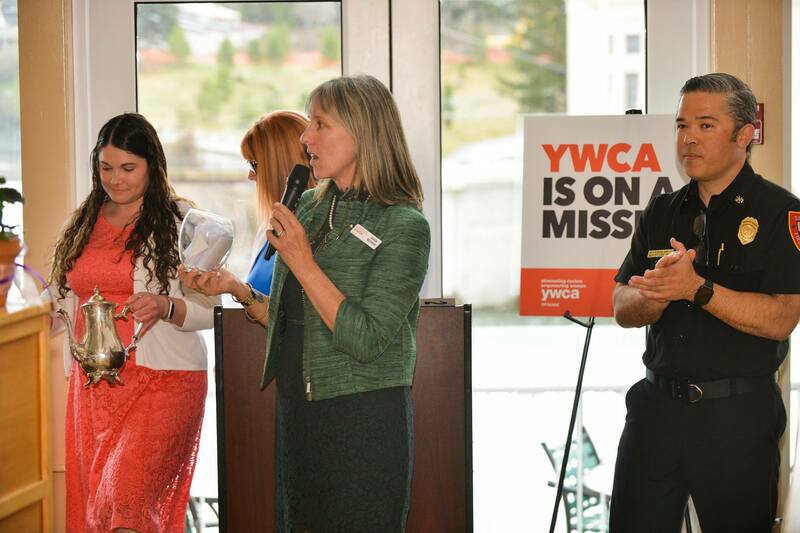 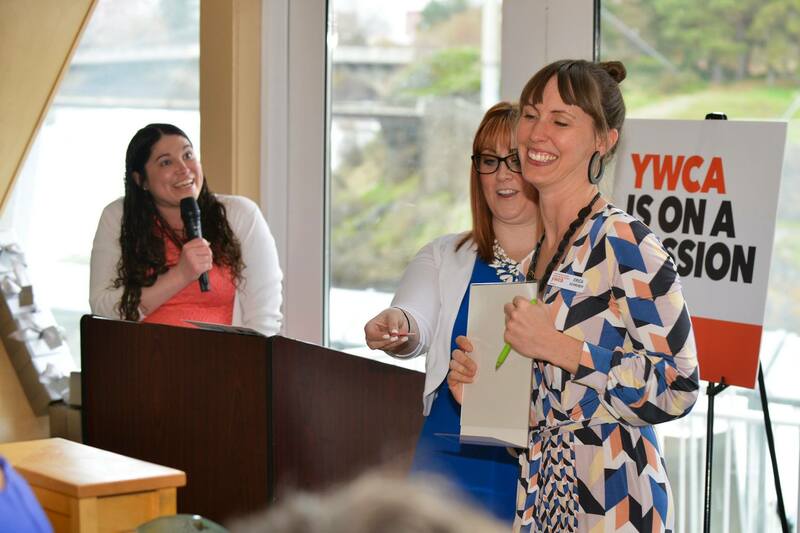 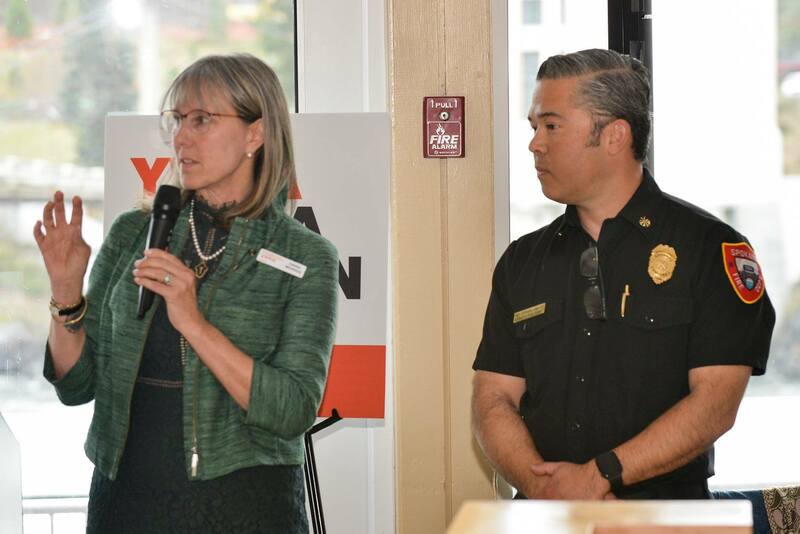 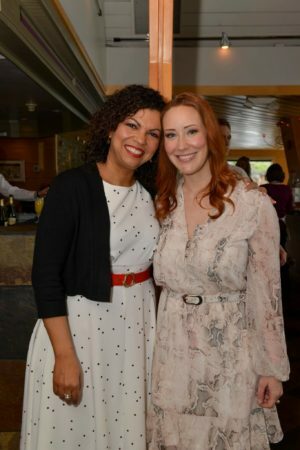 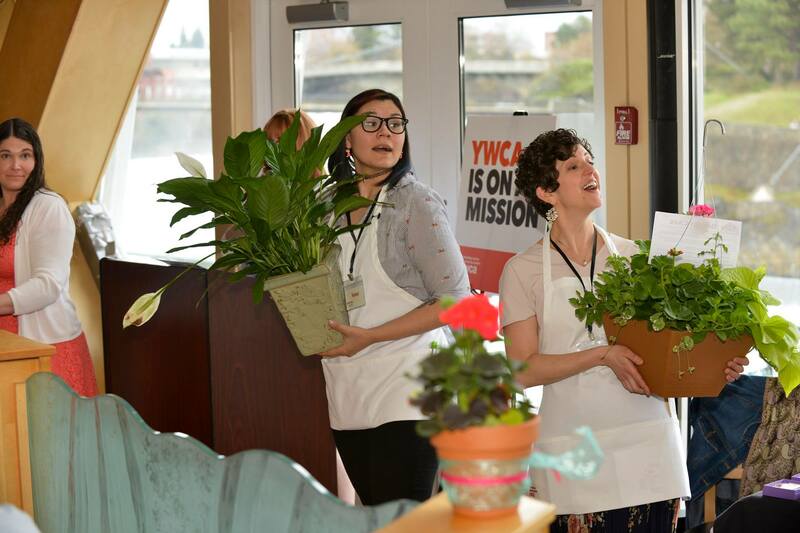 YWCA Spokane’s Spring Fling fundraiser was a great success because of our amazing community. 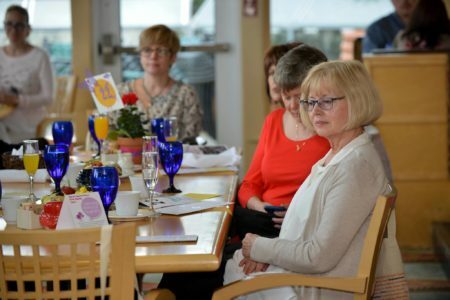 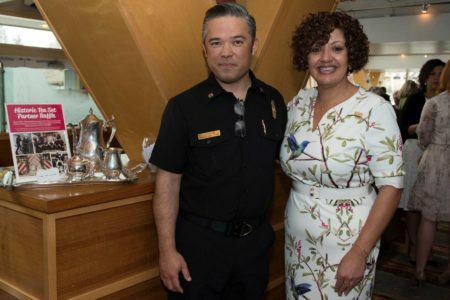 New and existing friends joined together to raise critical support for women, children, and families impacted by domestic violence, homelessness, and unemployment. 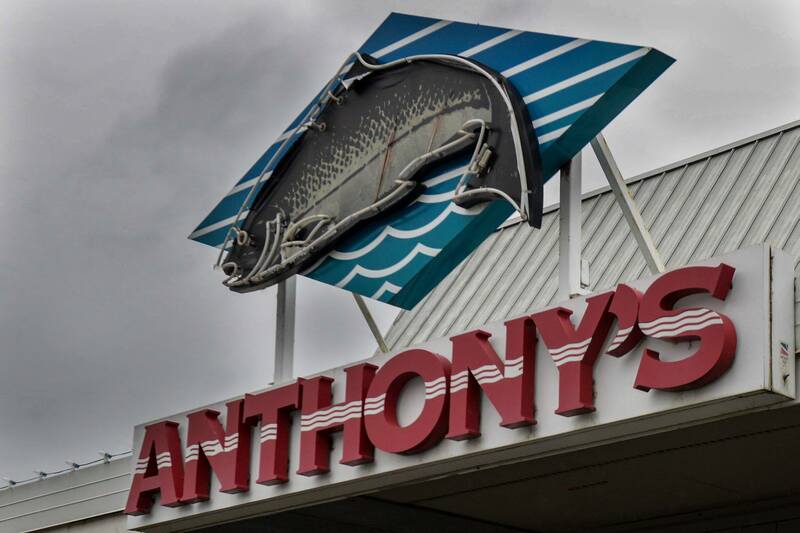 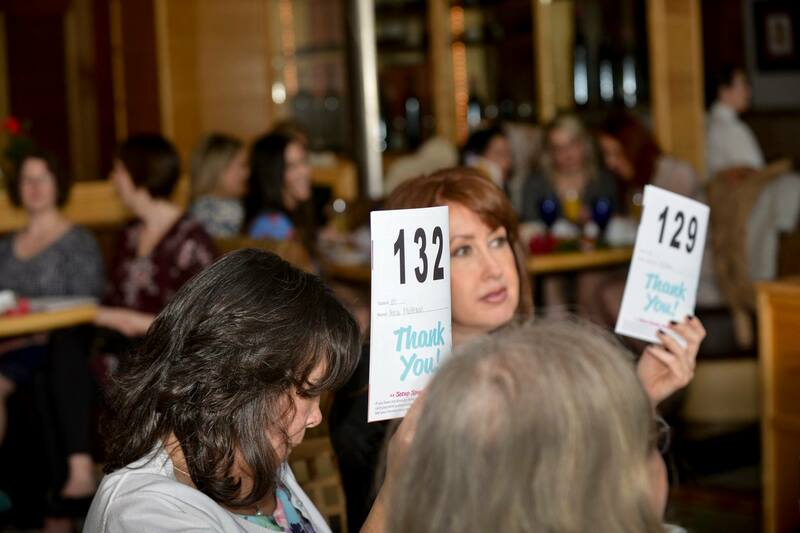 Thank you to our event sponsors: Bill, Allan, & Harry Fix; Penn Fix & Debra Schultz; McAloon Law, PLLC; and Anthony’s At The Falls. 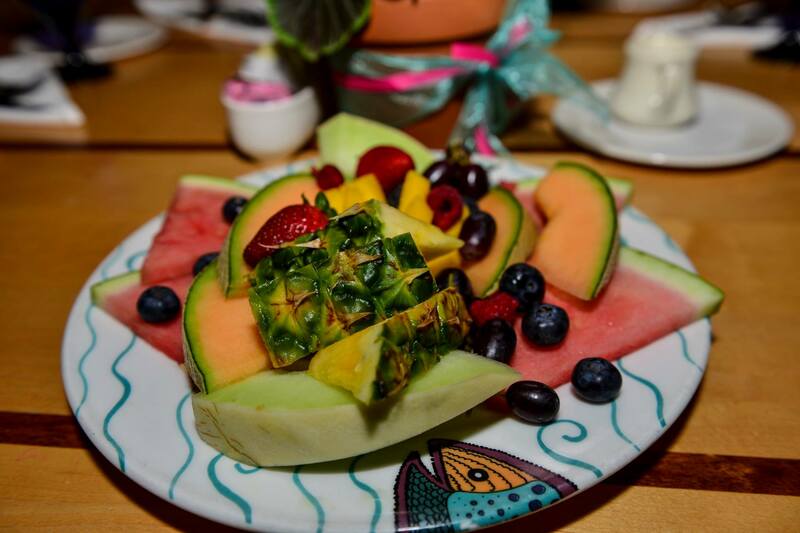 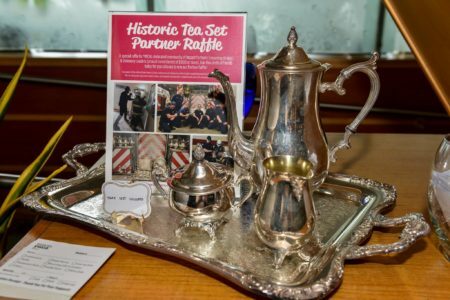 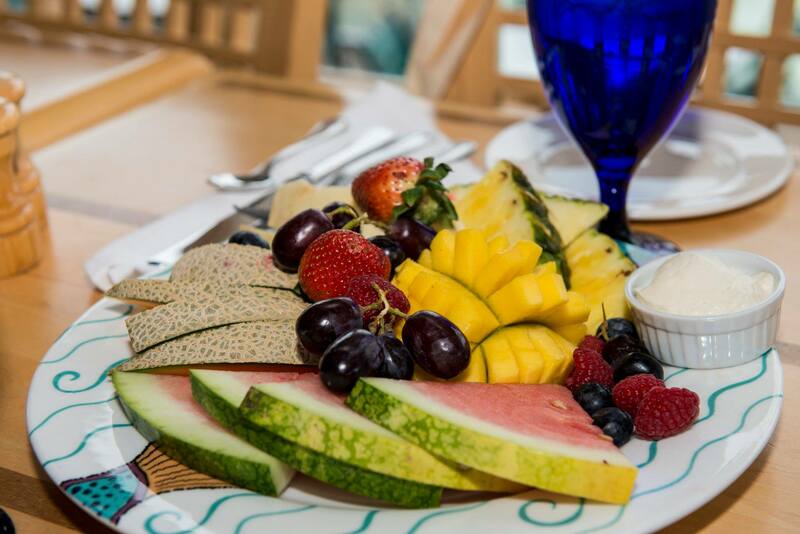 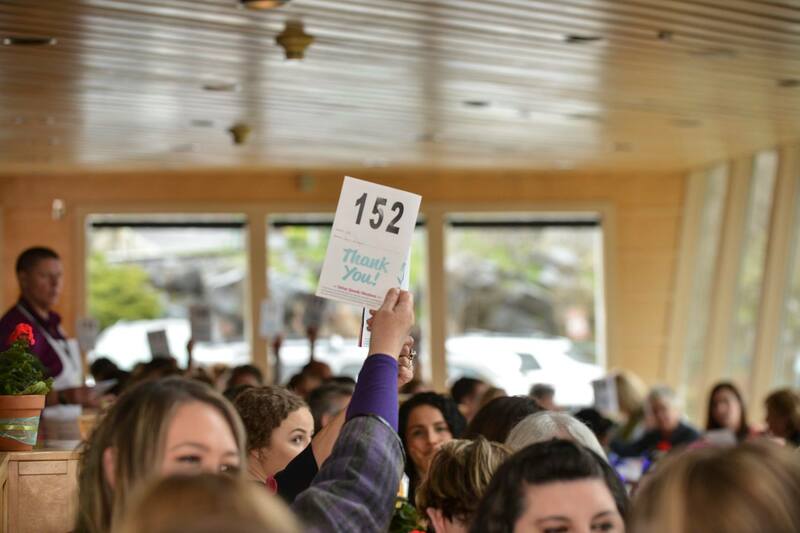 We could not have done it without your support! 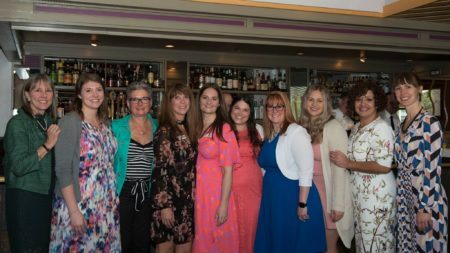 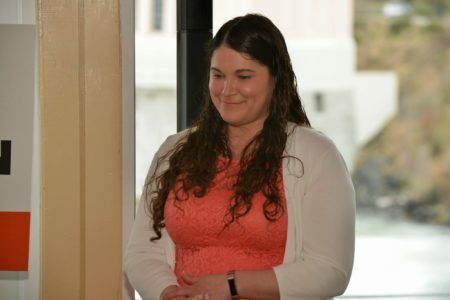 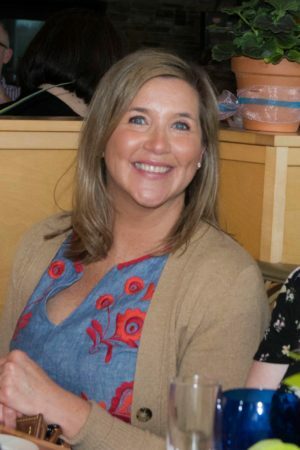 Many thanks also to our outstanding event committee: Ashley Cameron (Co-Chair), Tara McAloon (Co-Chair), Christina Balkenbrush, Jill Rider, Kate Sowers, Kelsey Martin, Kianna McKenna, and Paige Harding. Your incredible time, skill, and effort created a fantastic event. 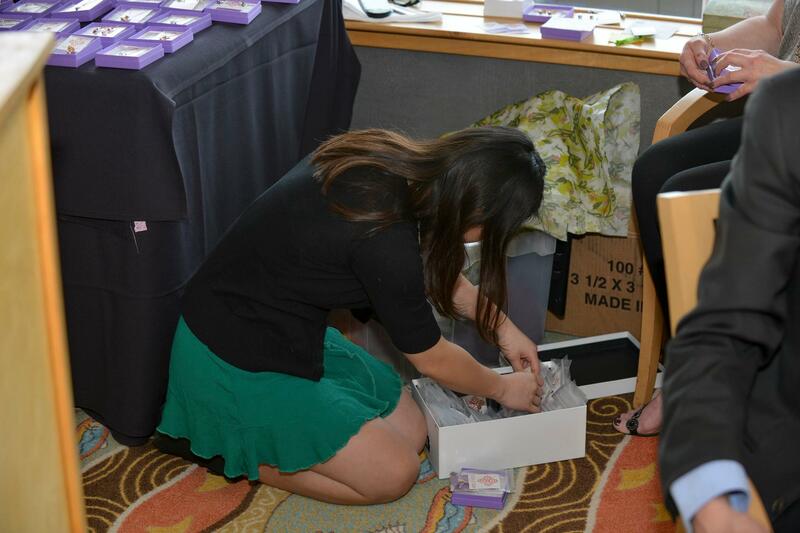 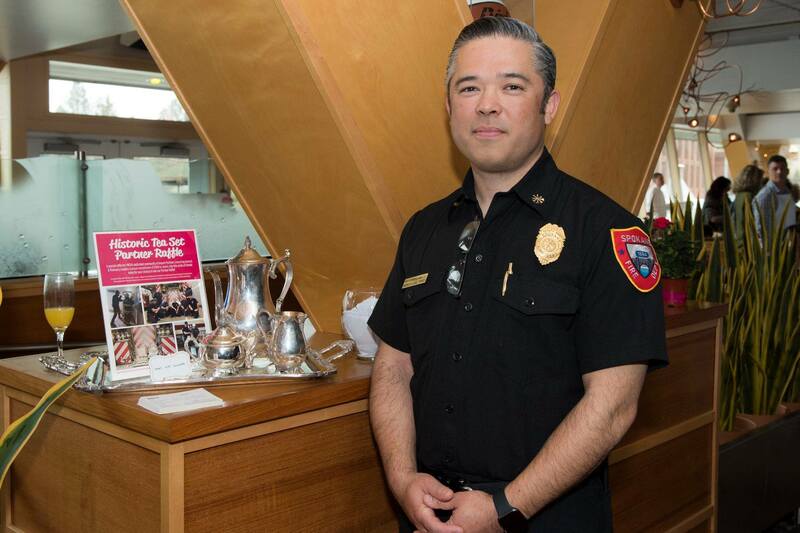 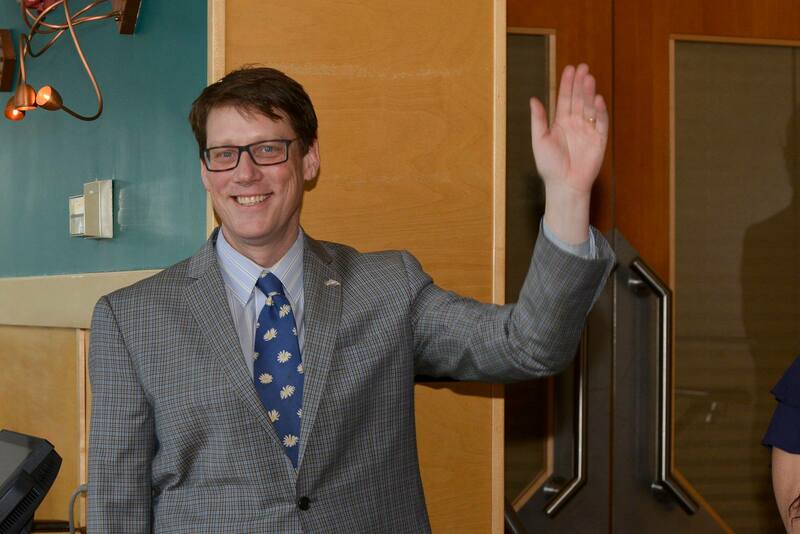 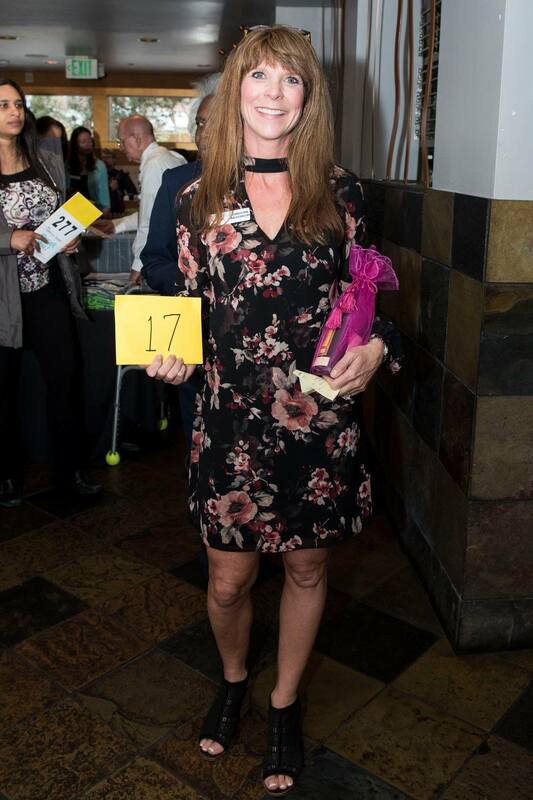 Thank you for your dedication, your support, and for the many many hours you contributed, ensuring a successful event for all! 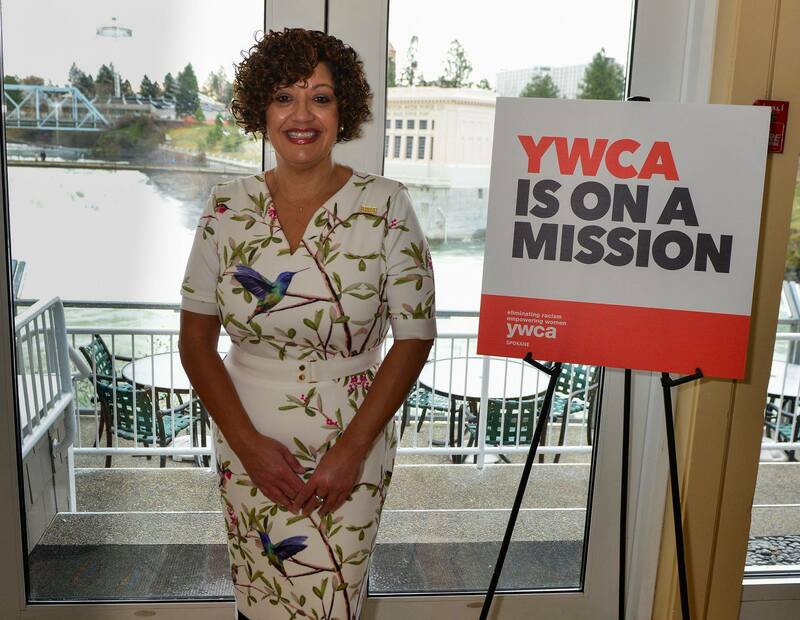 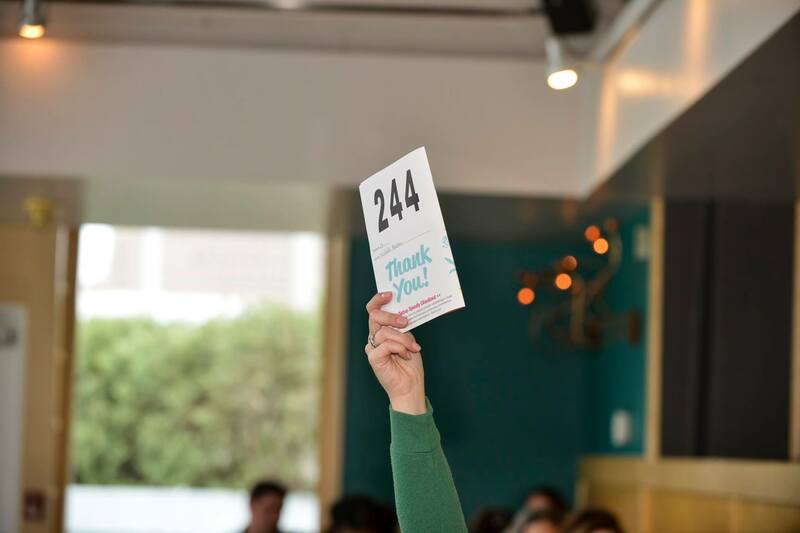 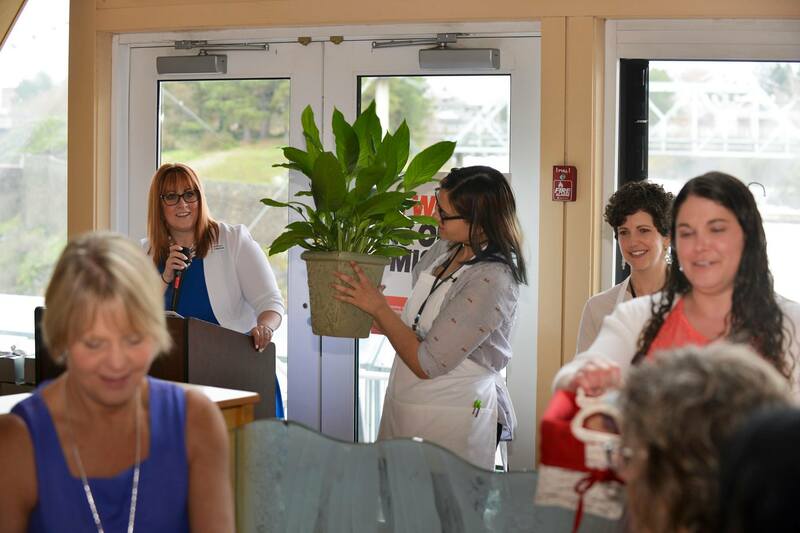 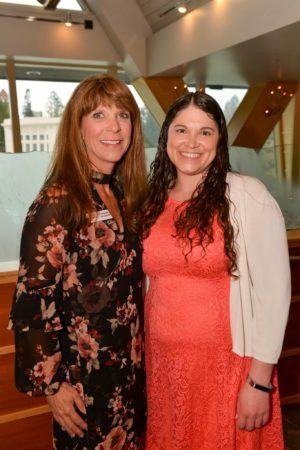 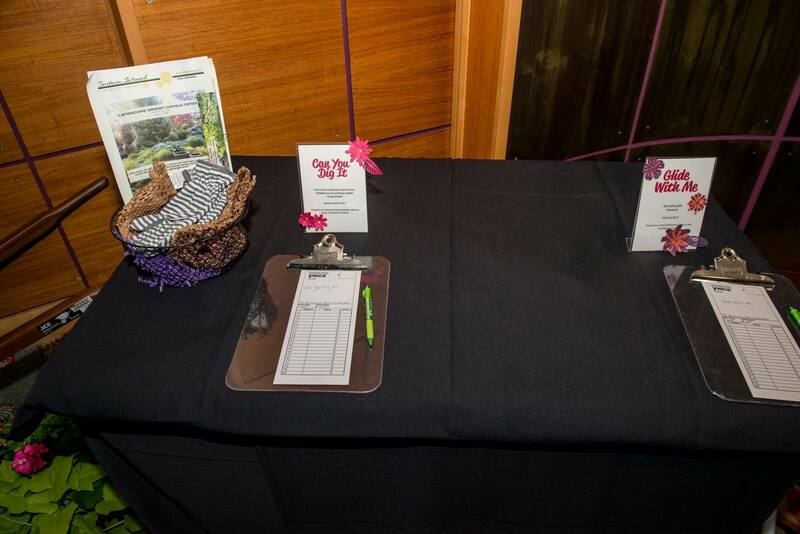 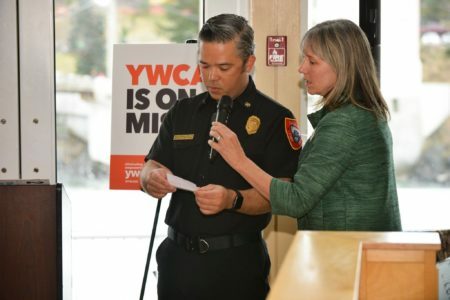 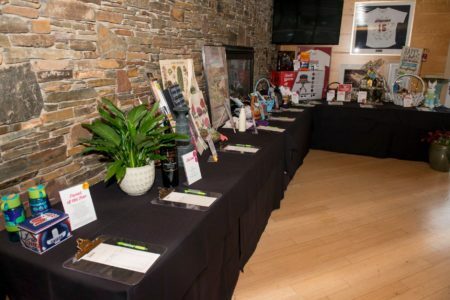 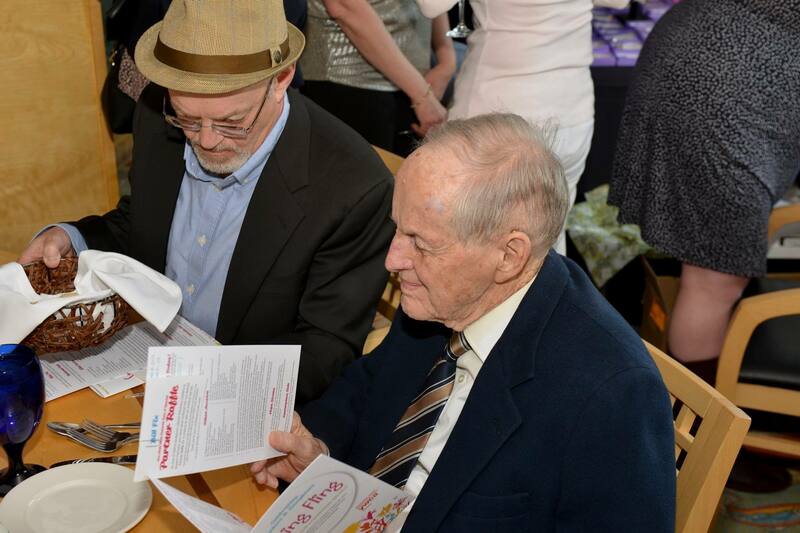 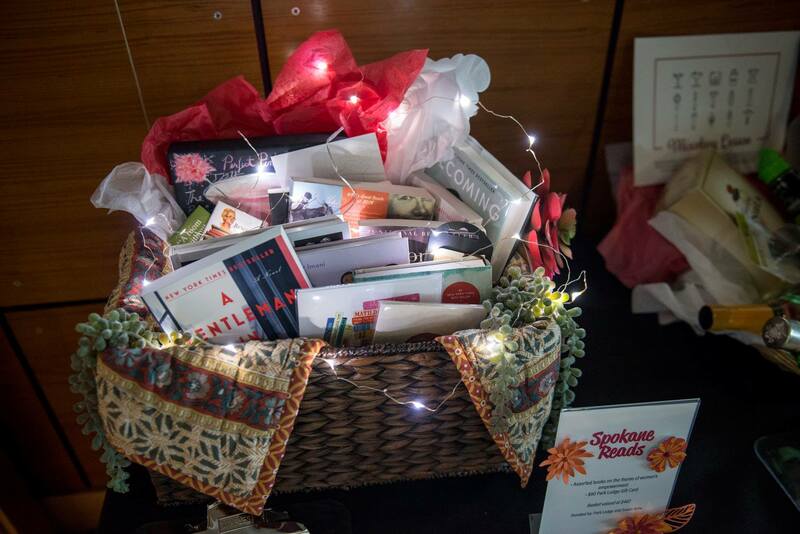 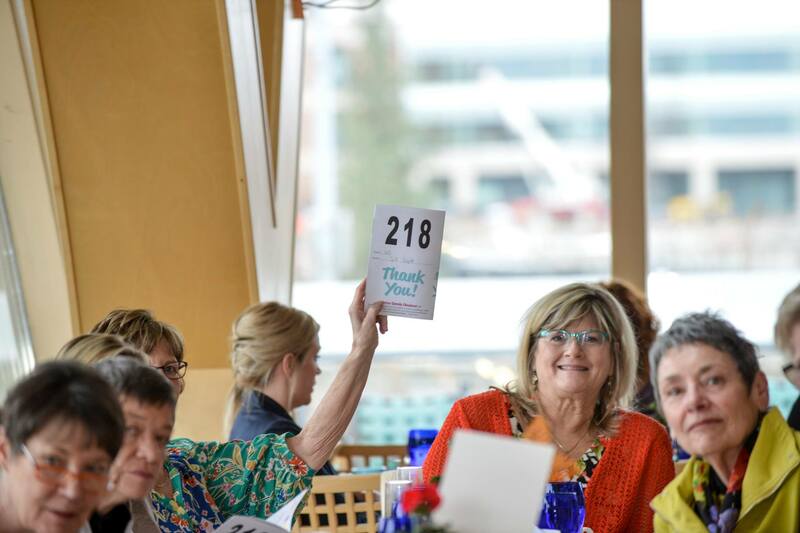 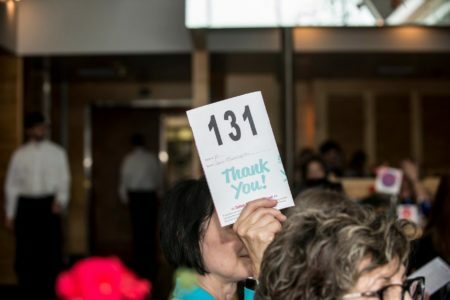 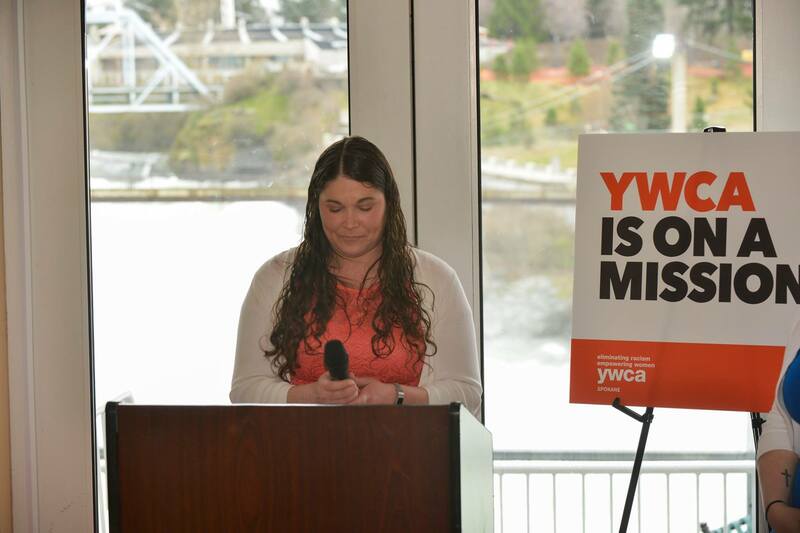 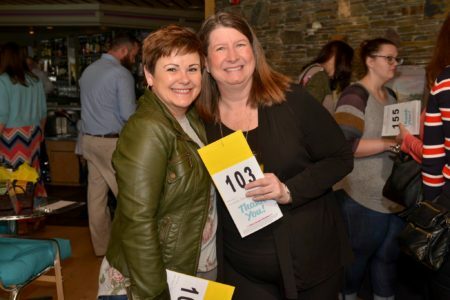 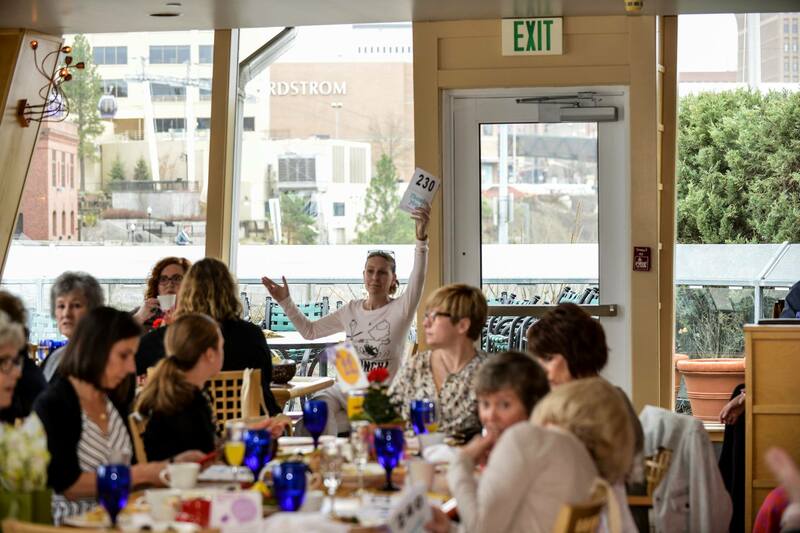 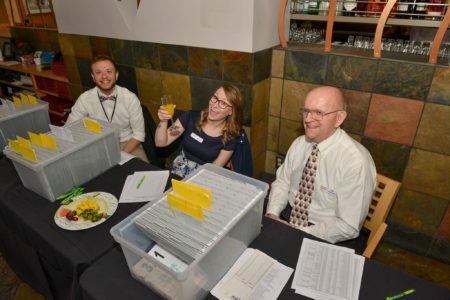 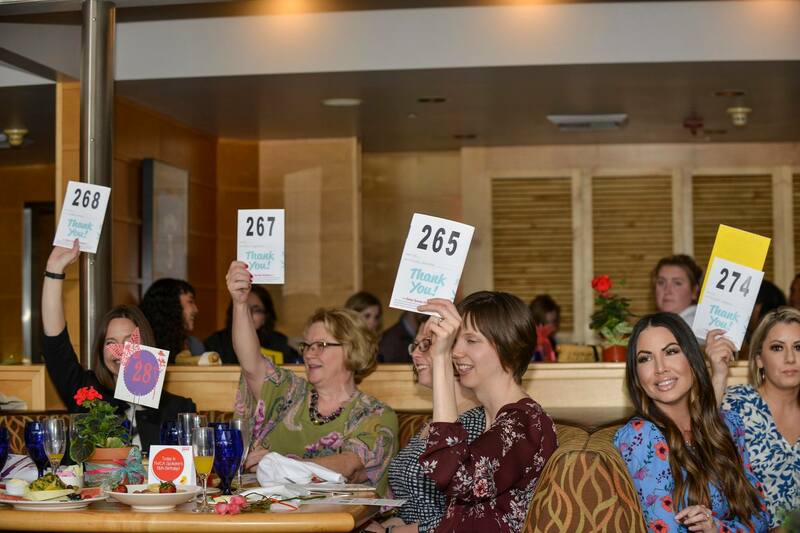 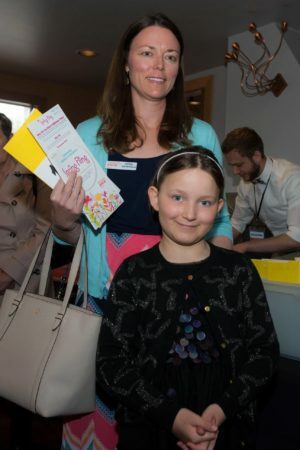 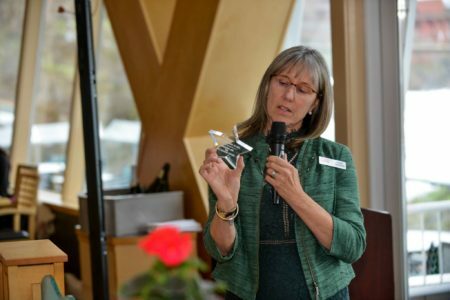 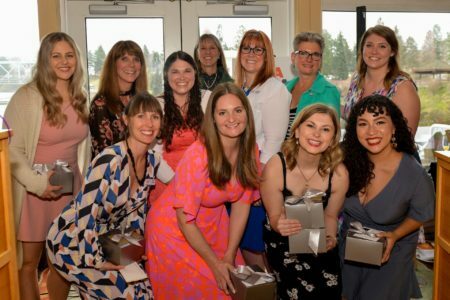 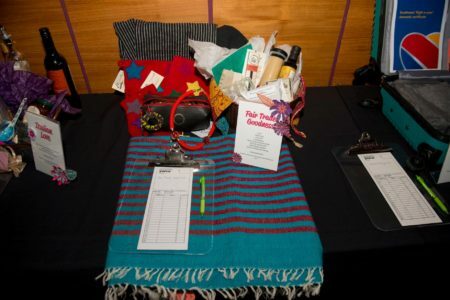 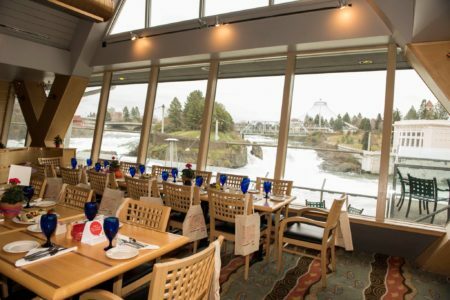 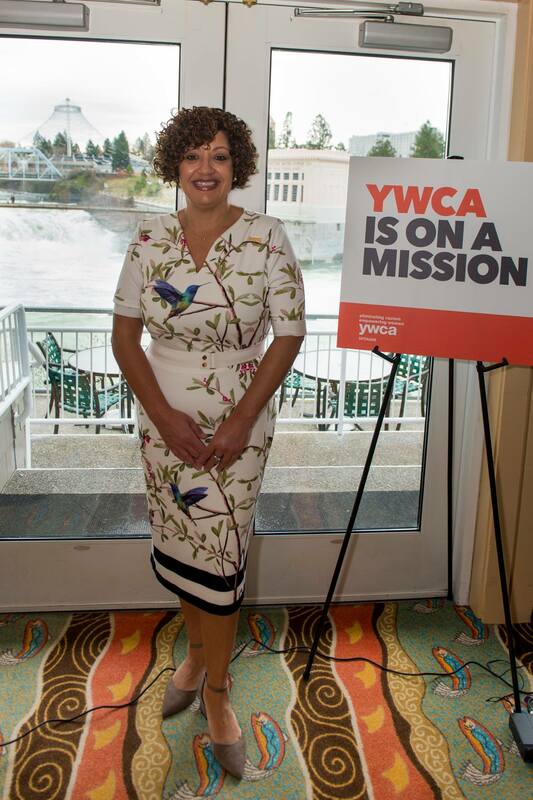 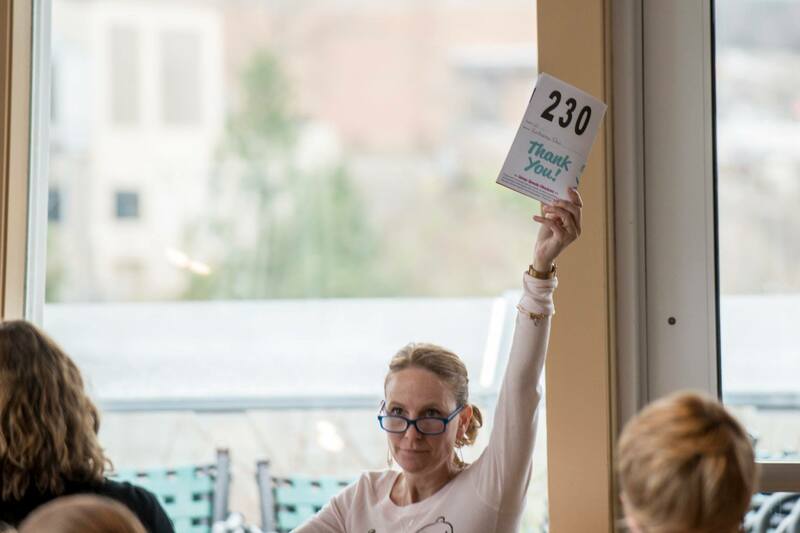 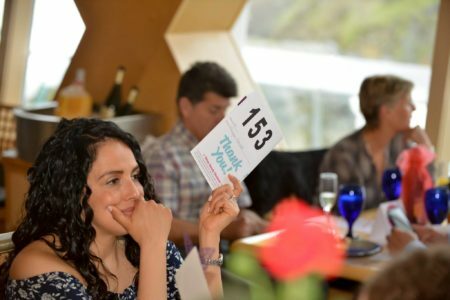 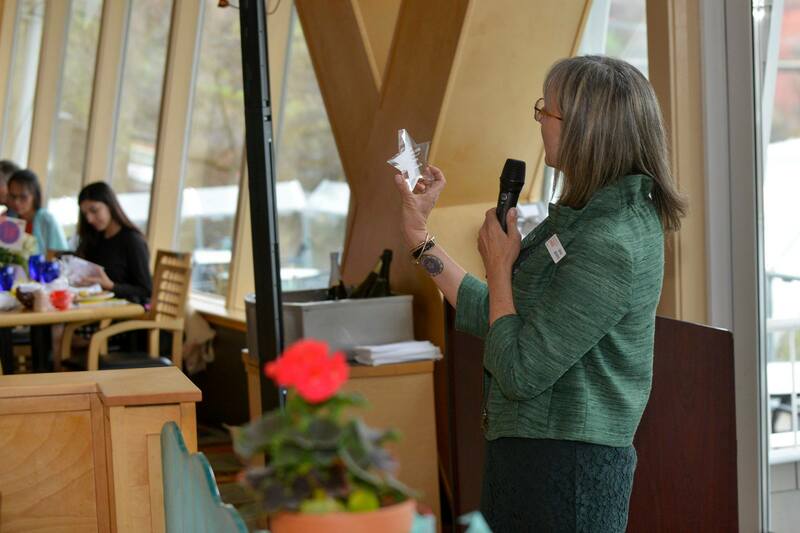 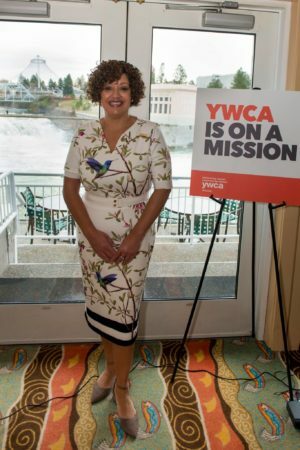 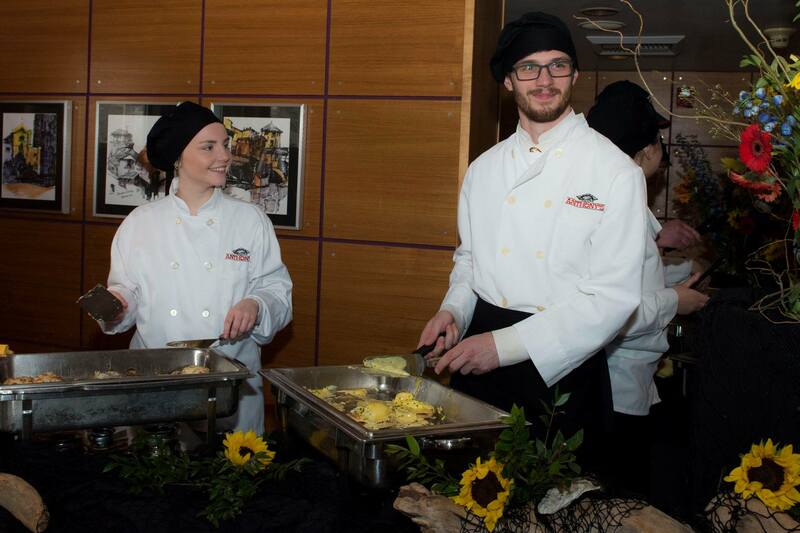 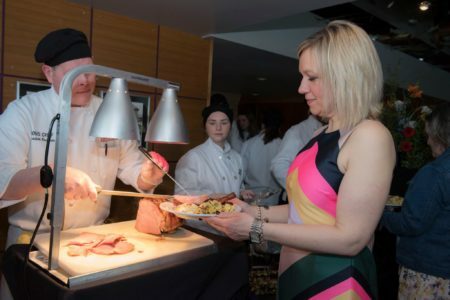 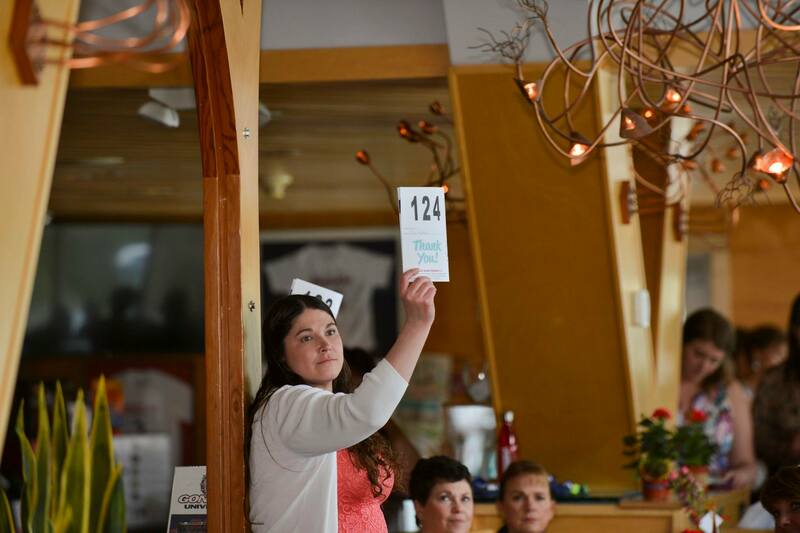 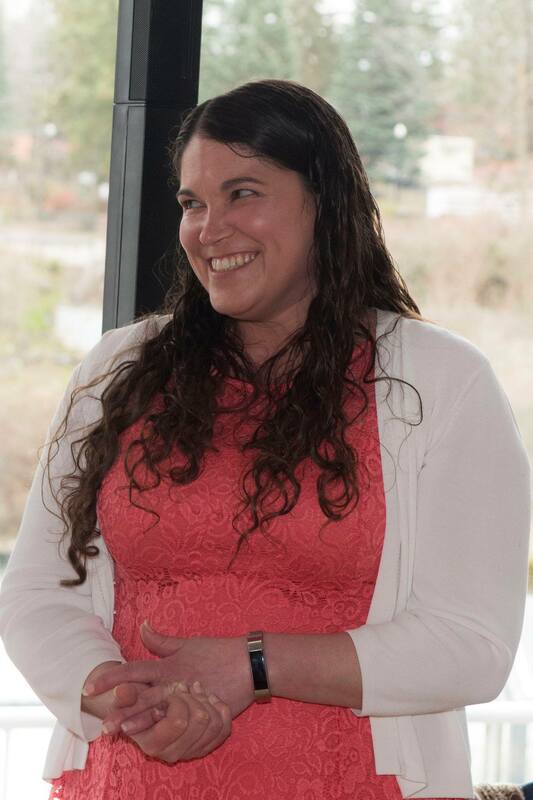 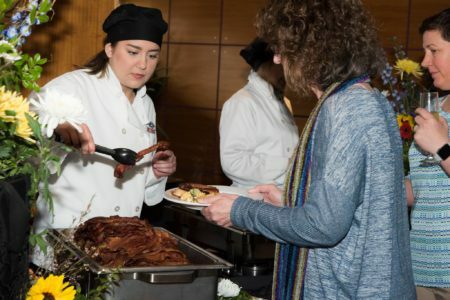 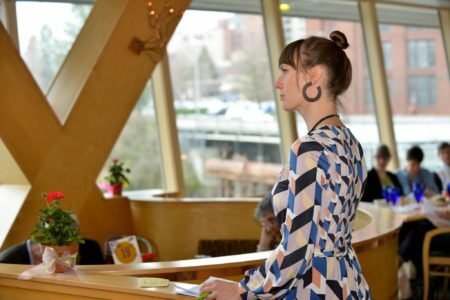 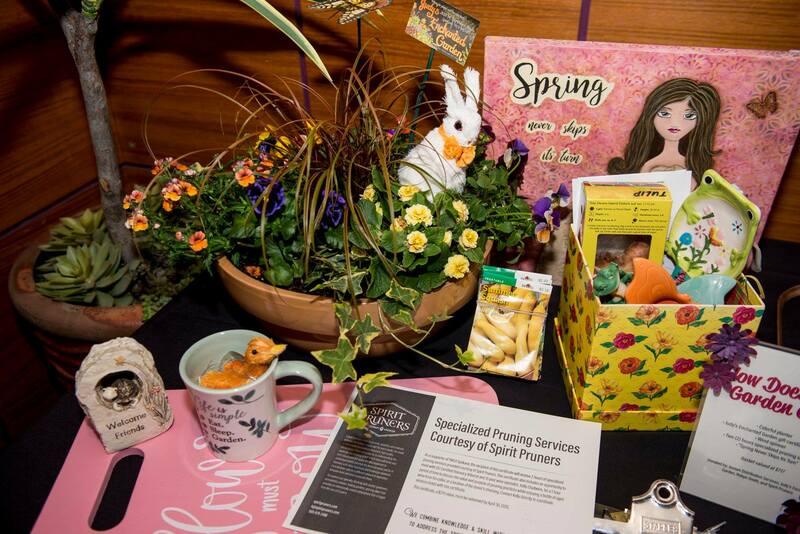 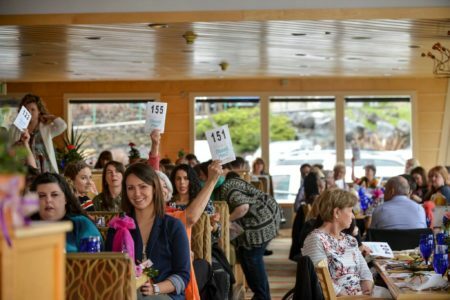 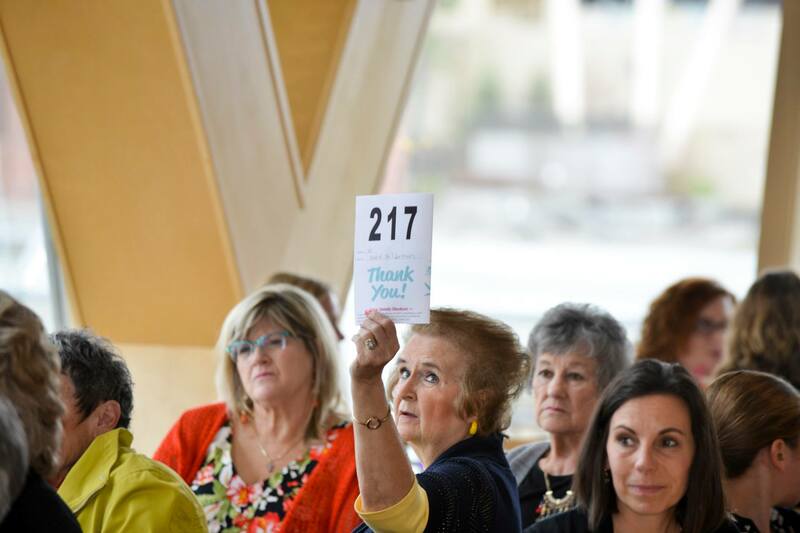 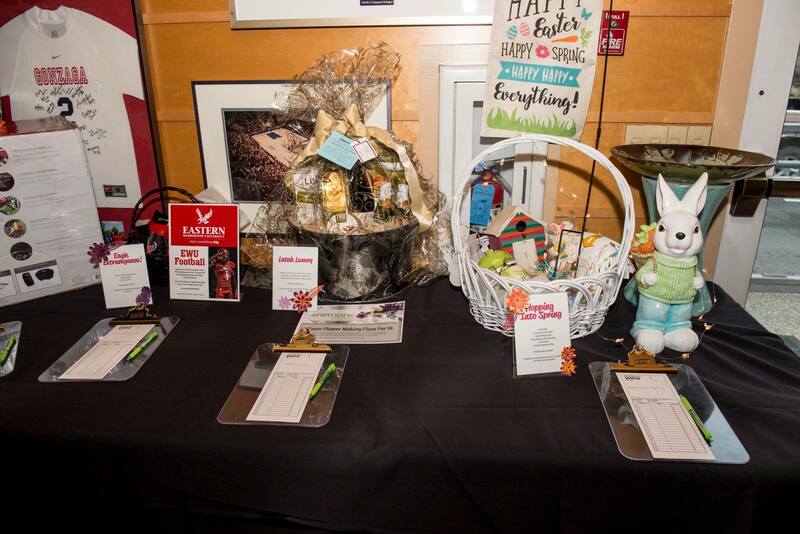 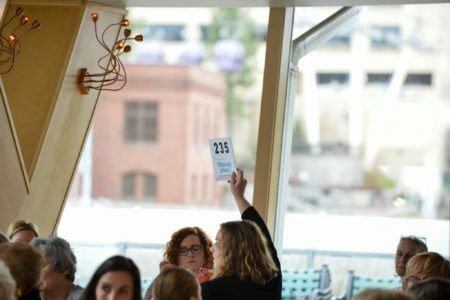 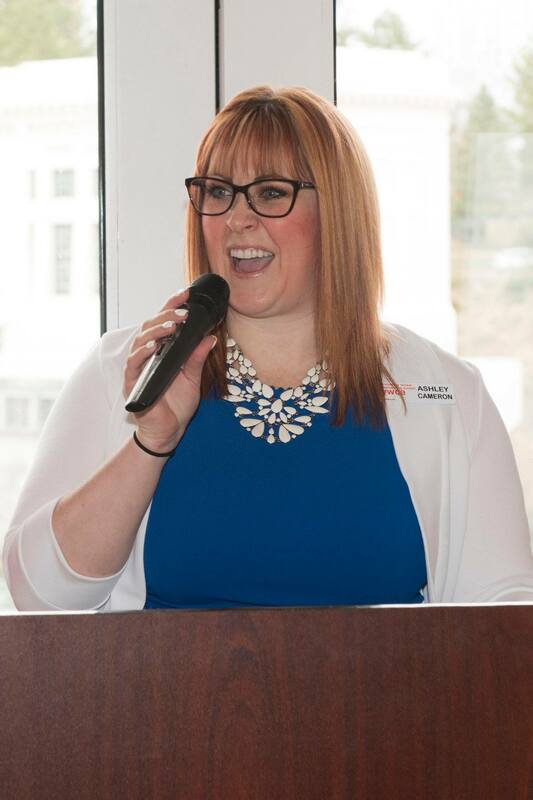 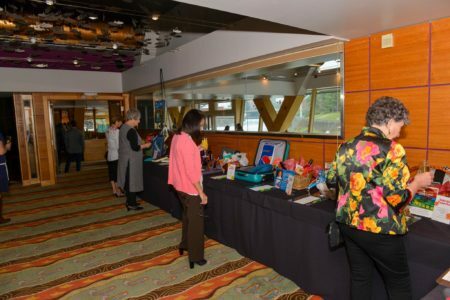 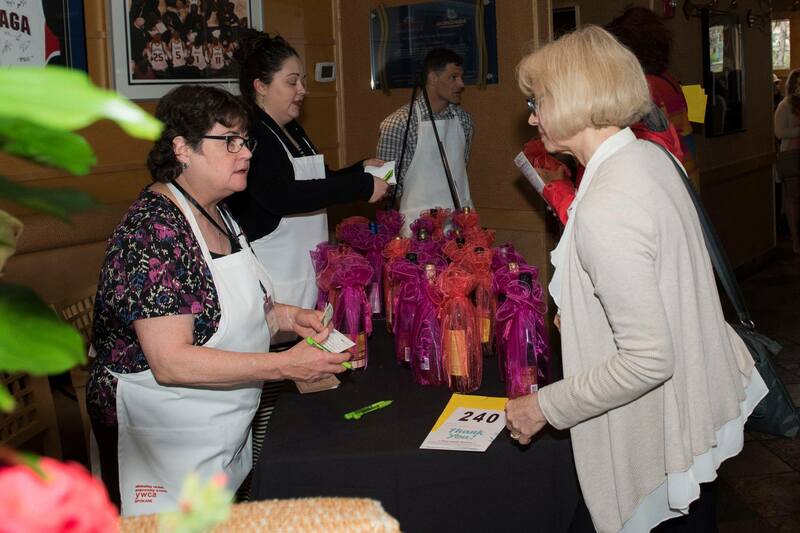 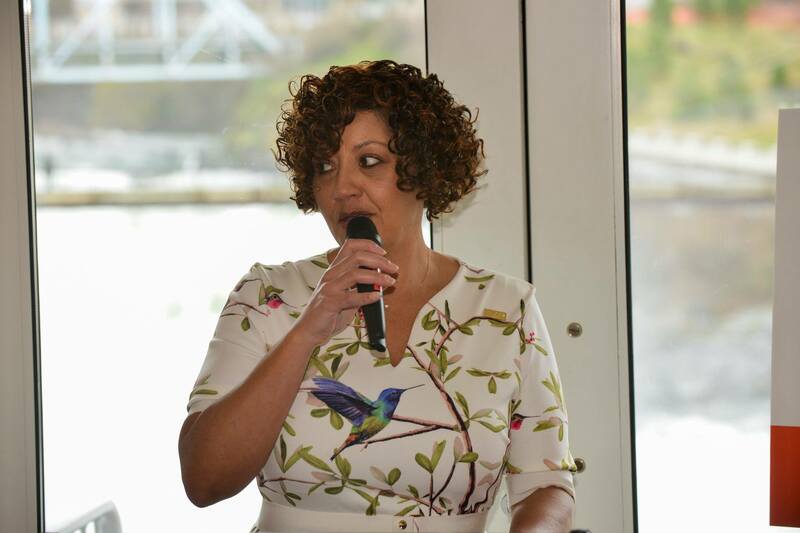 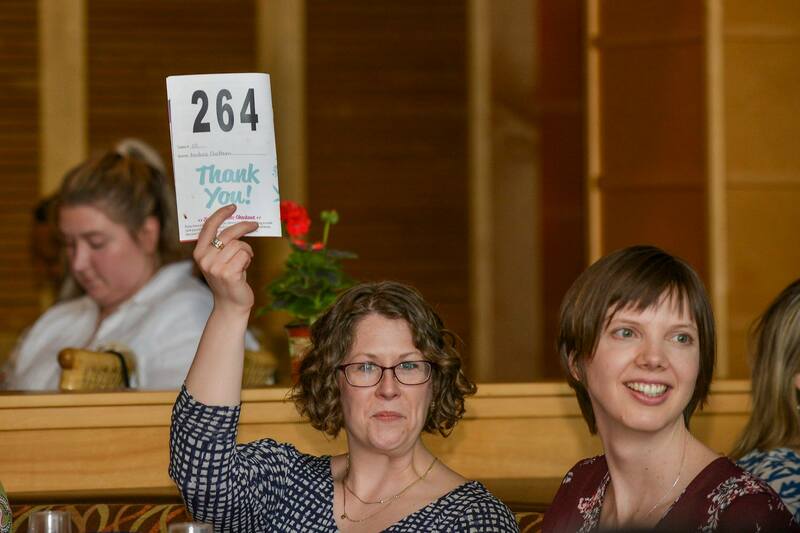 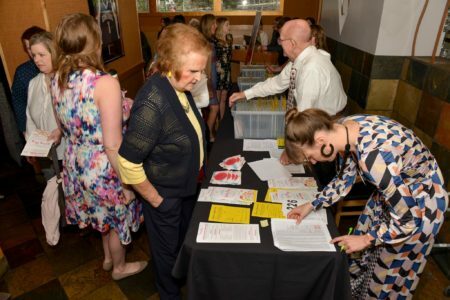 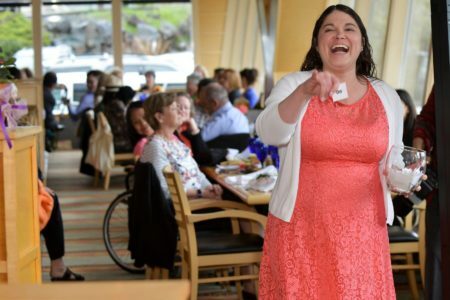 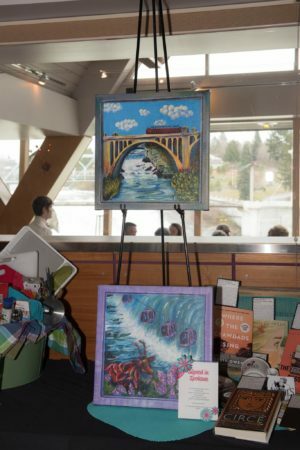 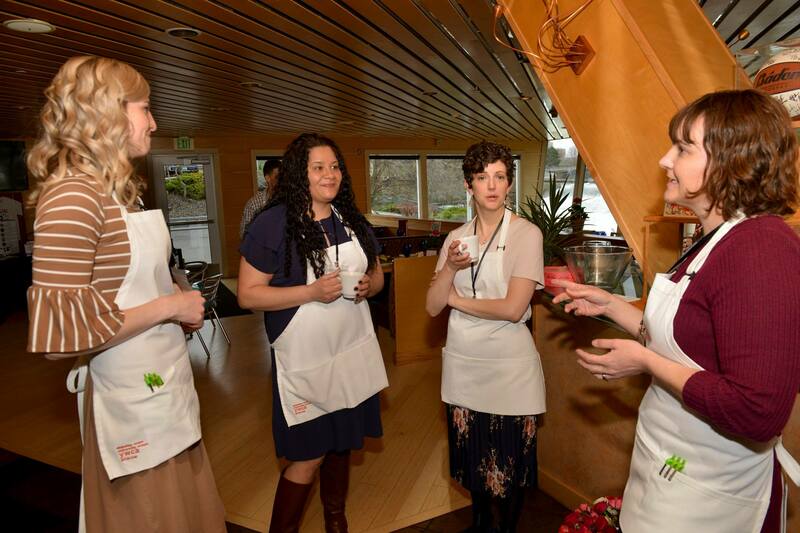 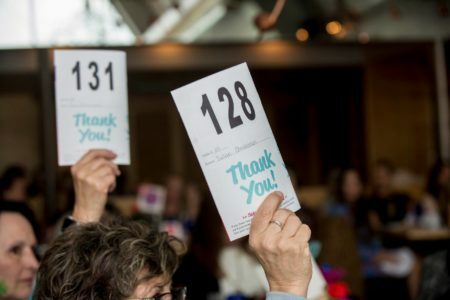 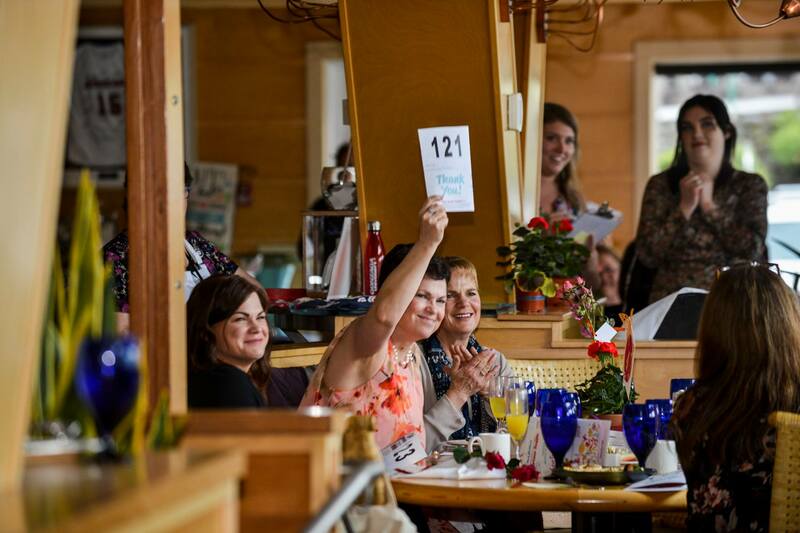 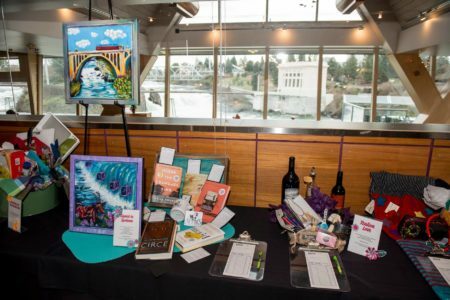 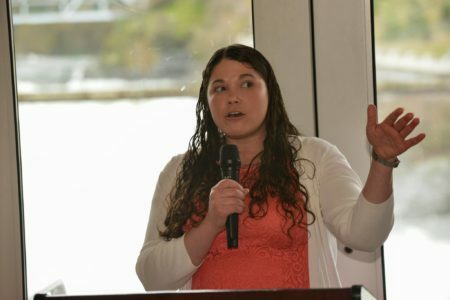 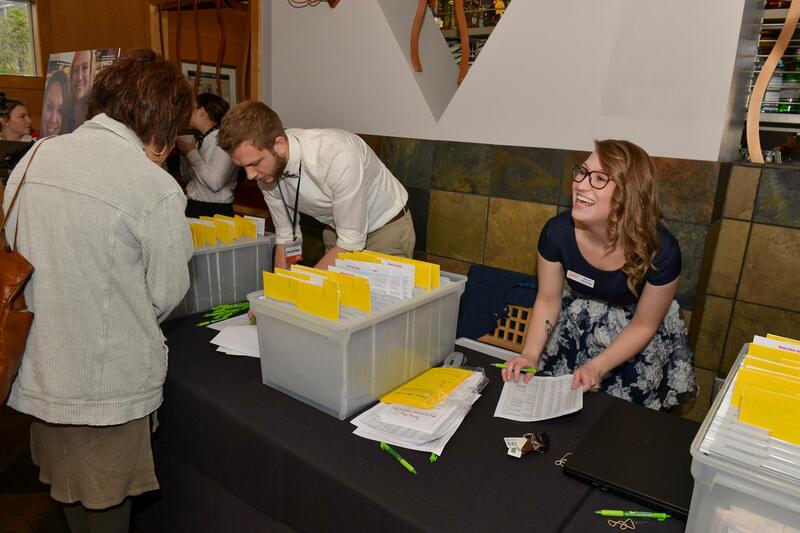 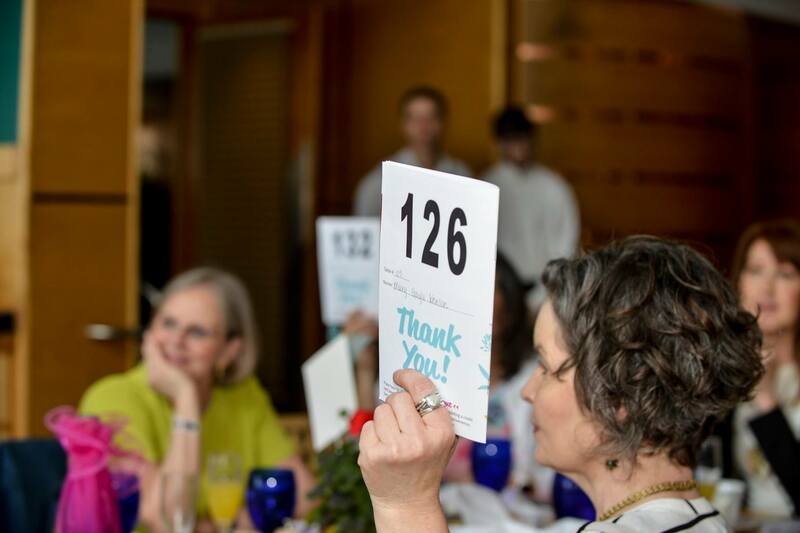 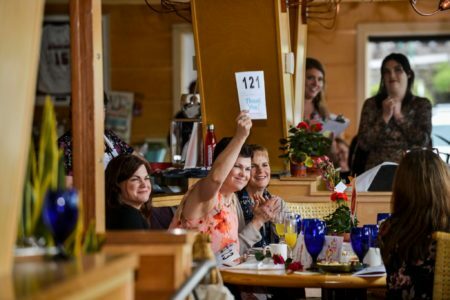 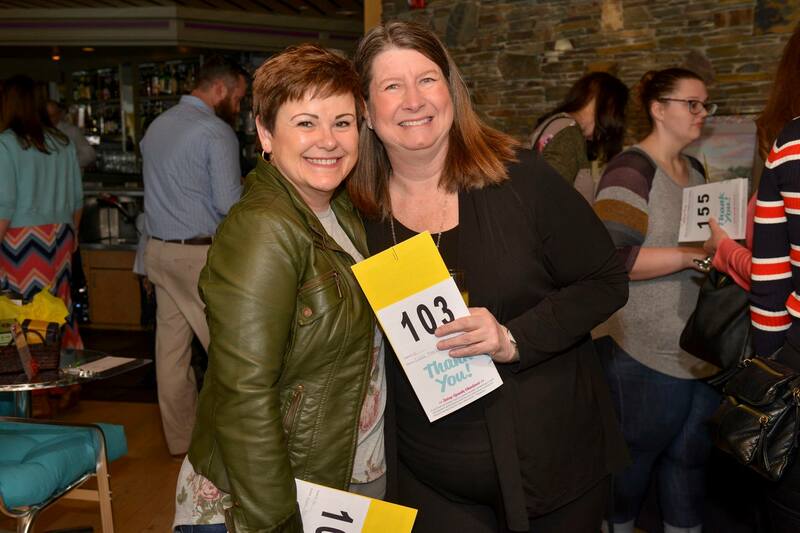 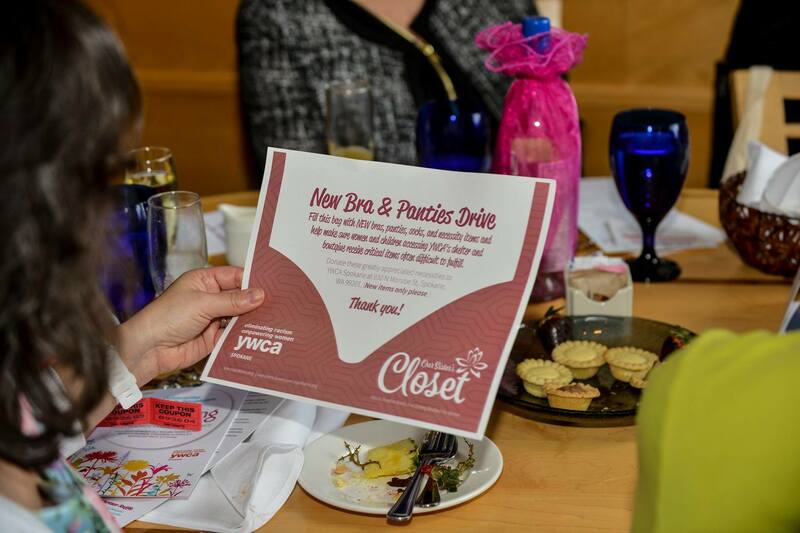 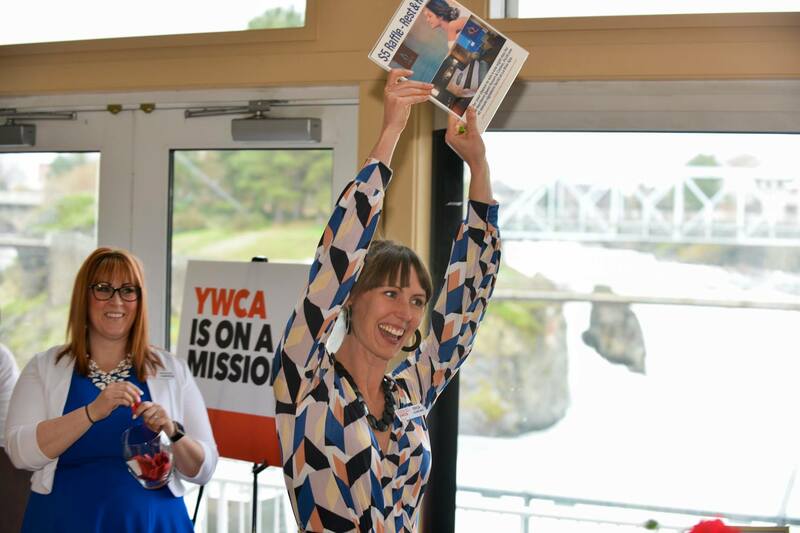 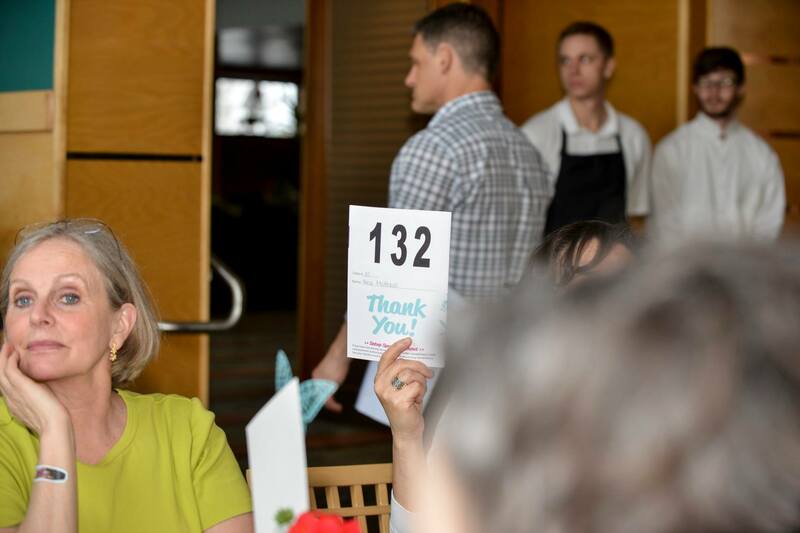 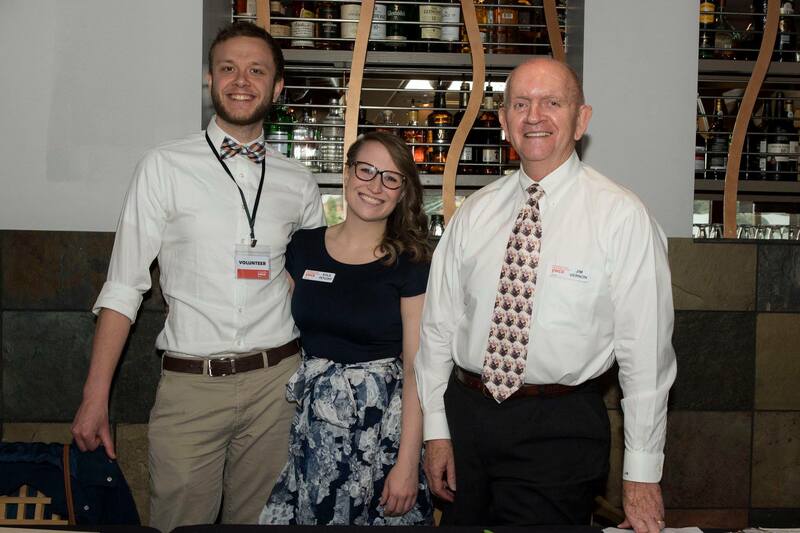 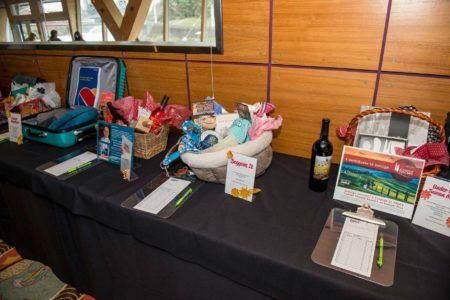 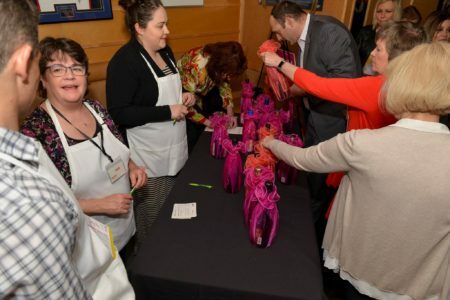 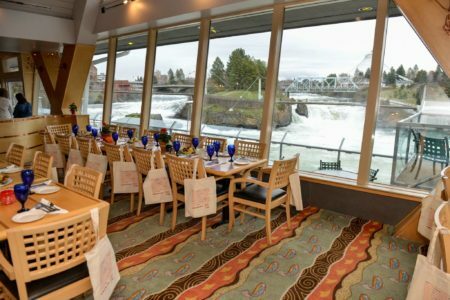 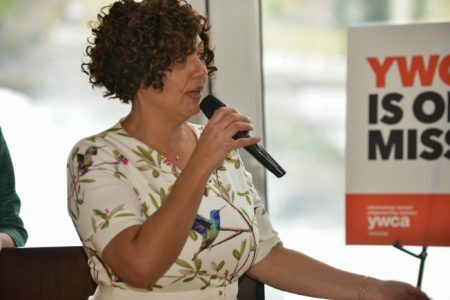 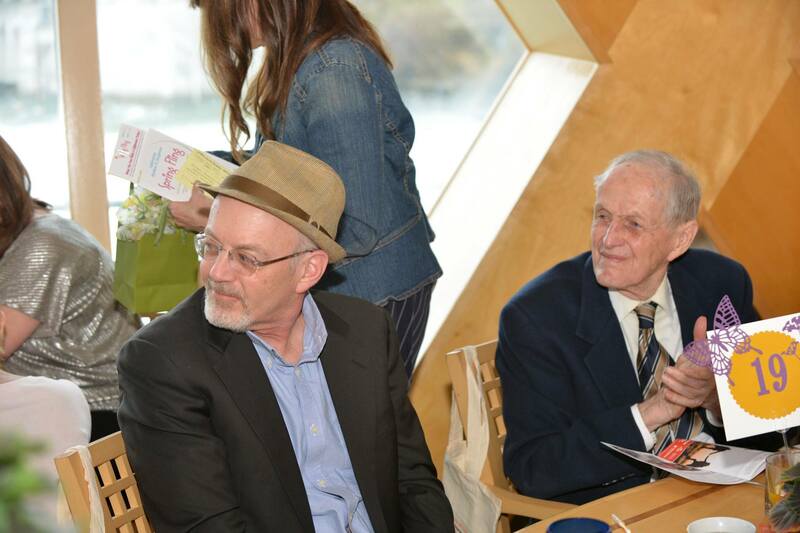 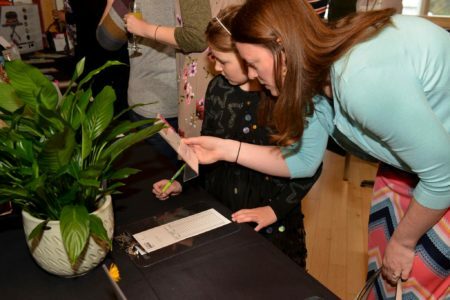 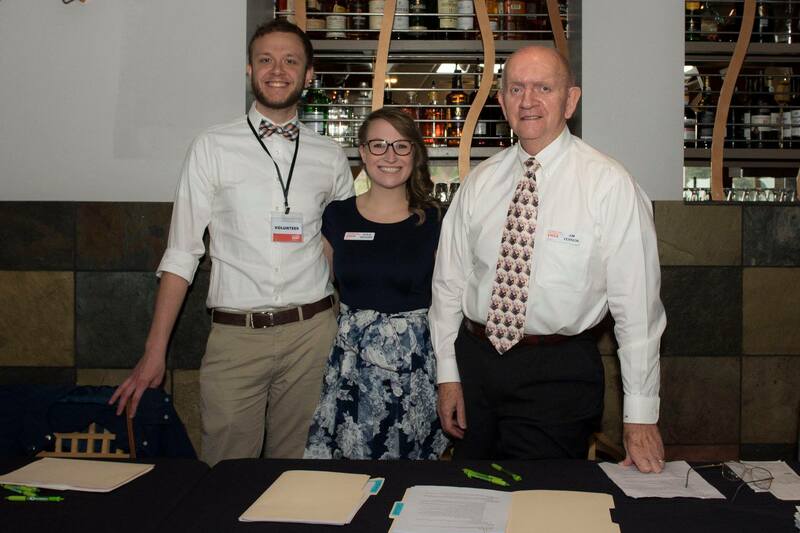 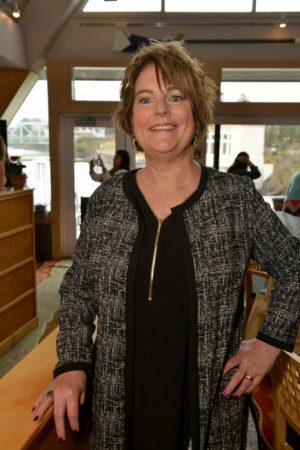 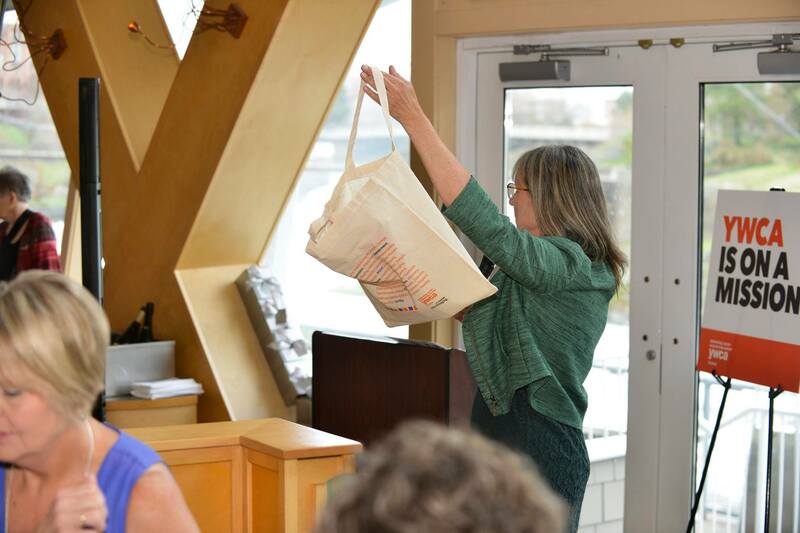 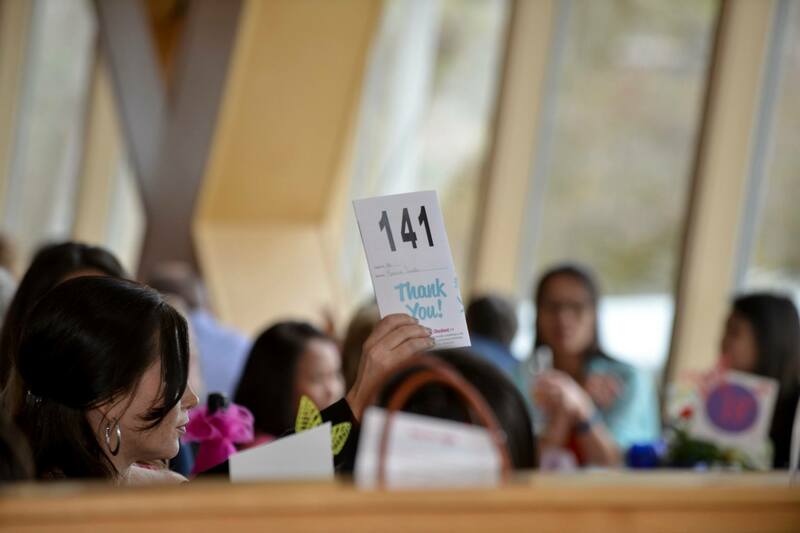 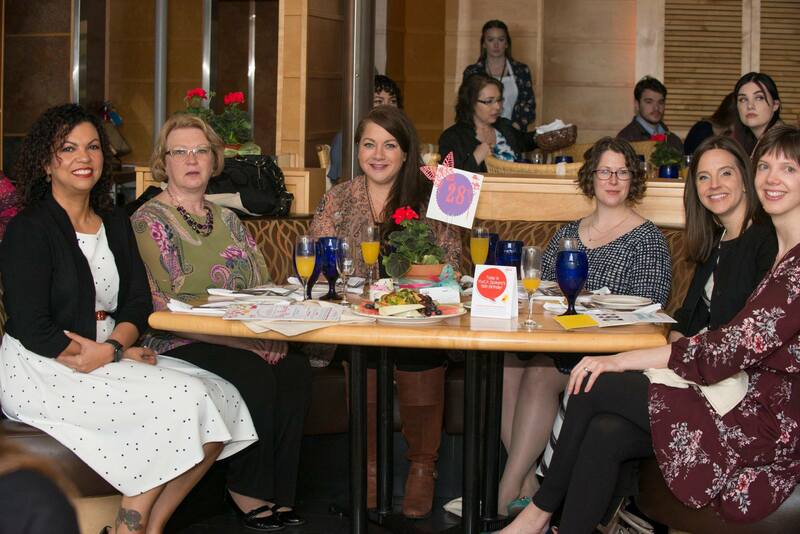 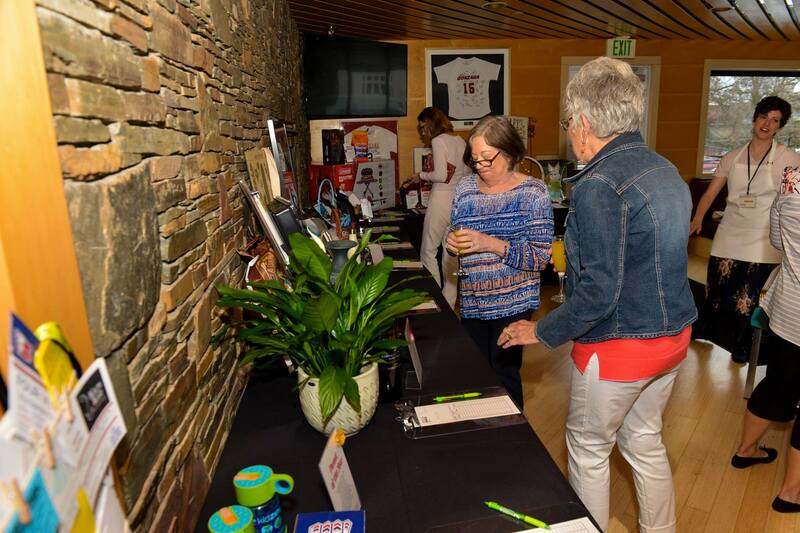 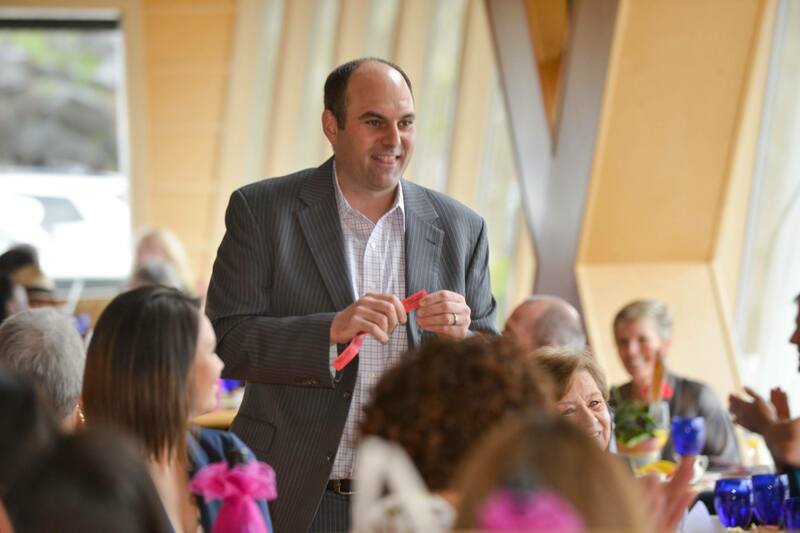 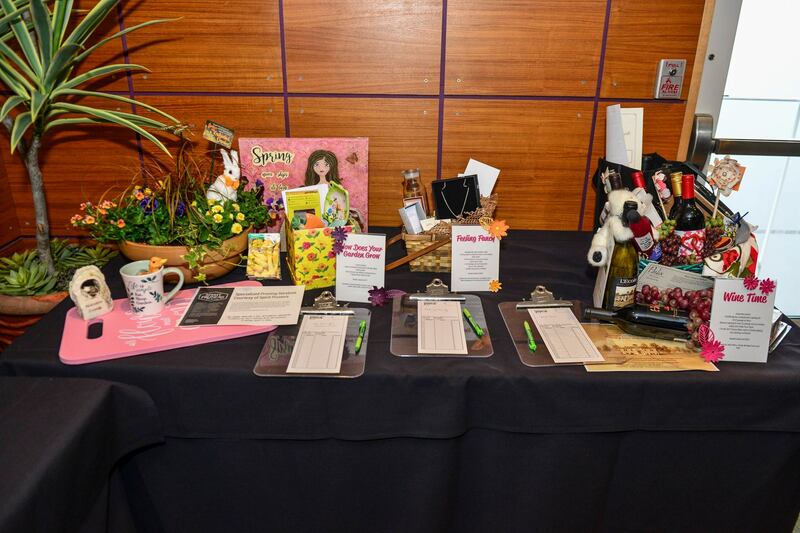 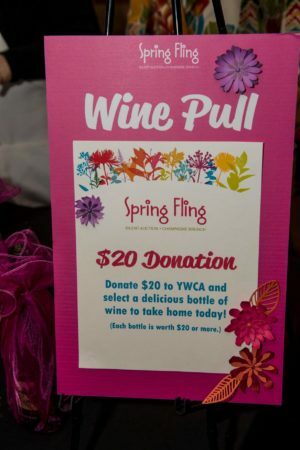 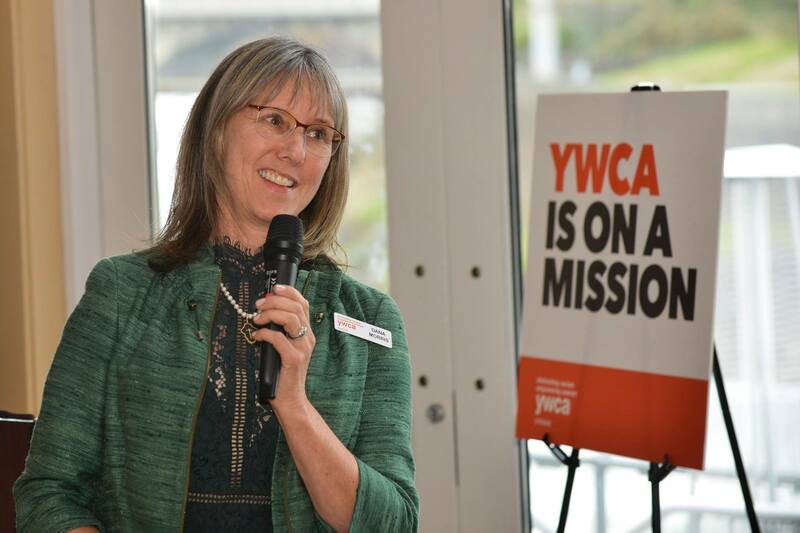 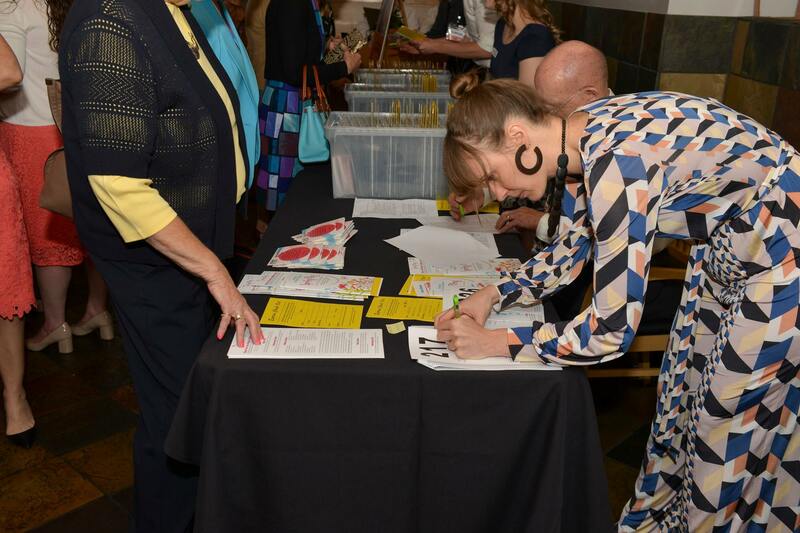 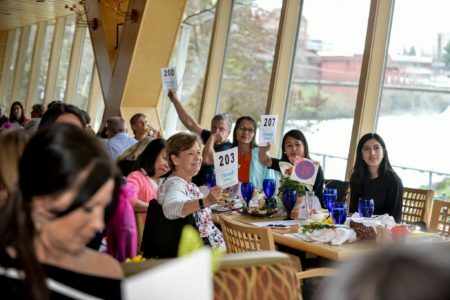 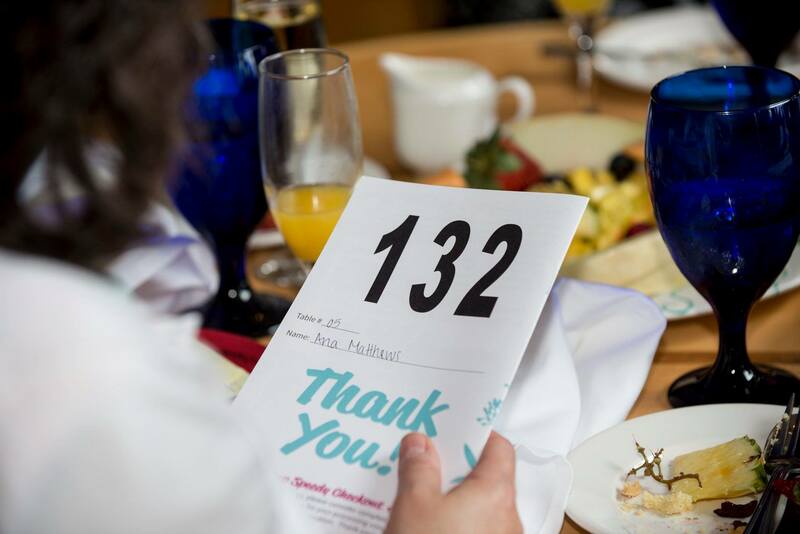 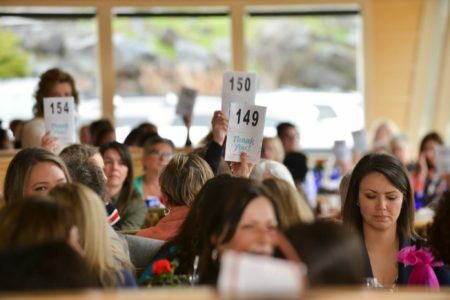 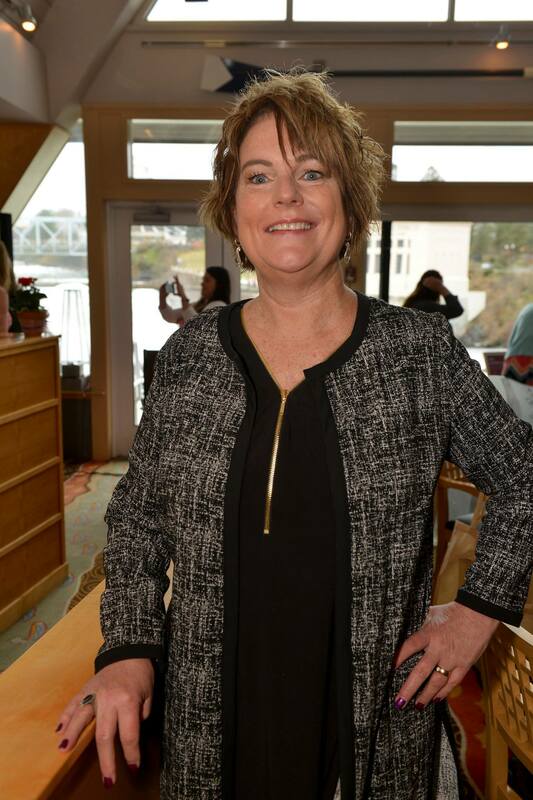 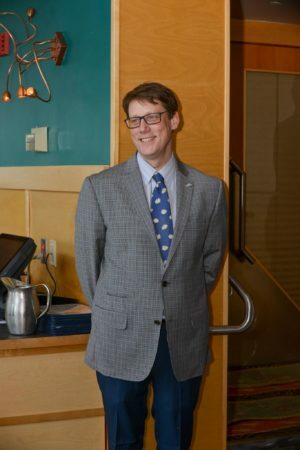 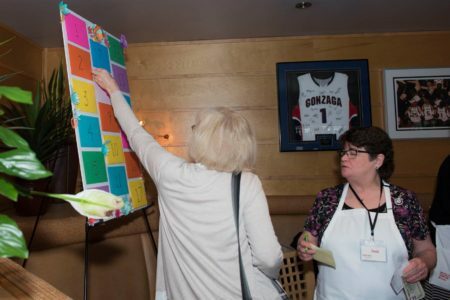 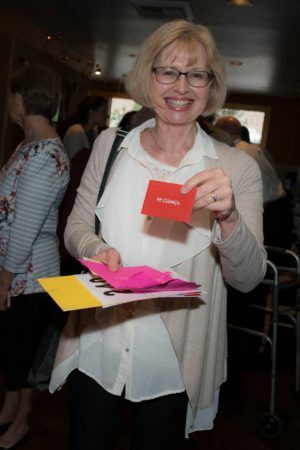 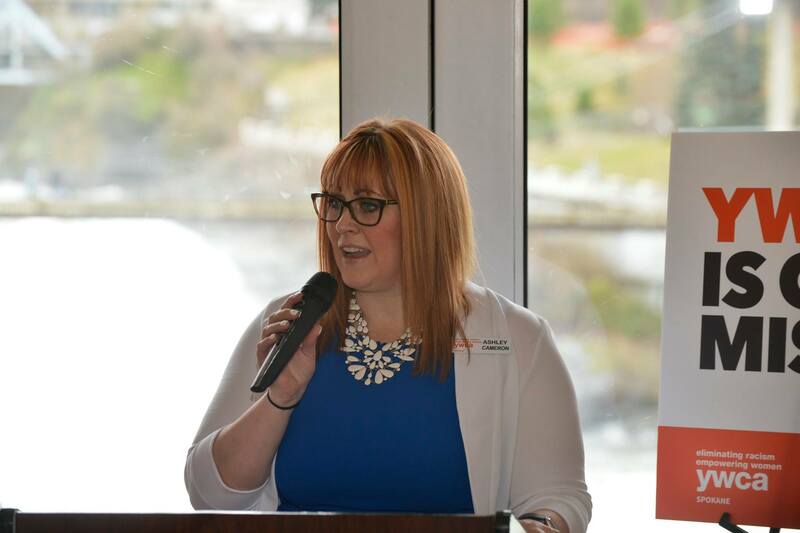 If you didn’t get a chance to make a contribution at Spring Fling in support of YWCA Spokane’s vital programs and services, please consider making a donation below. 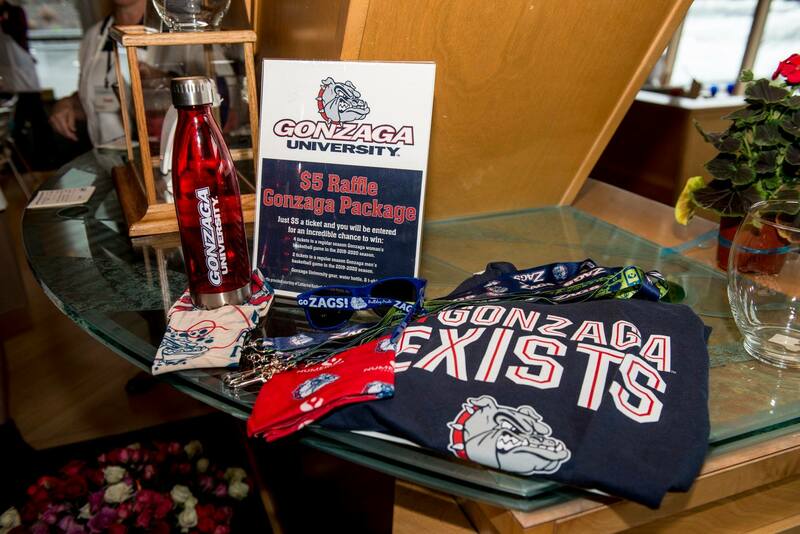 We are so very grateful for your incredible support!